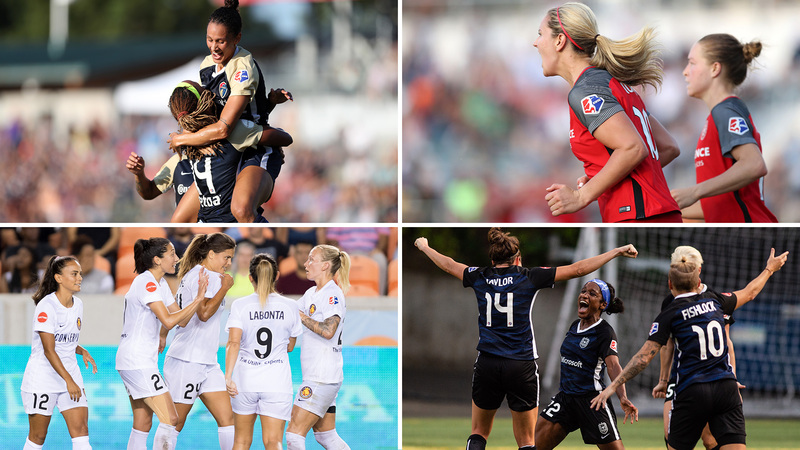 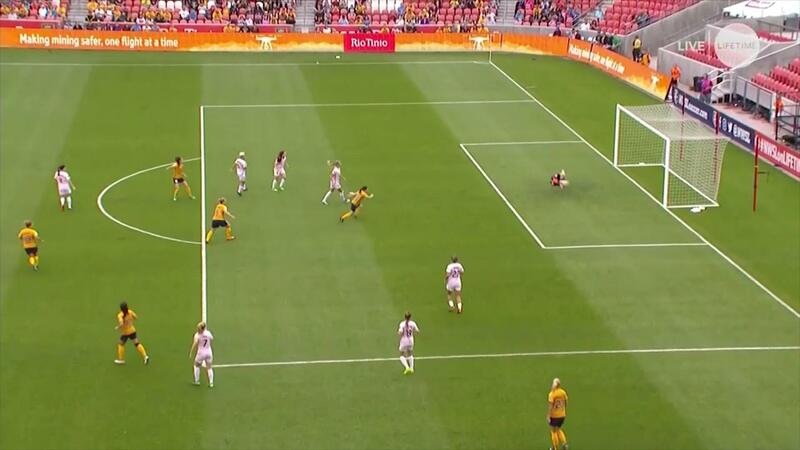 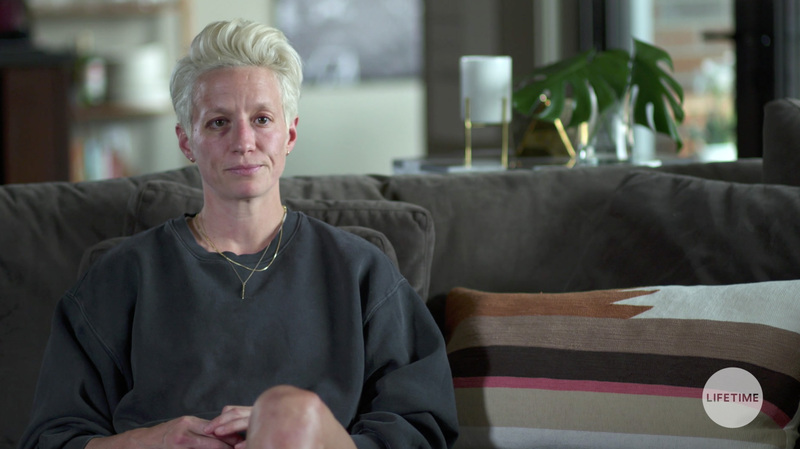 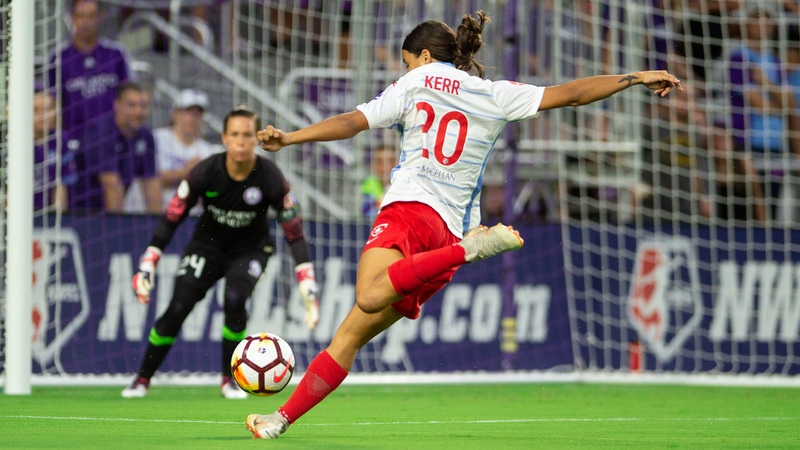 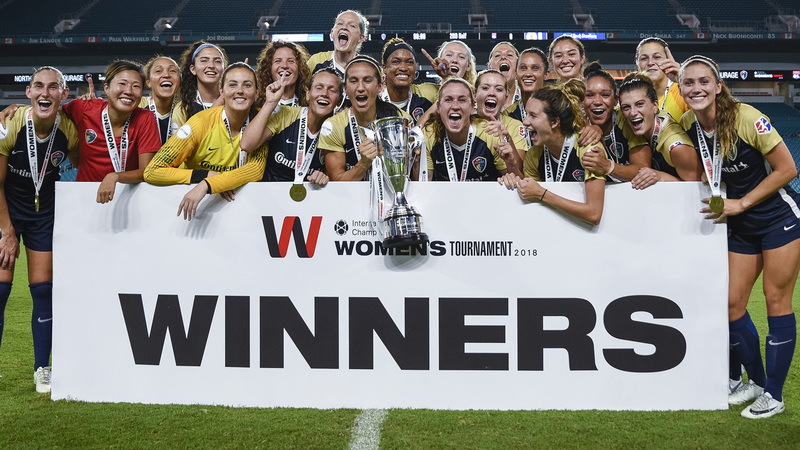 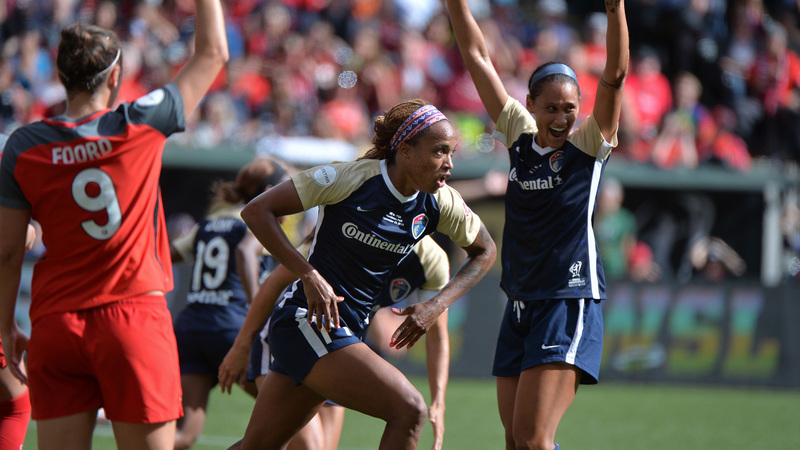 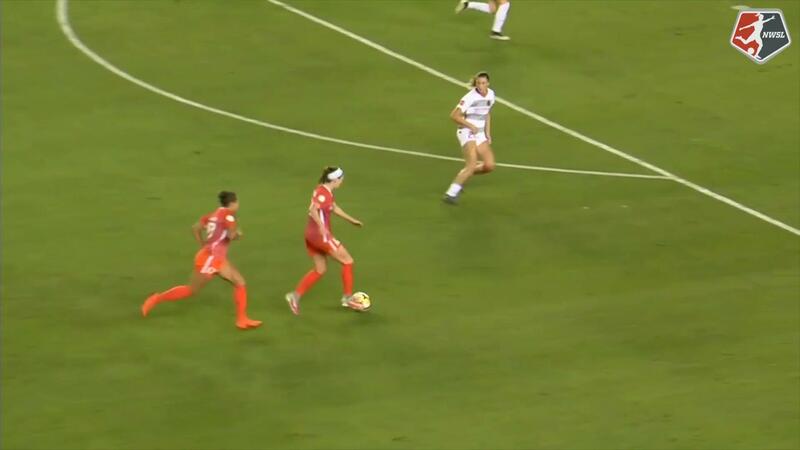 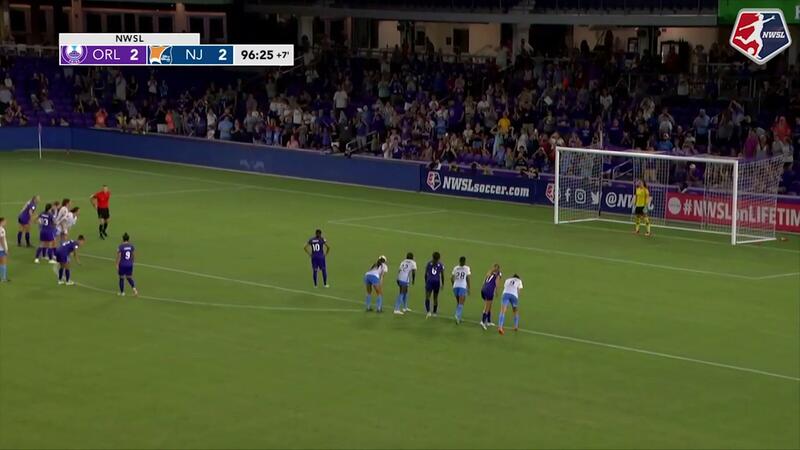 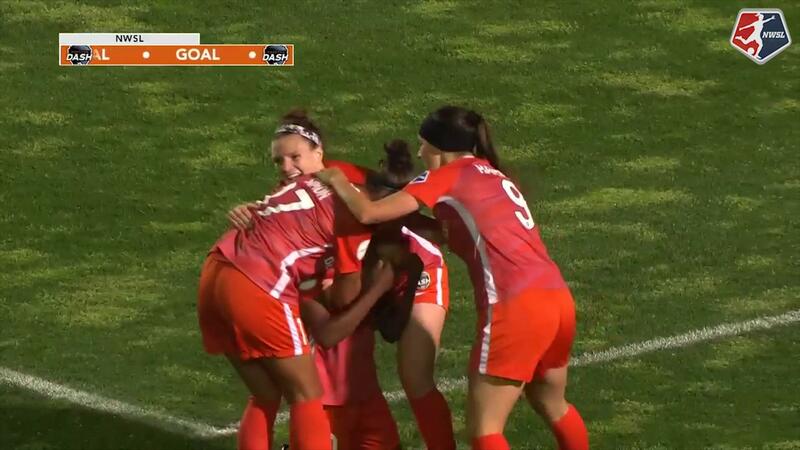 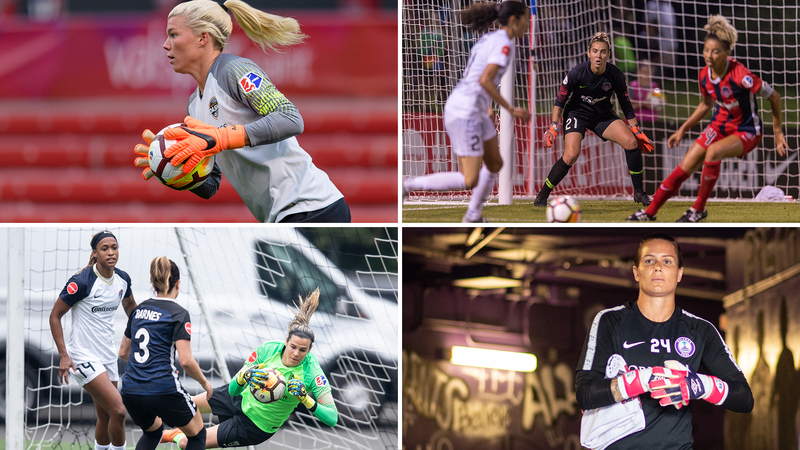 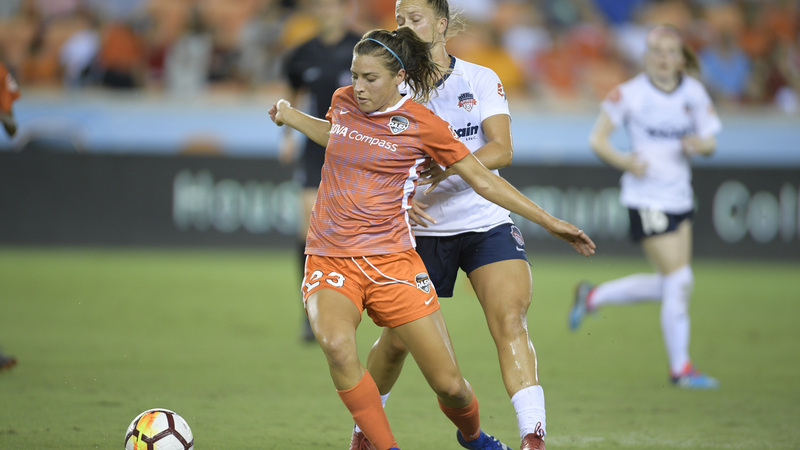 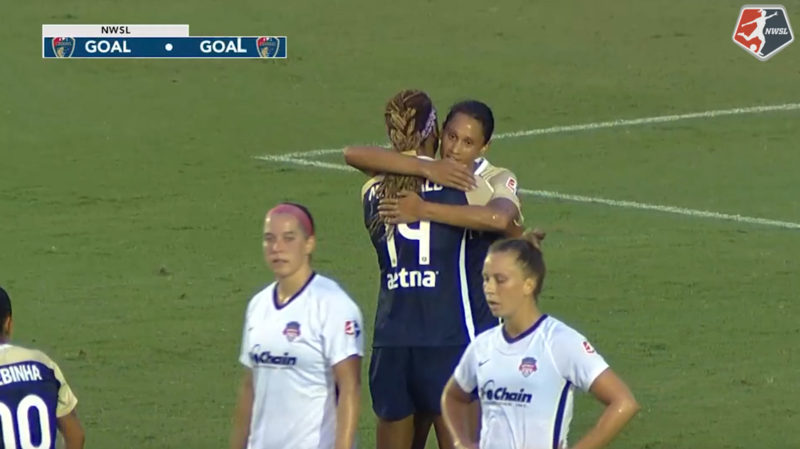 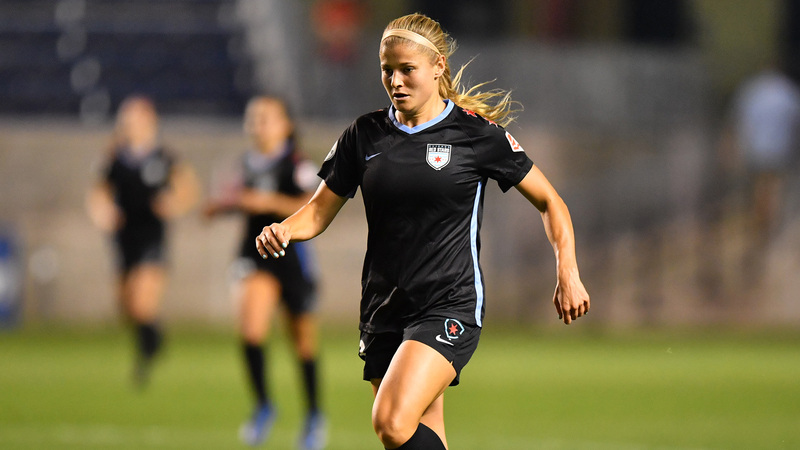 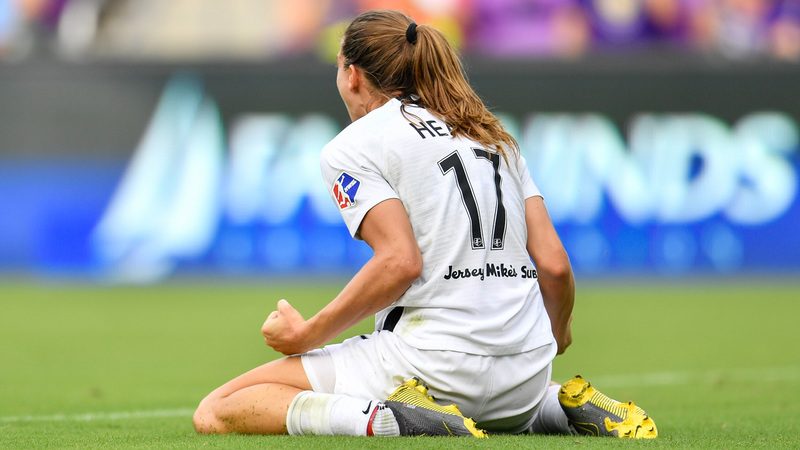 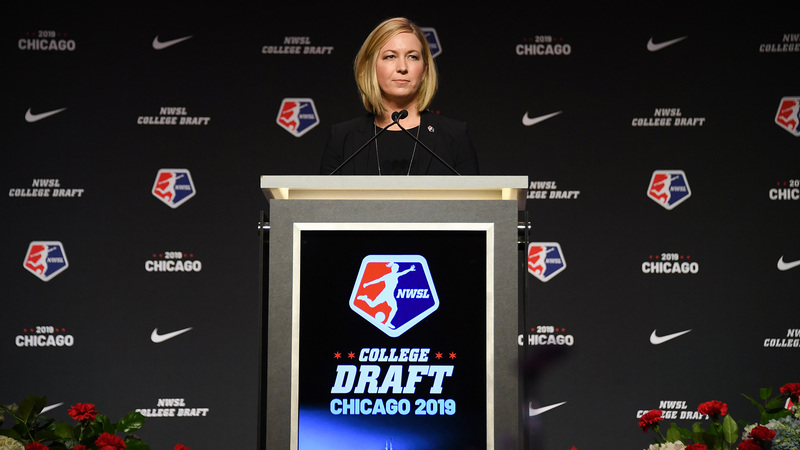 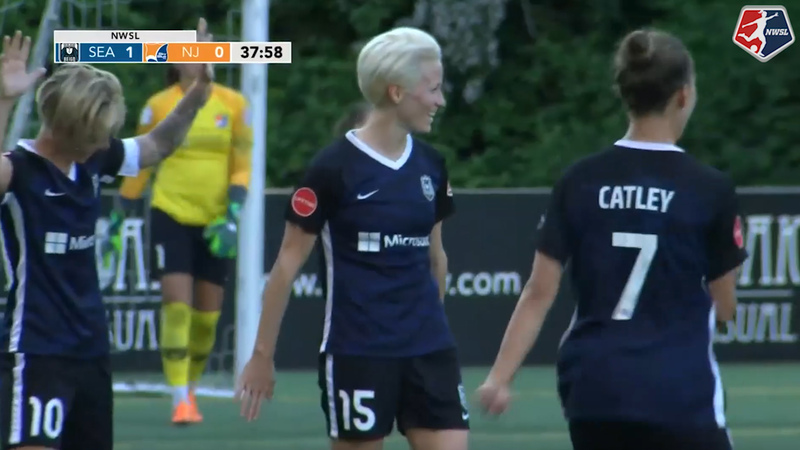 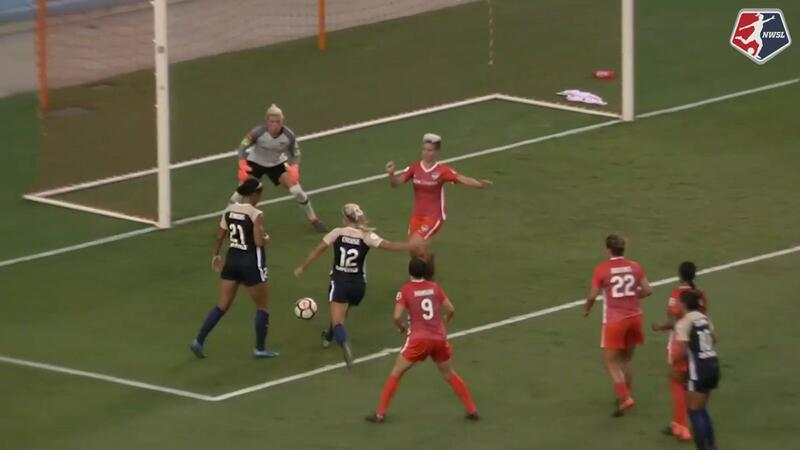 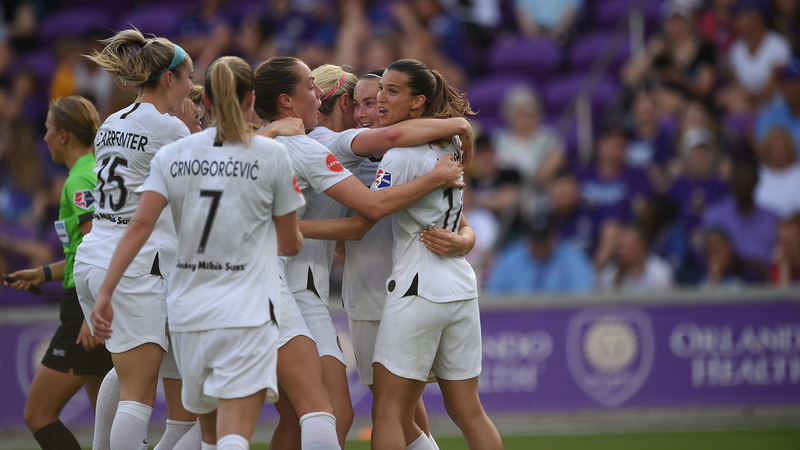 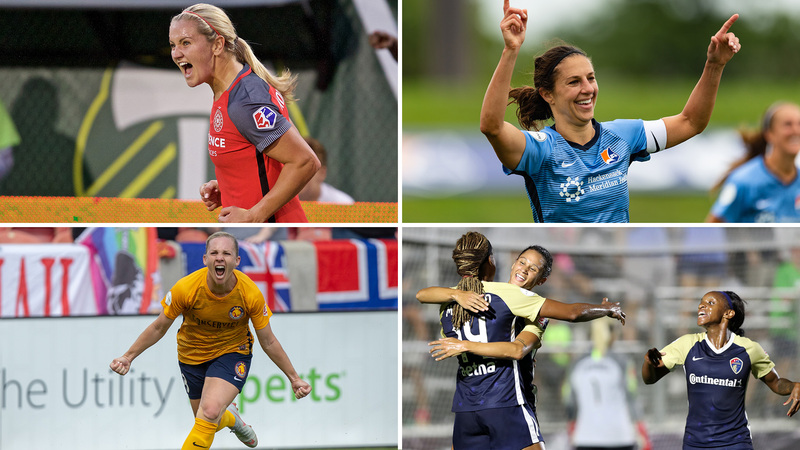 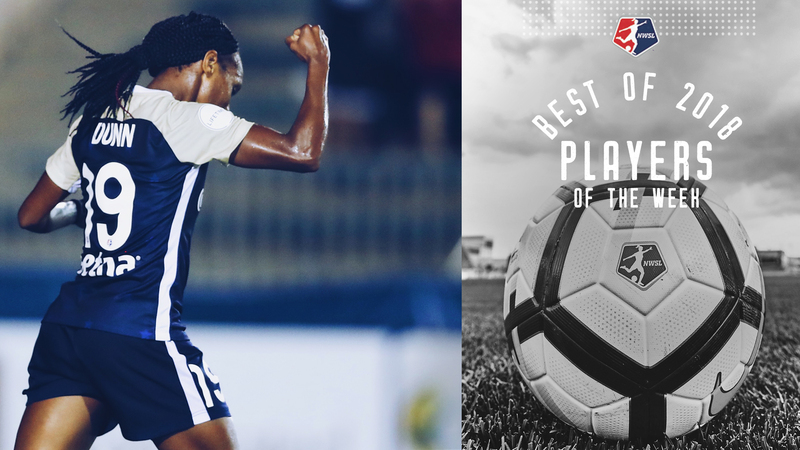 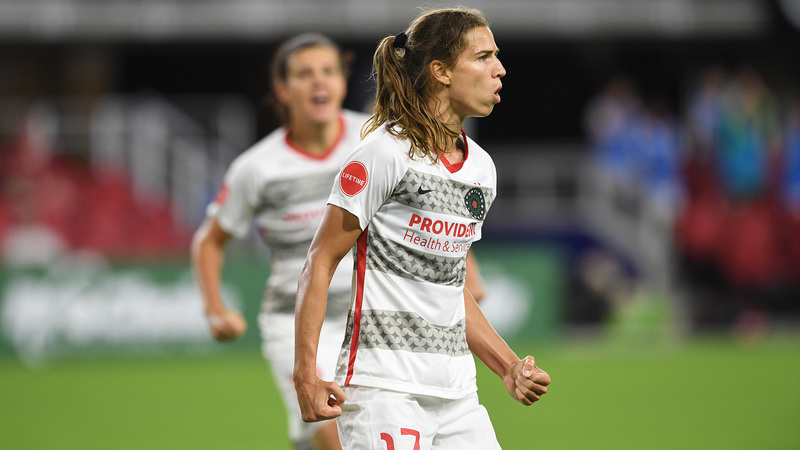 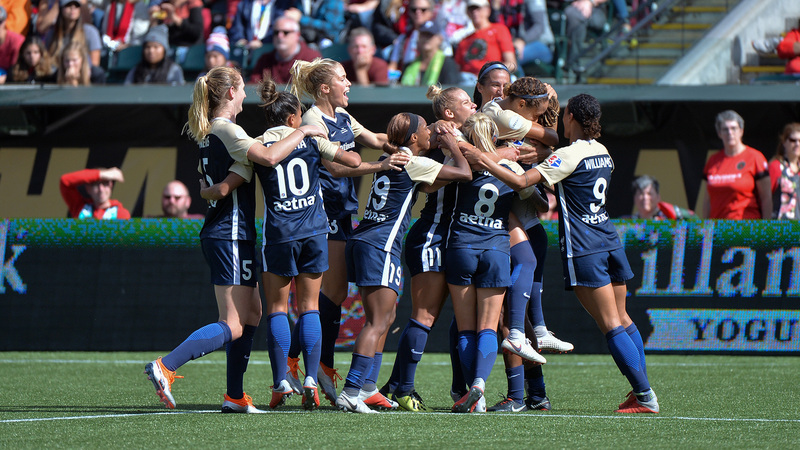 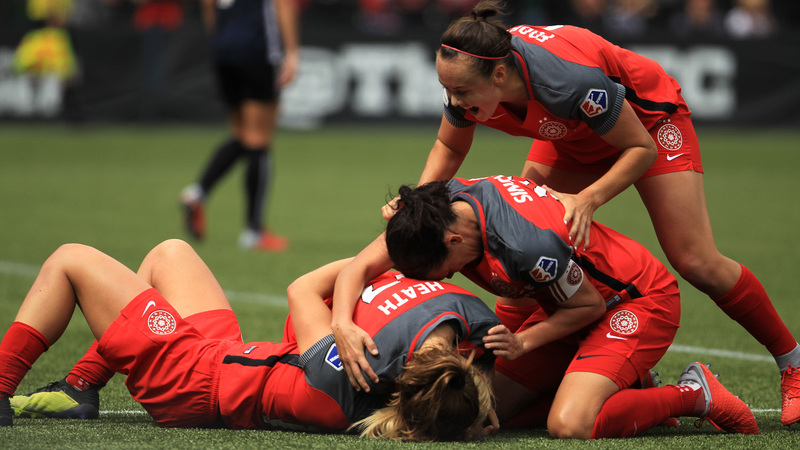 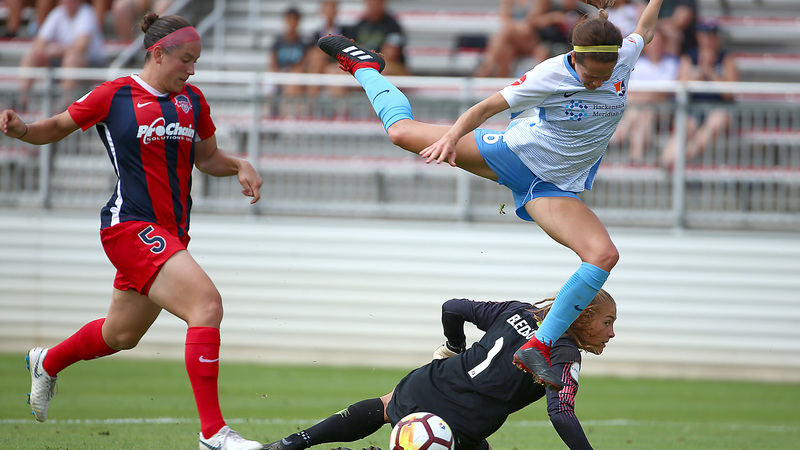 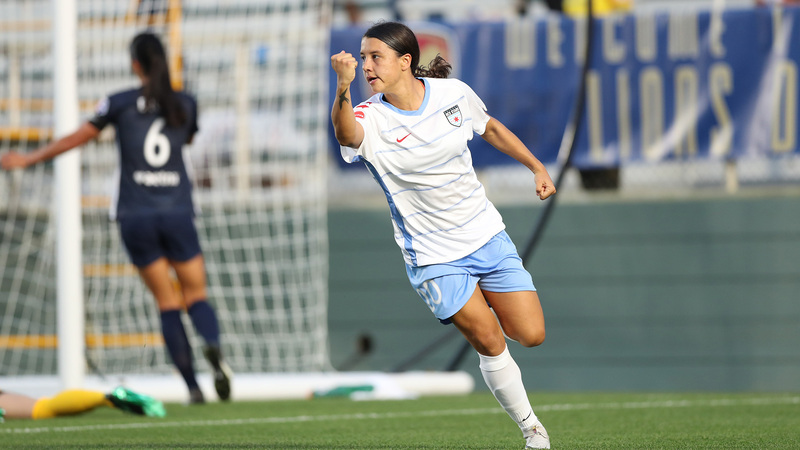 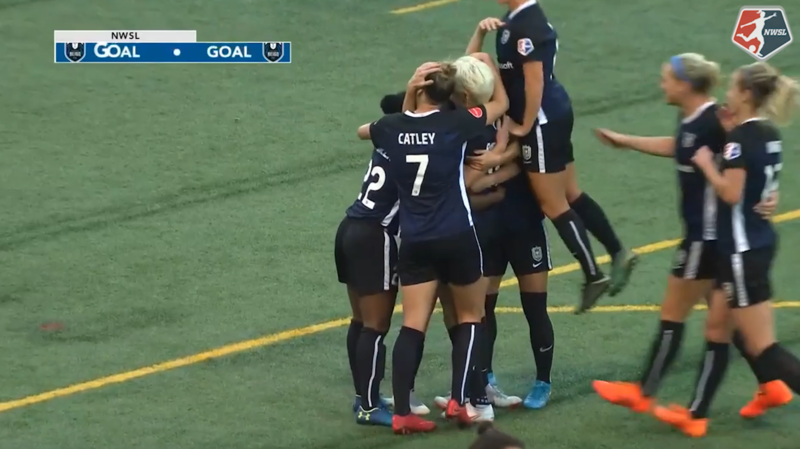 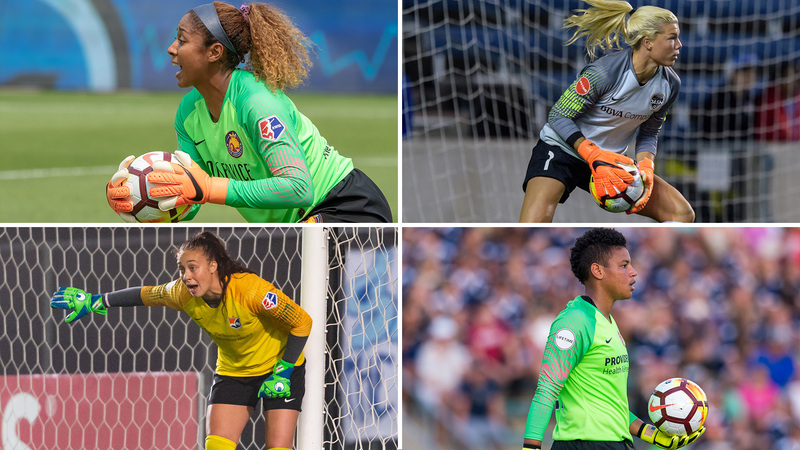 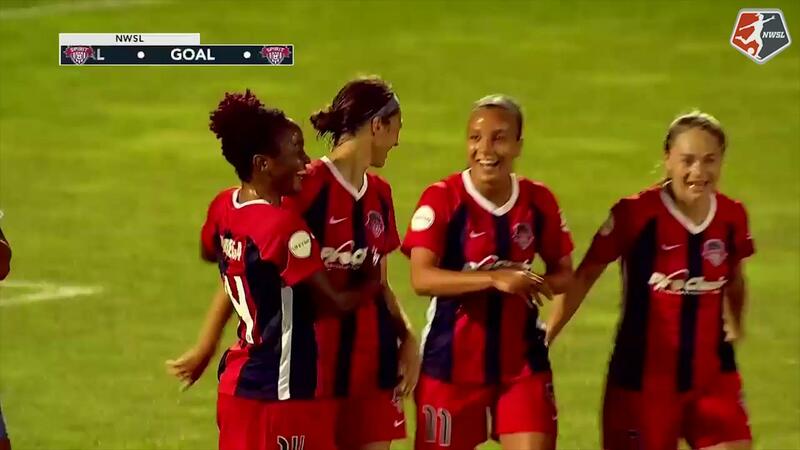 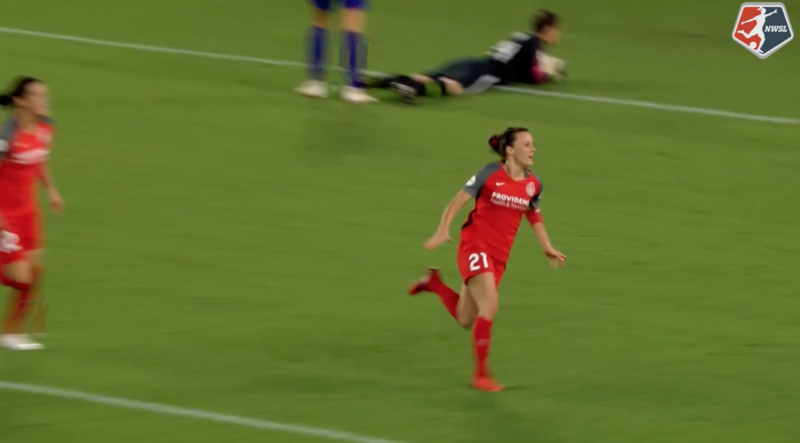 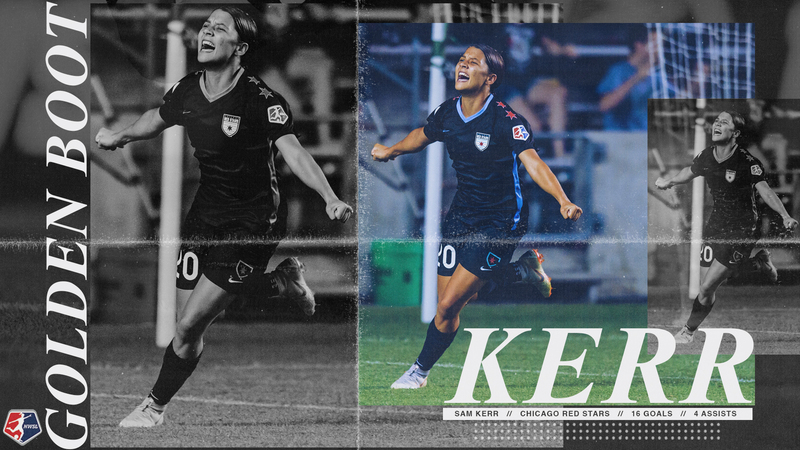 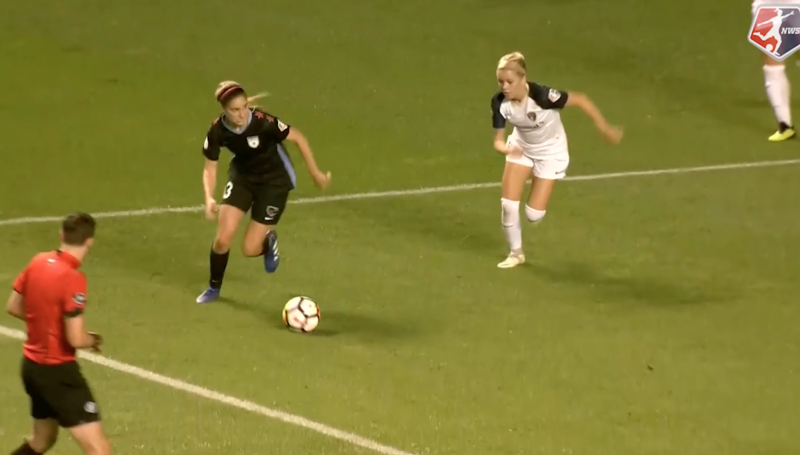 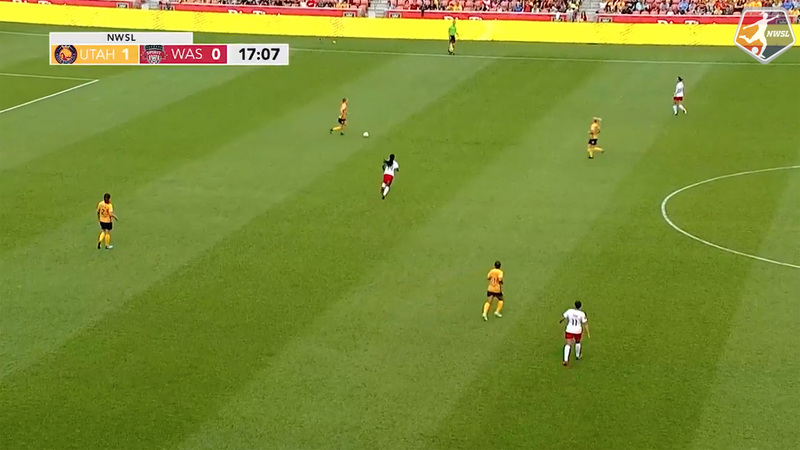 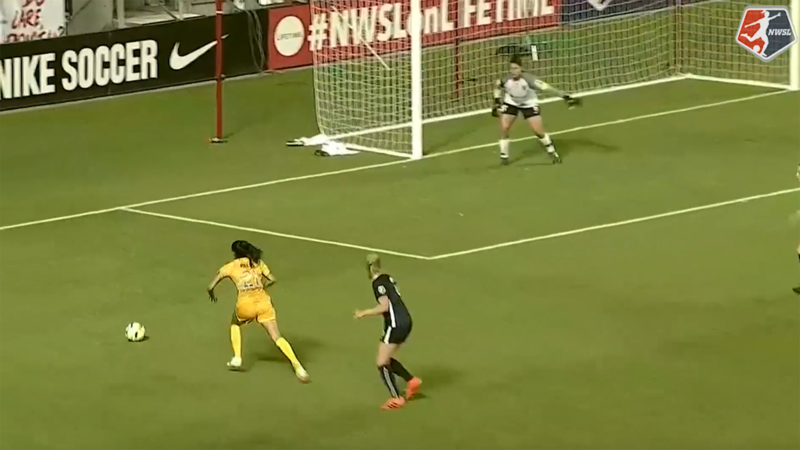 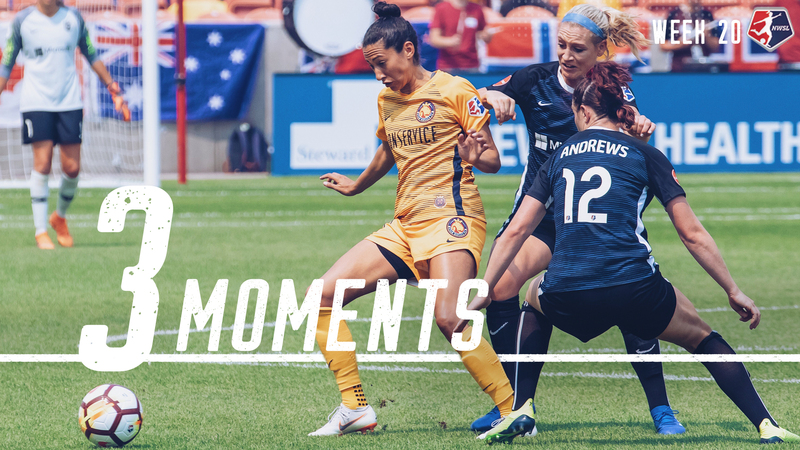 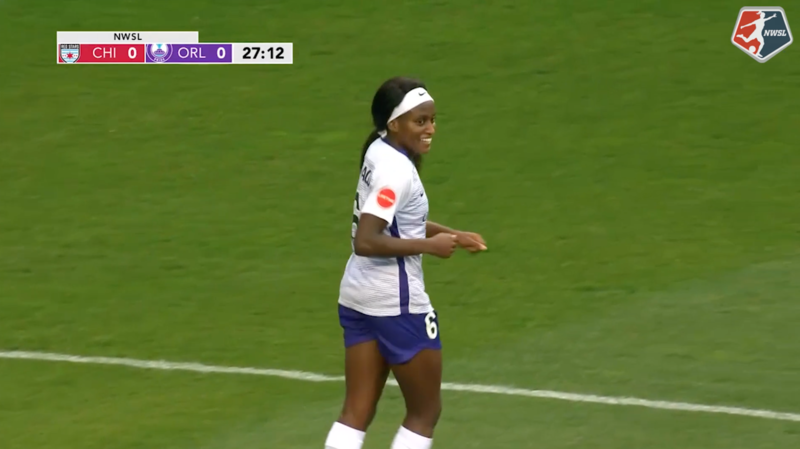 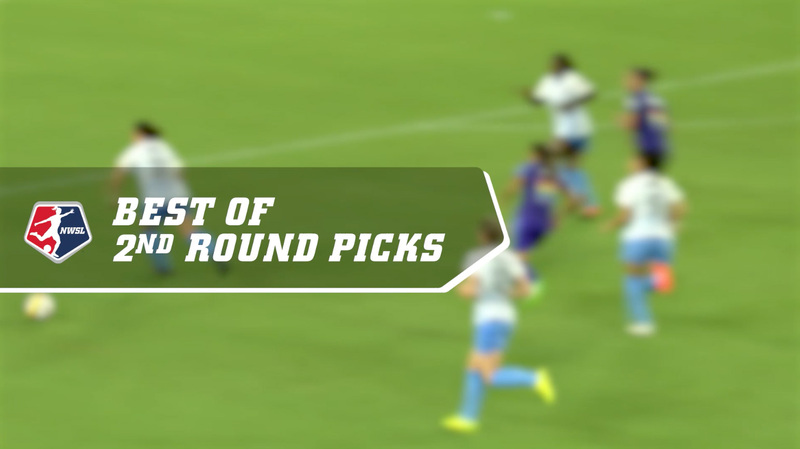 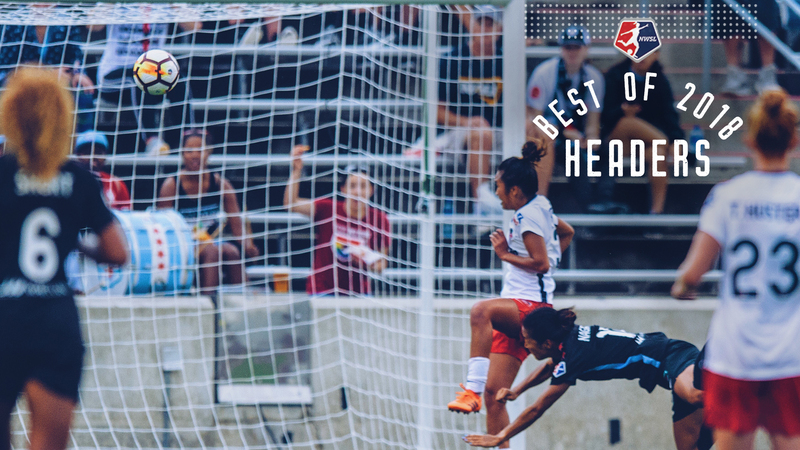 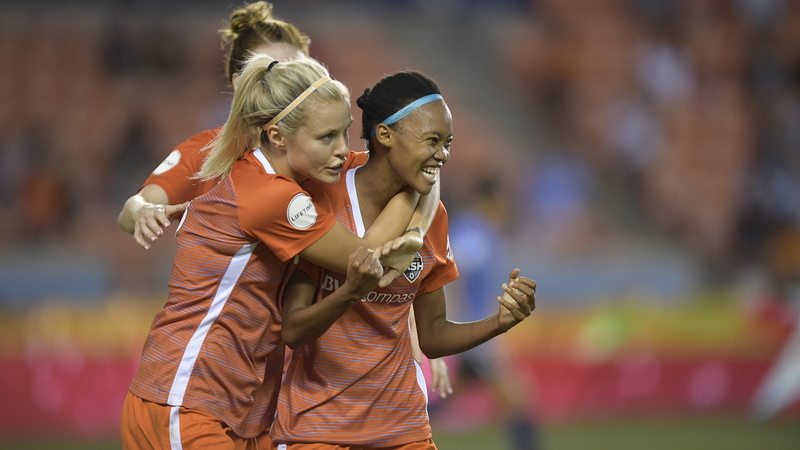 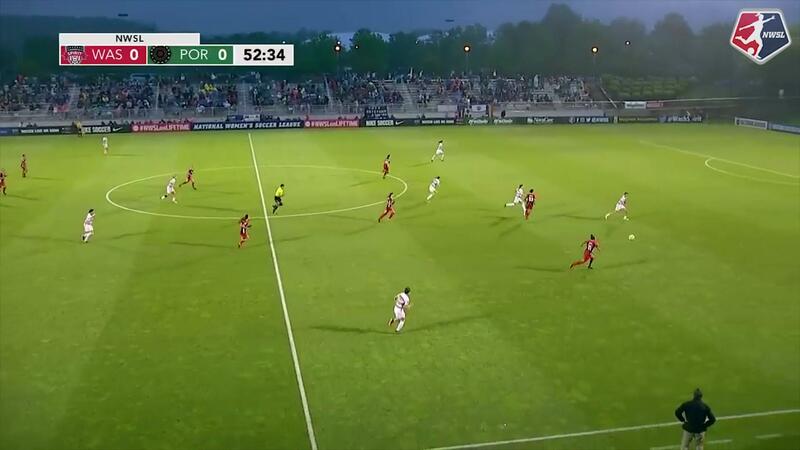 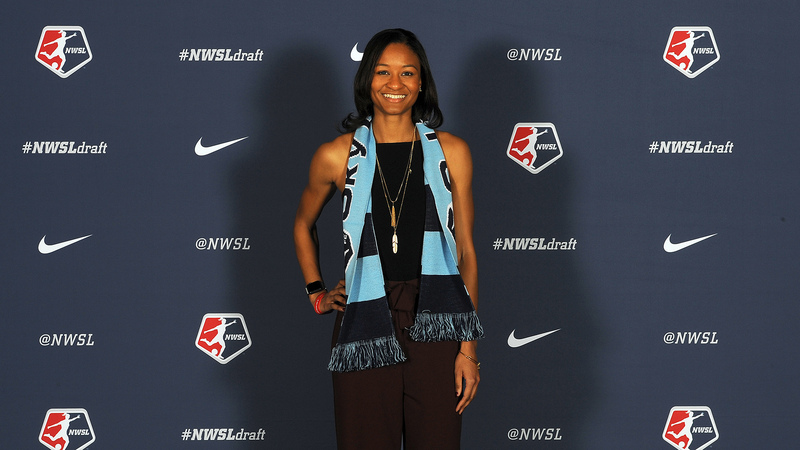 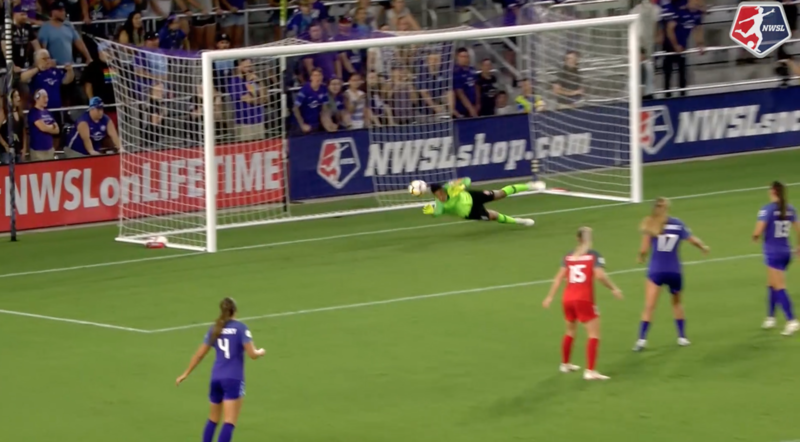 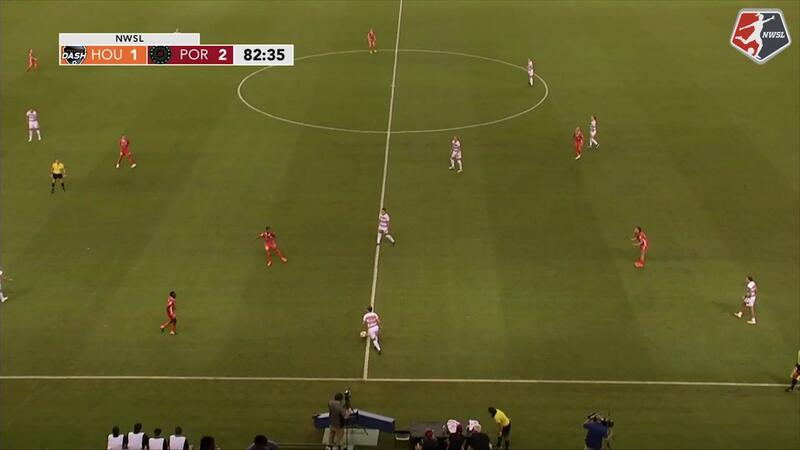 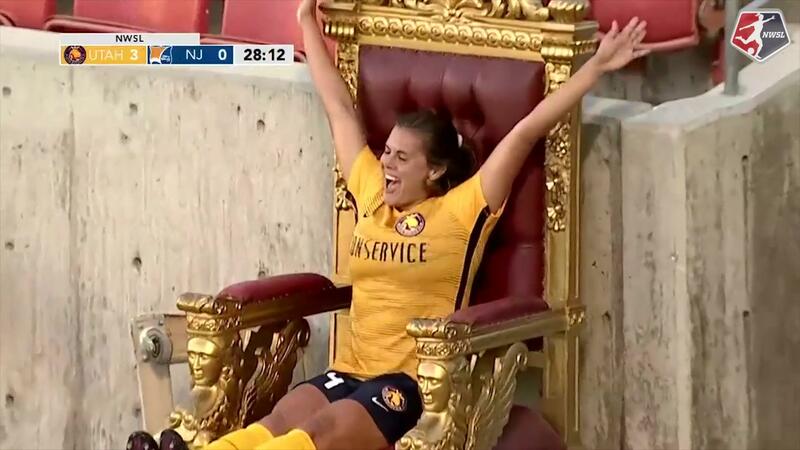 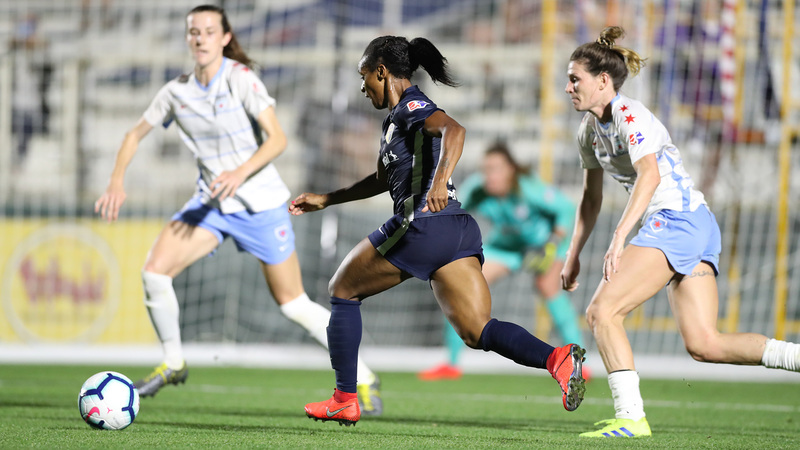 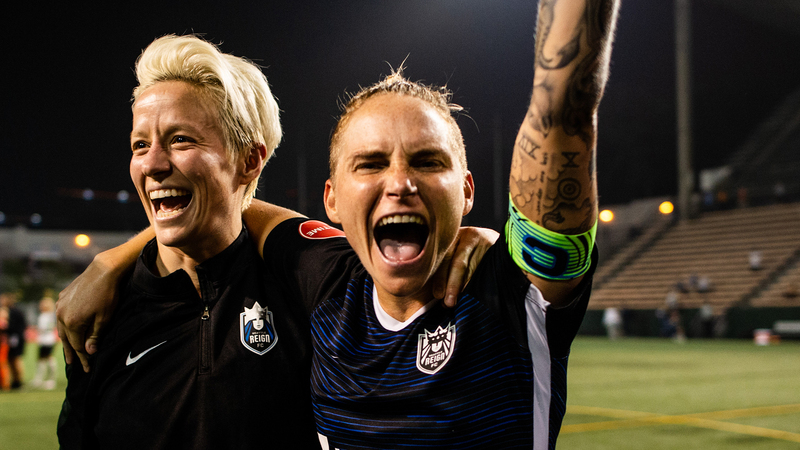 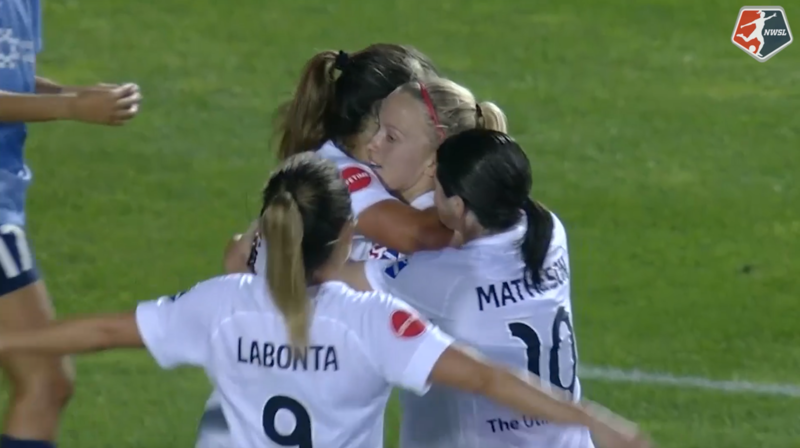 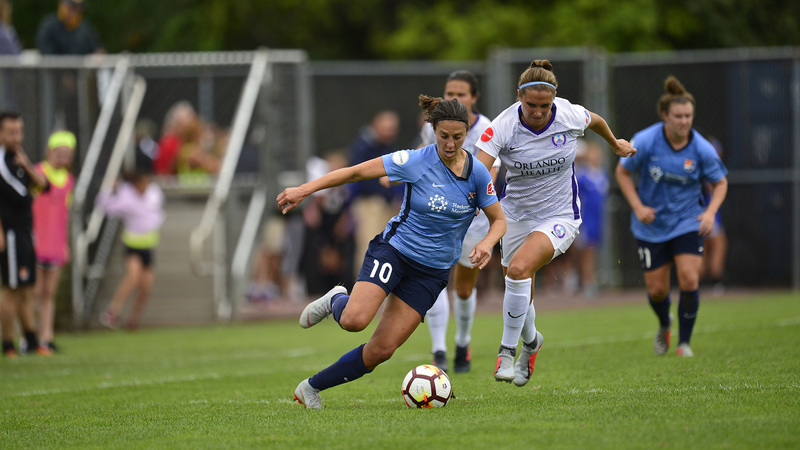 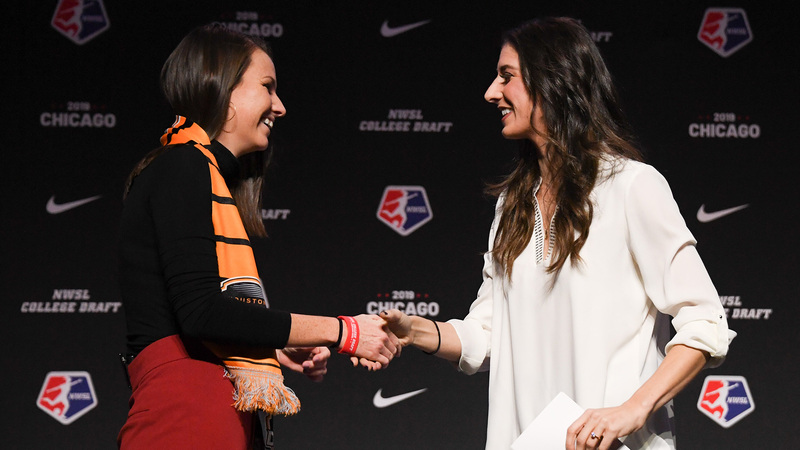 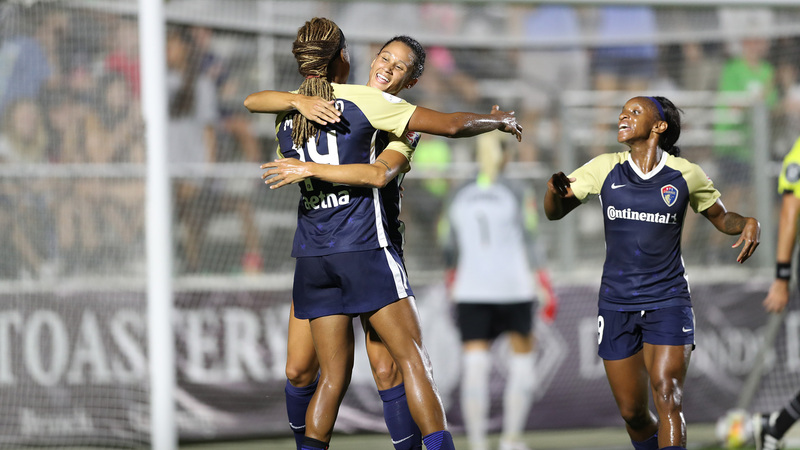 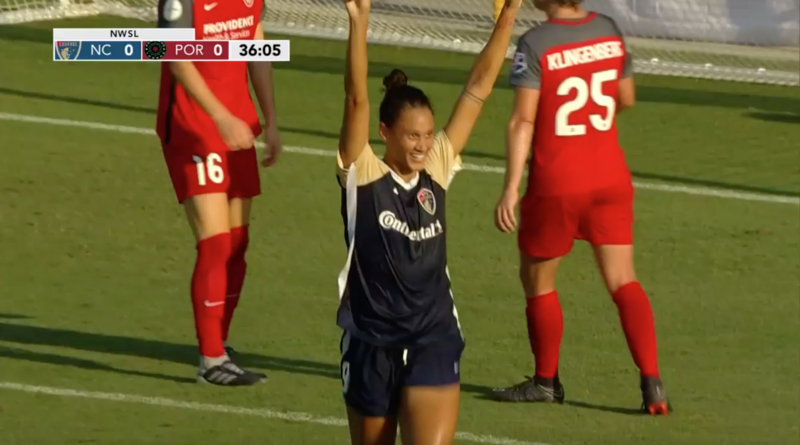 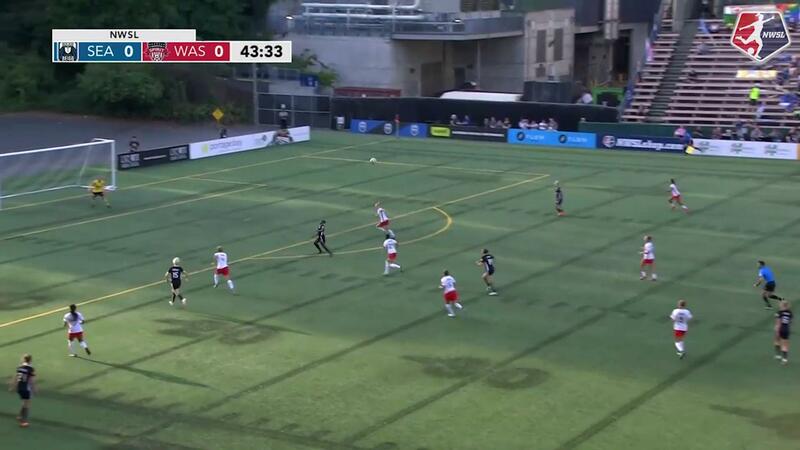 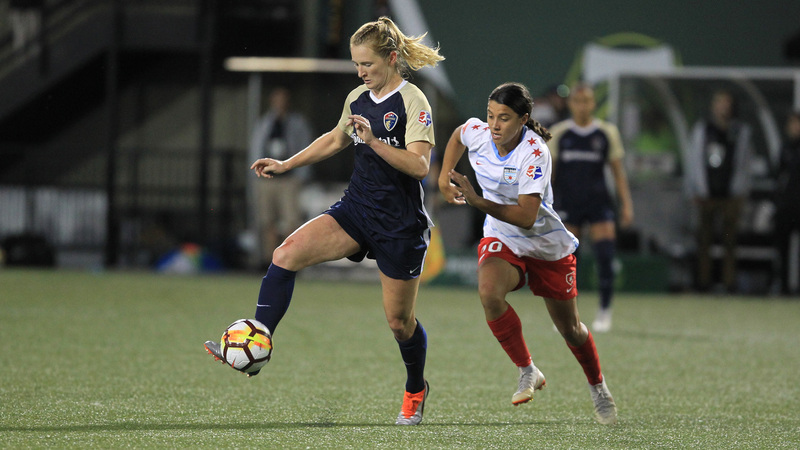 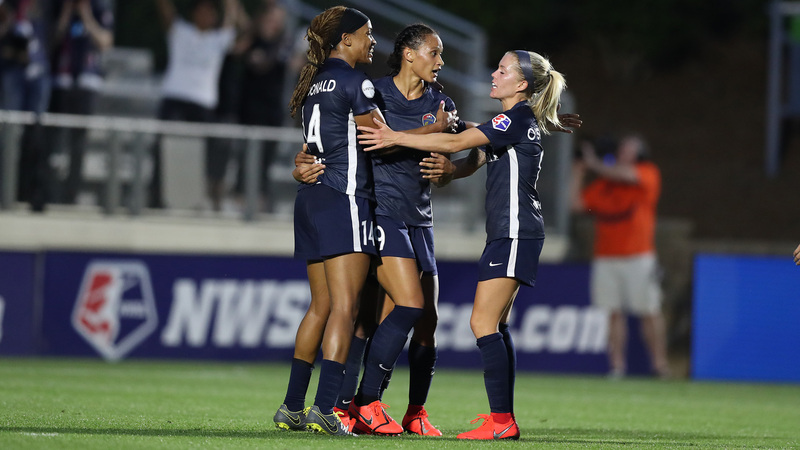 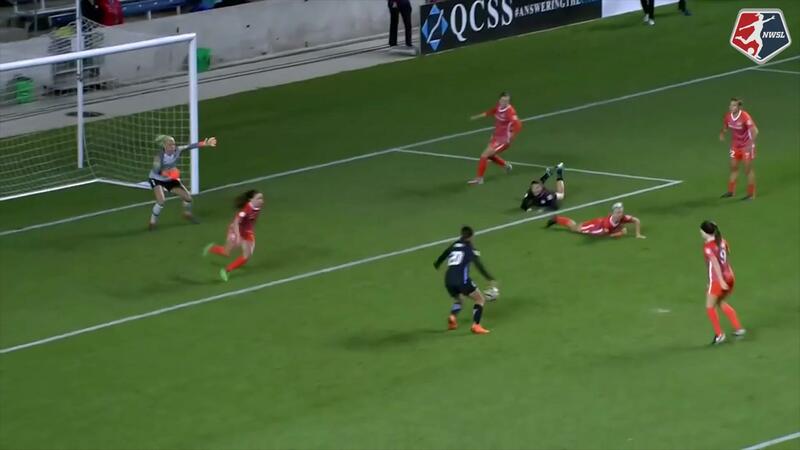 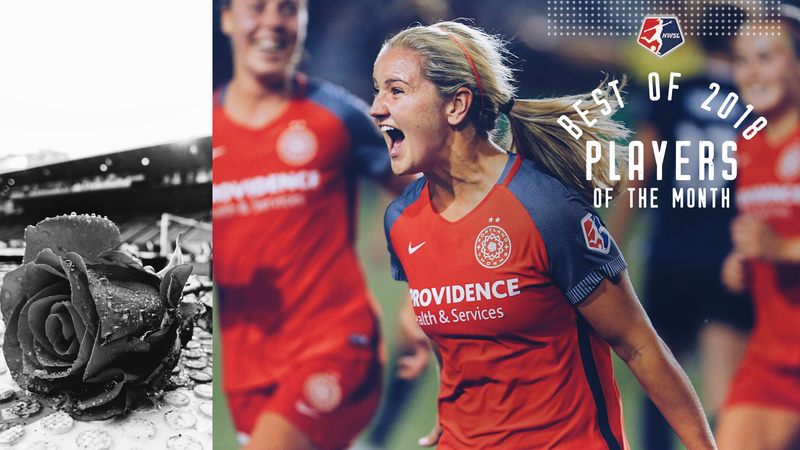 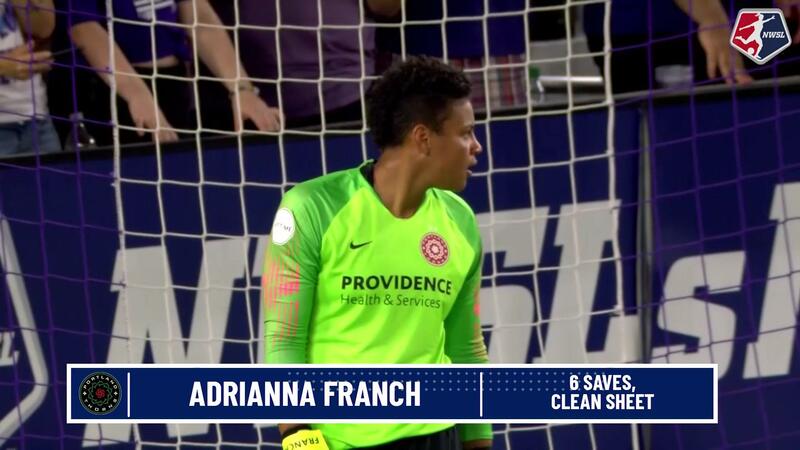 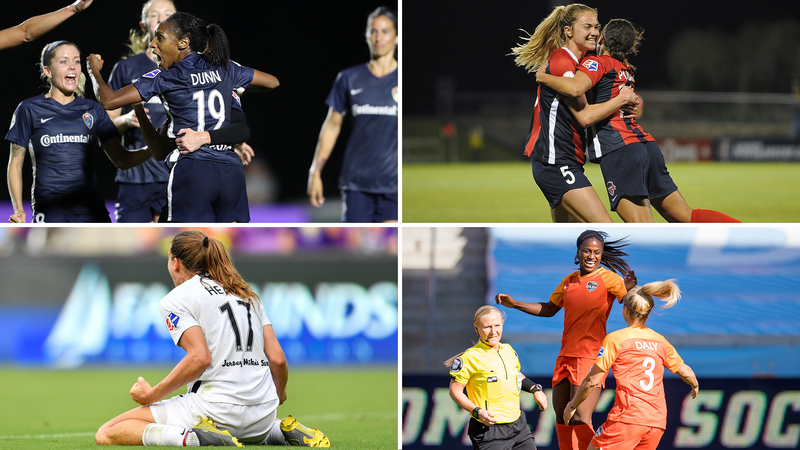 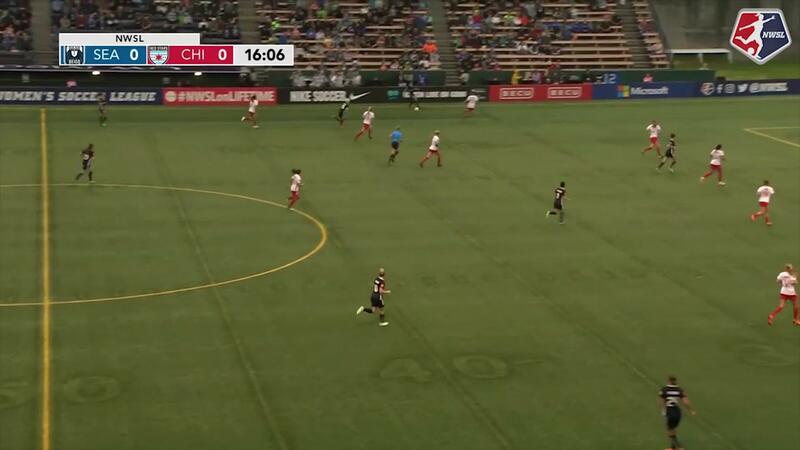 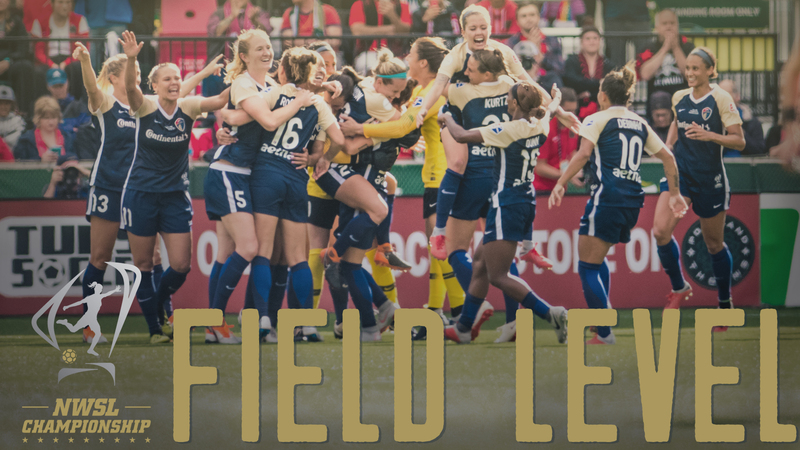 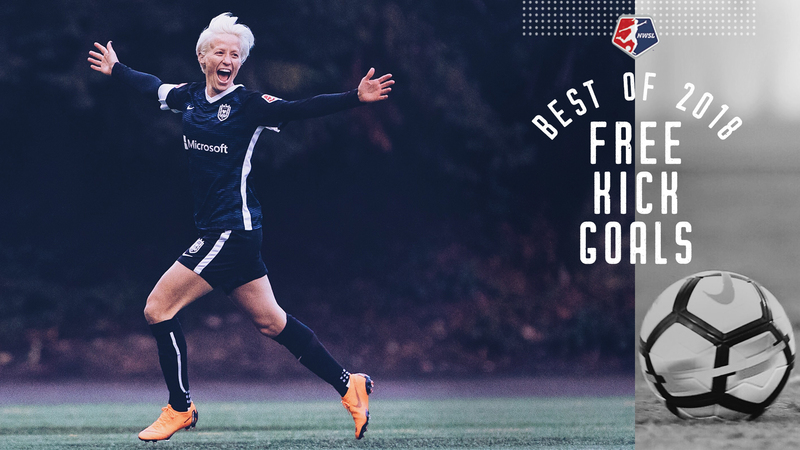 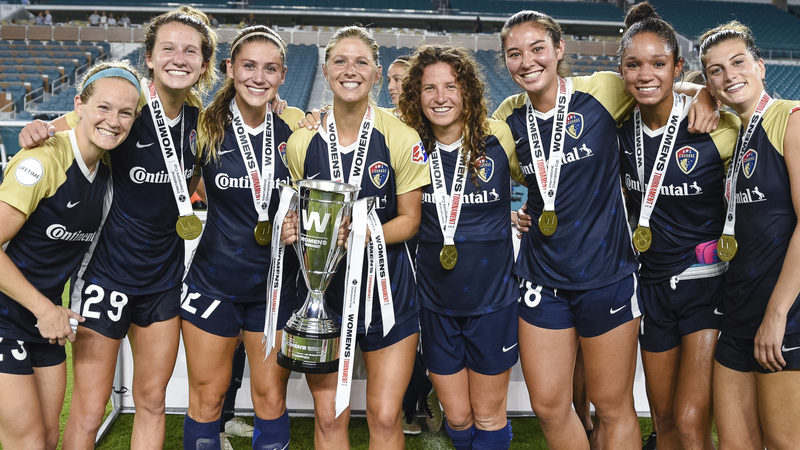 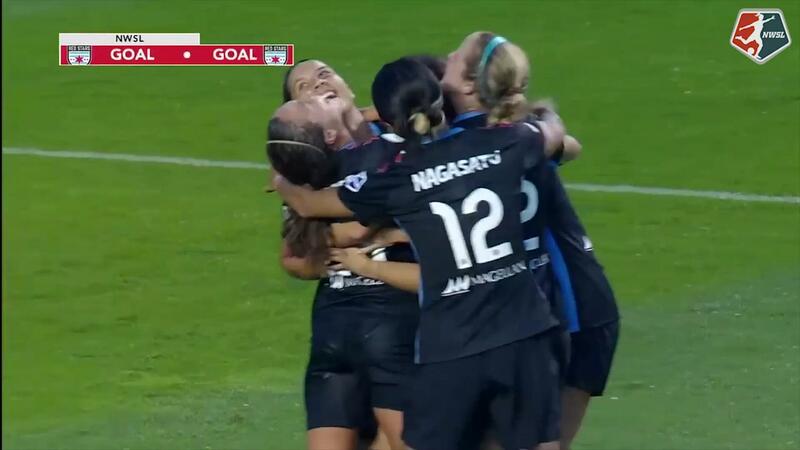 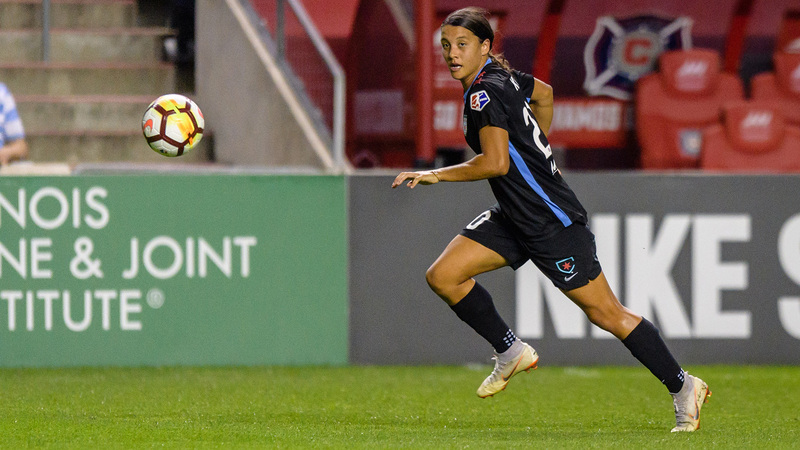 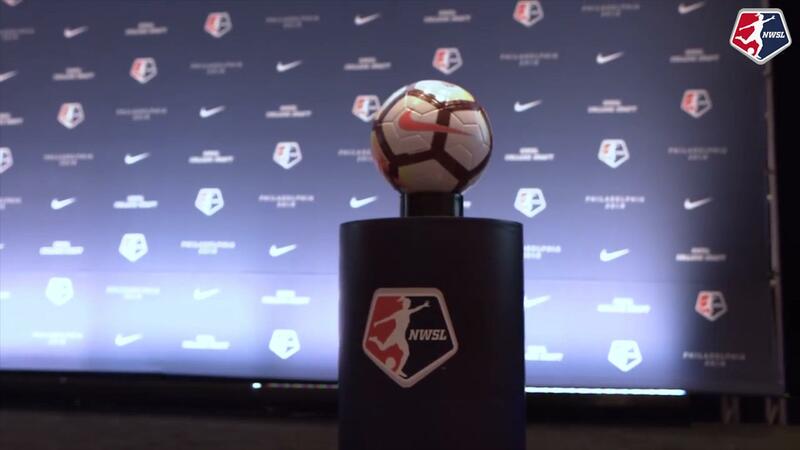 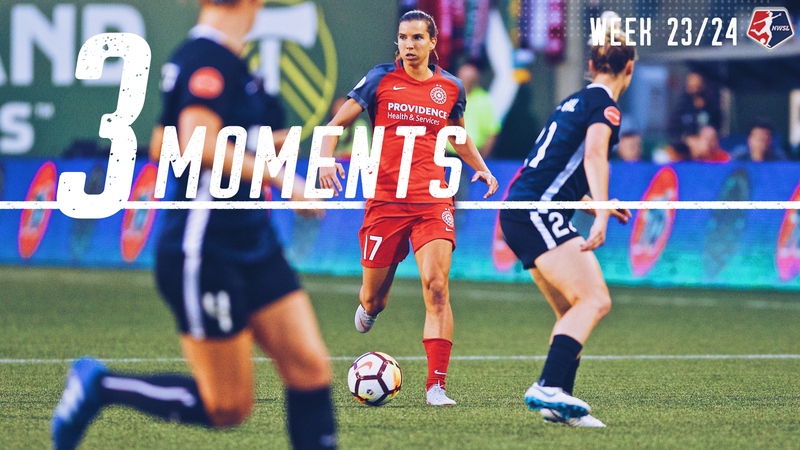 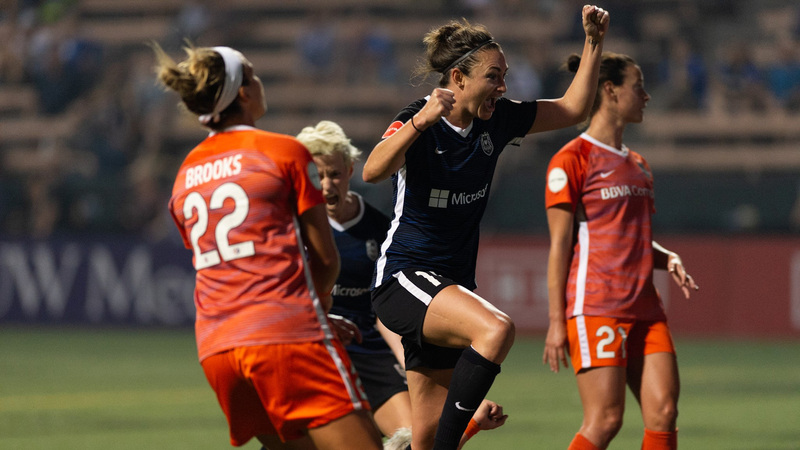 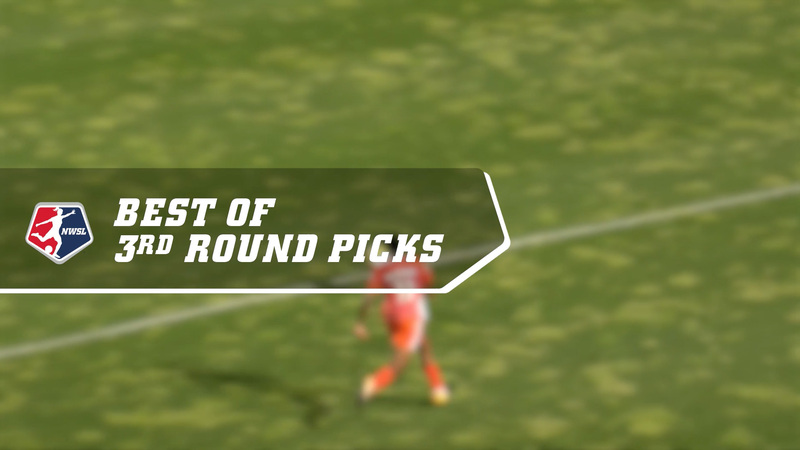 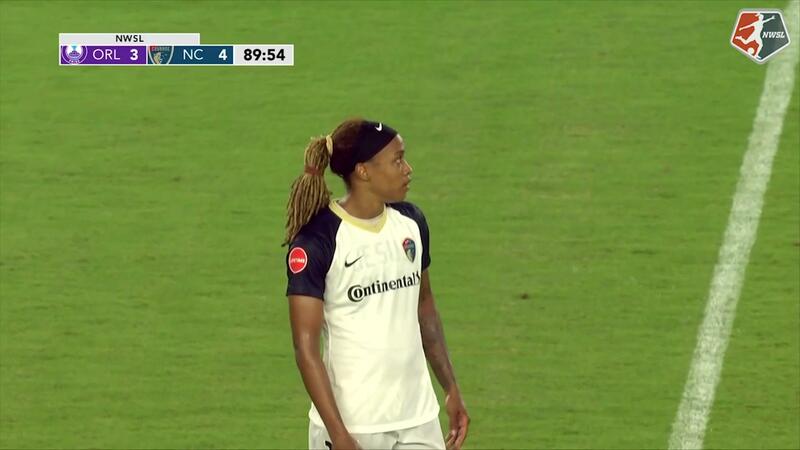 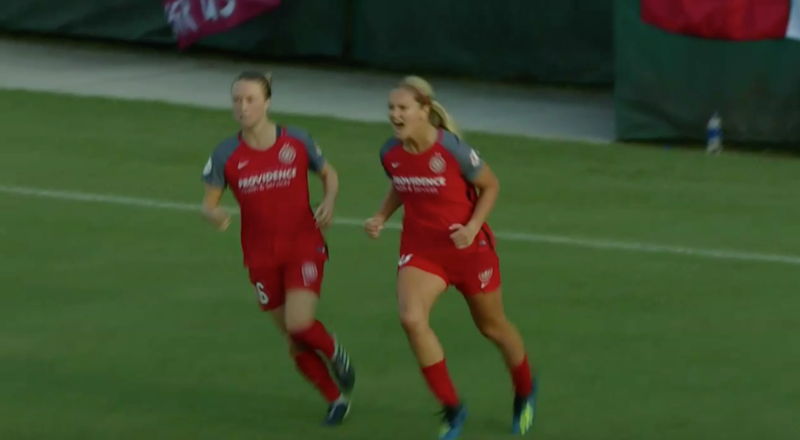 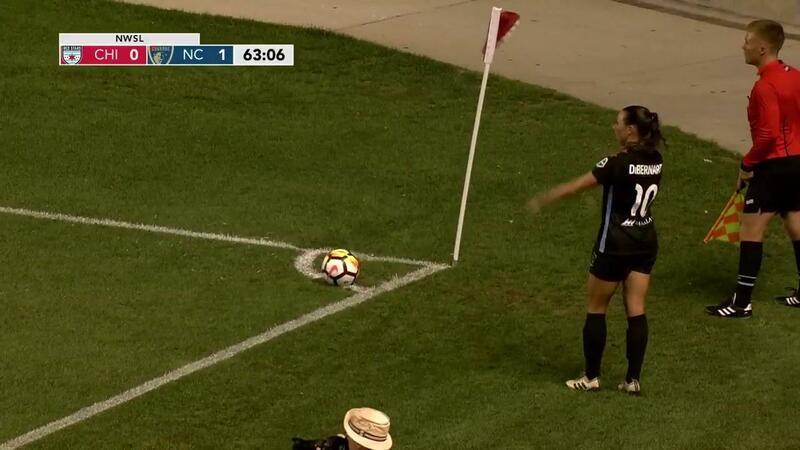 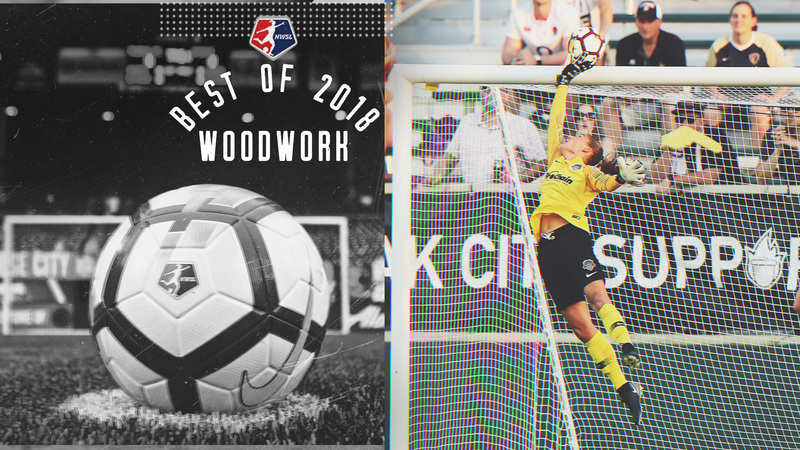 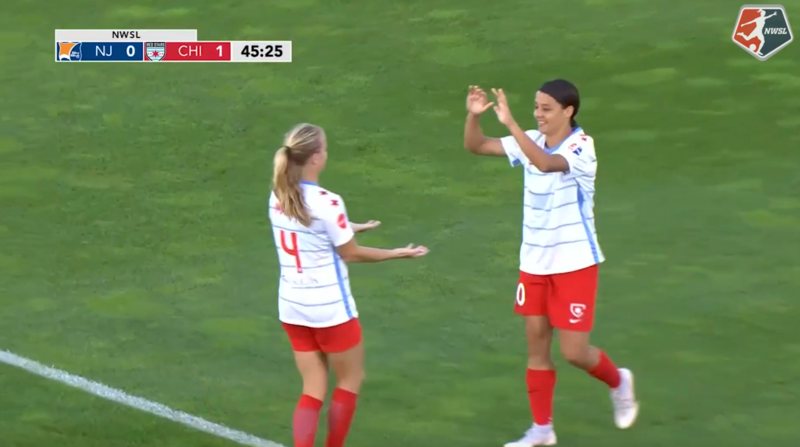 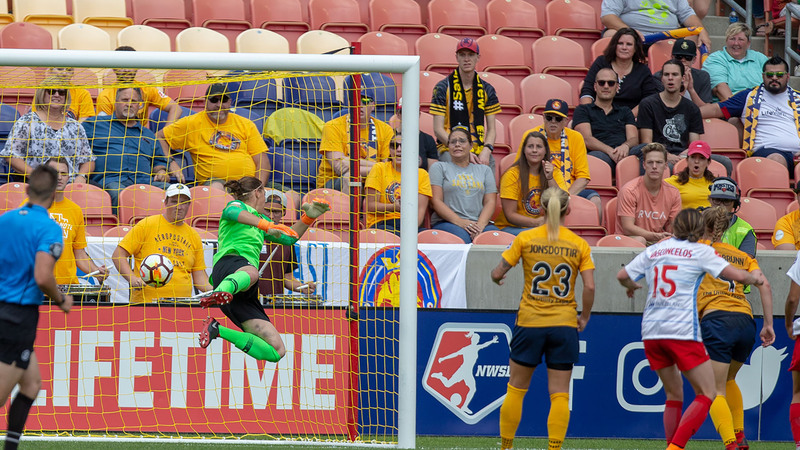 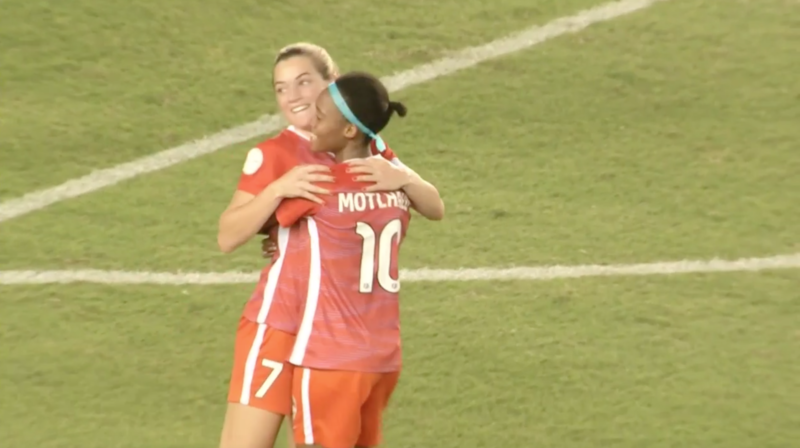 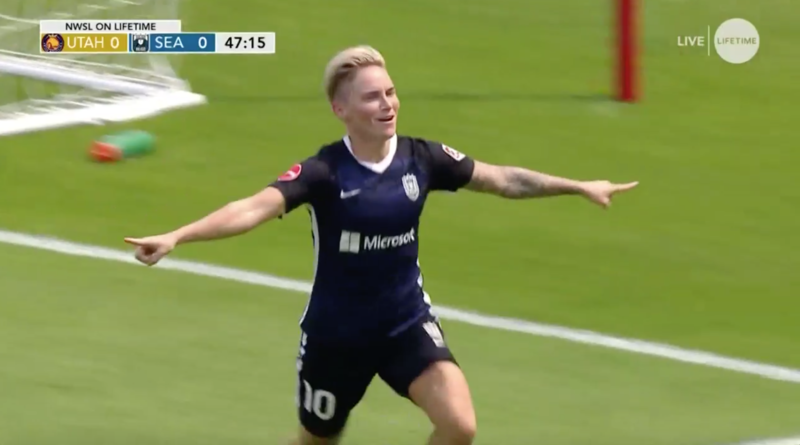 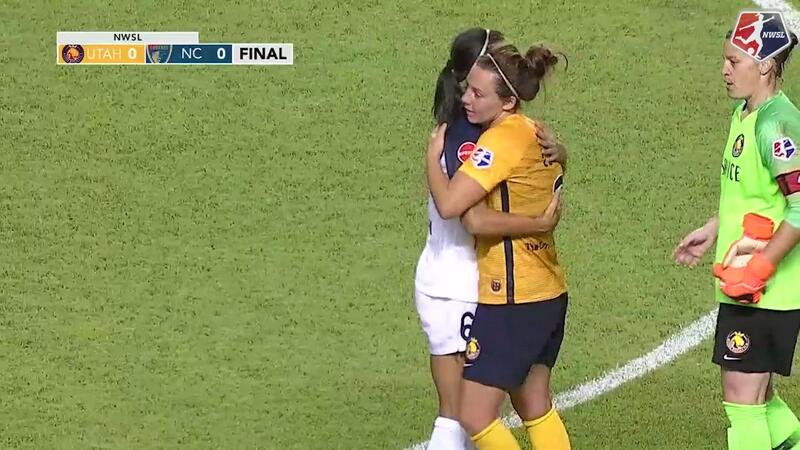 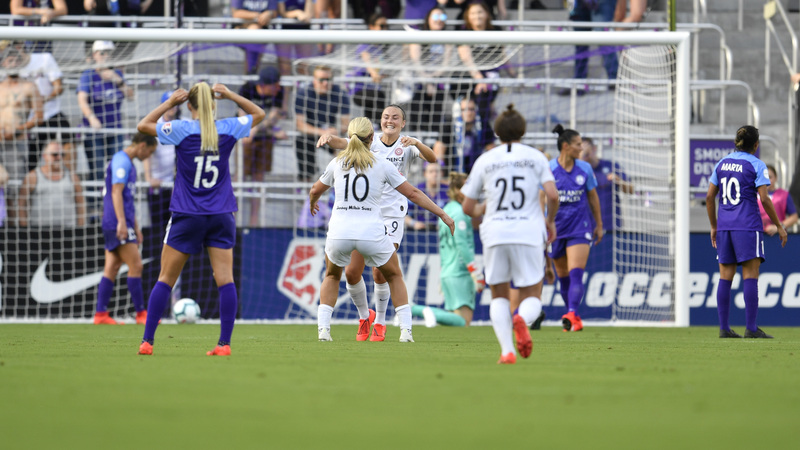 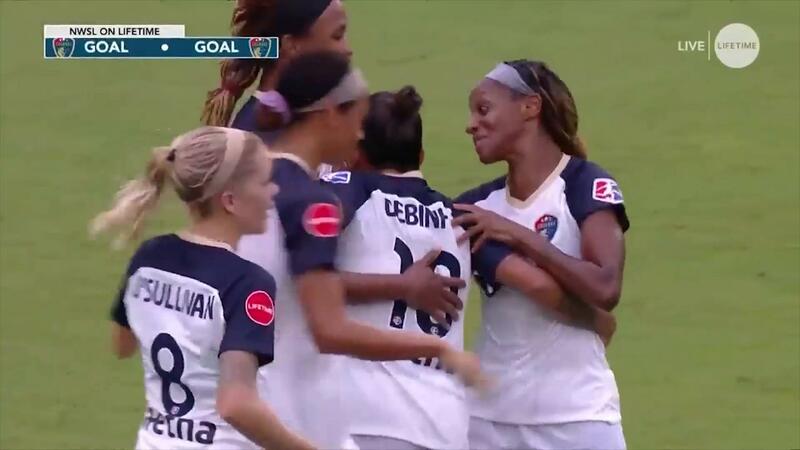 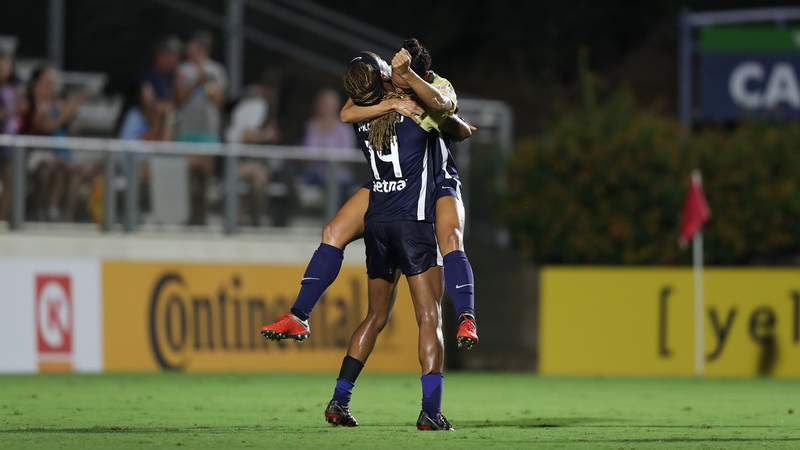 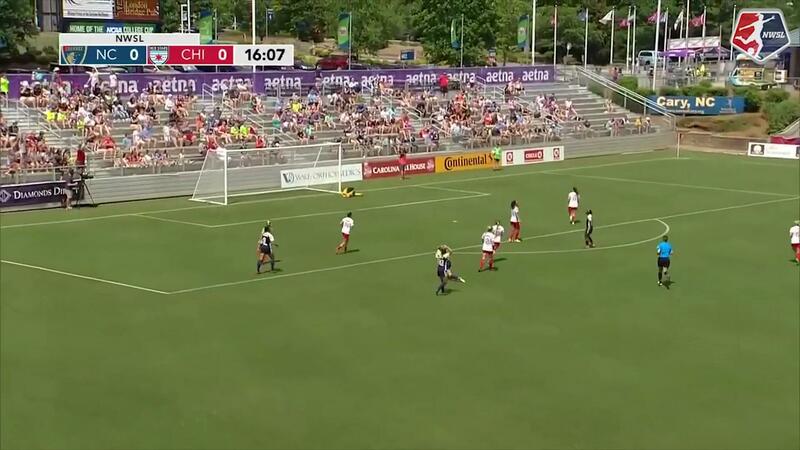 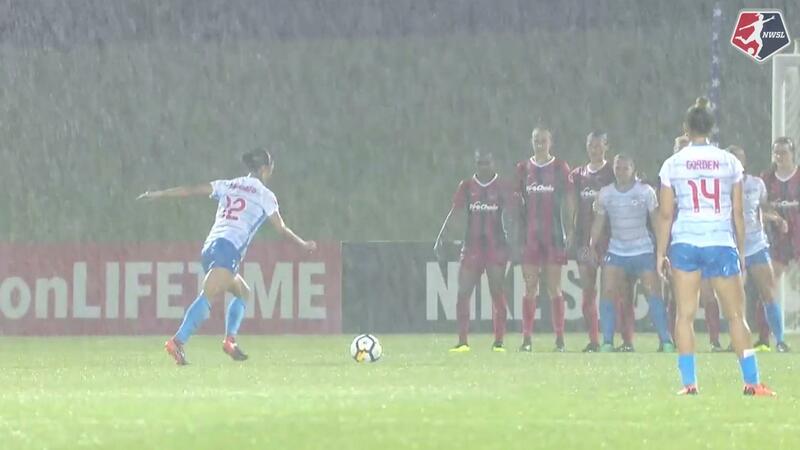 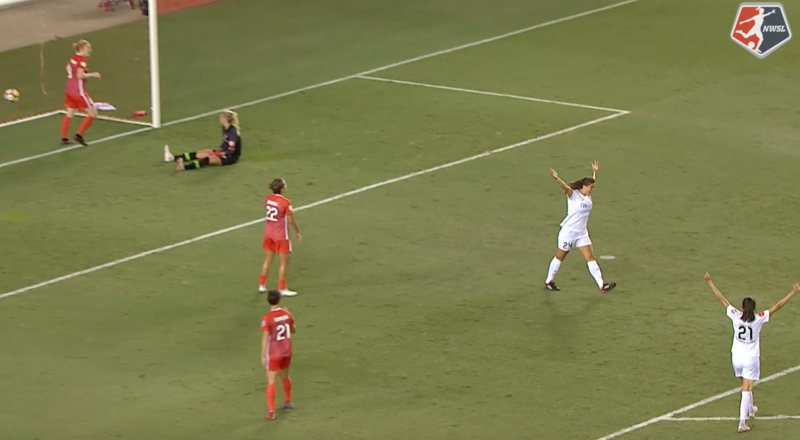 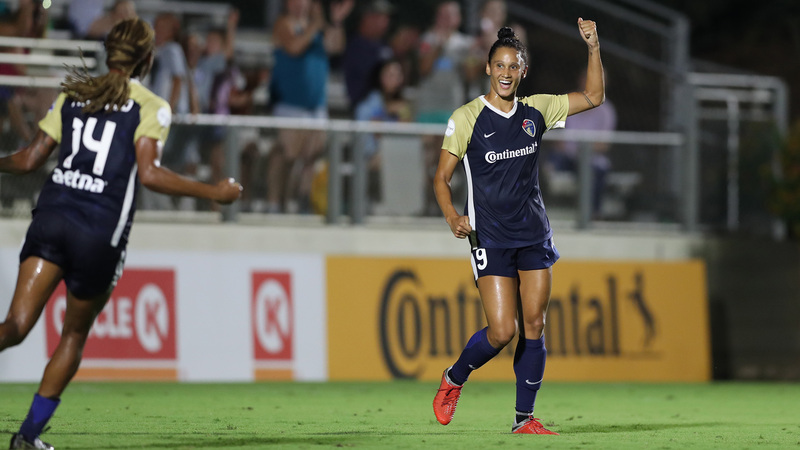 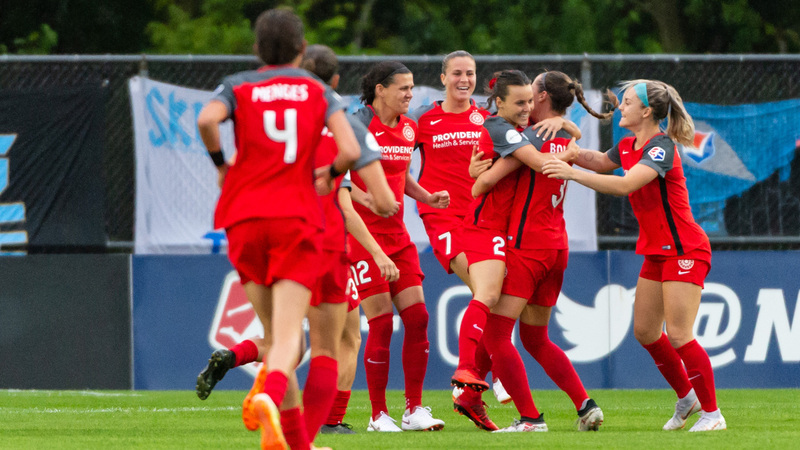 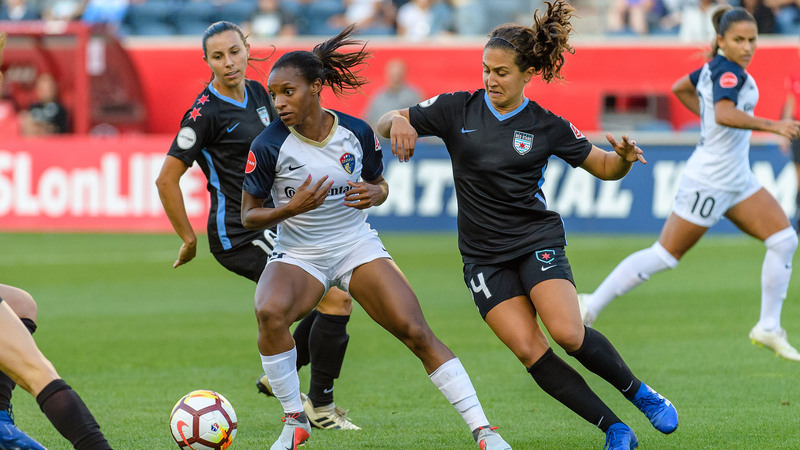 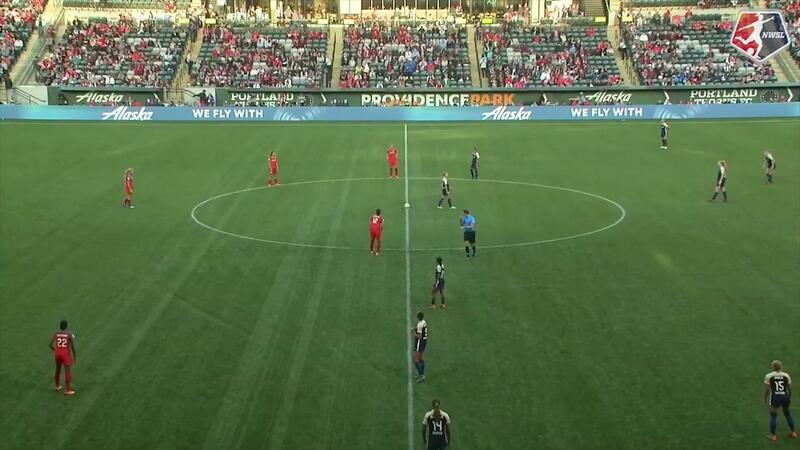 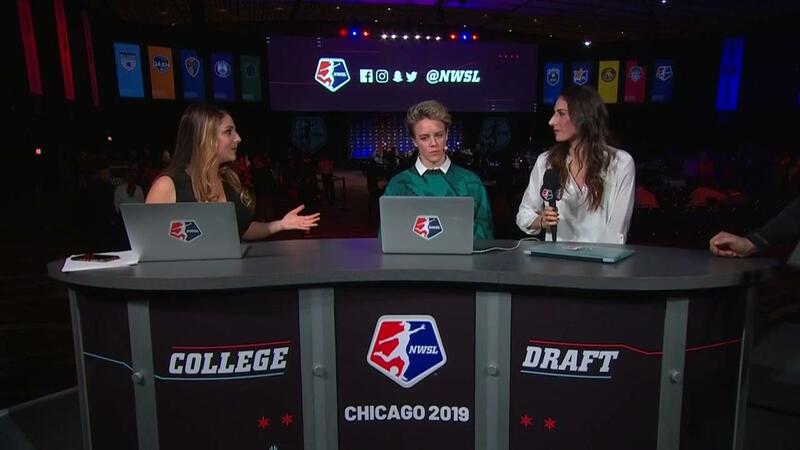 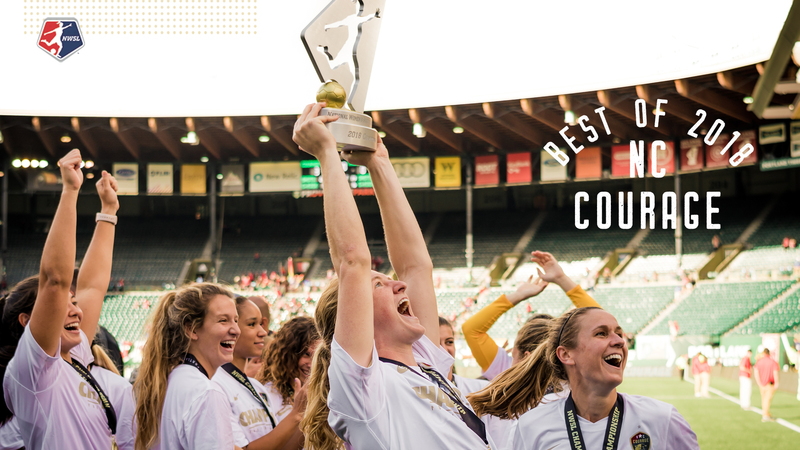 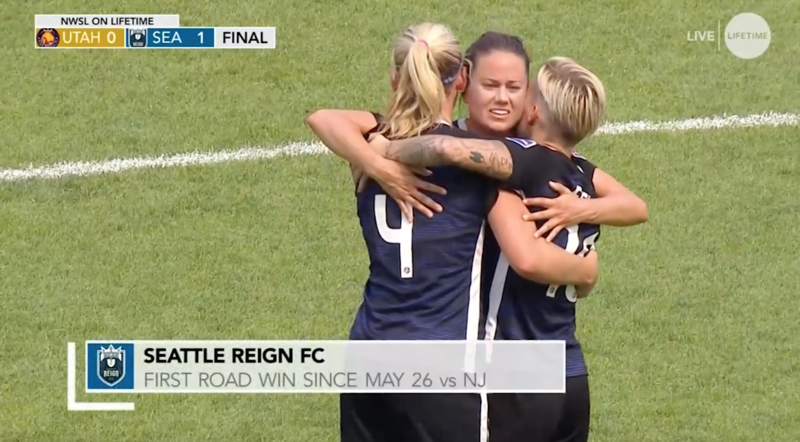 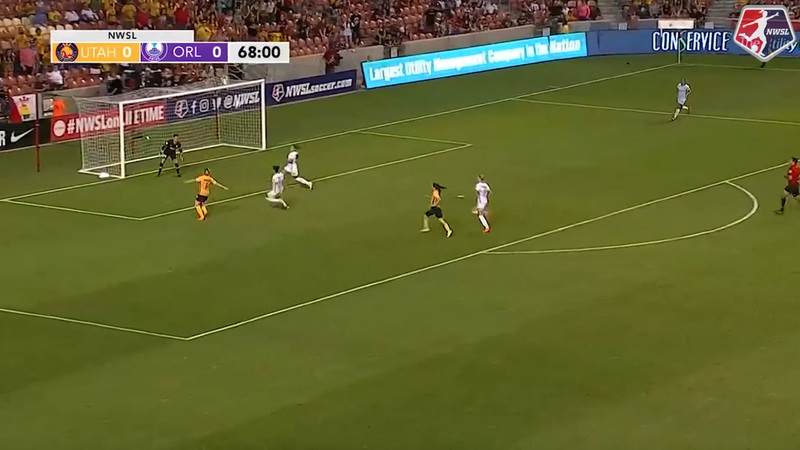 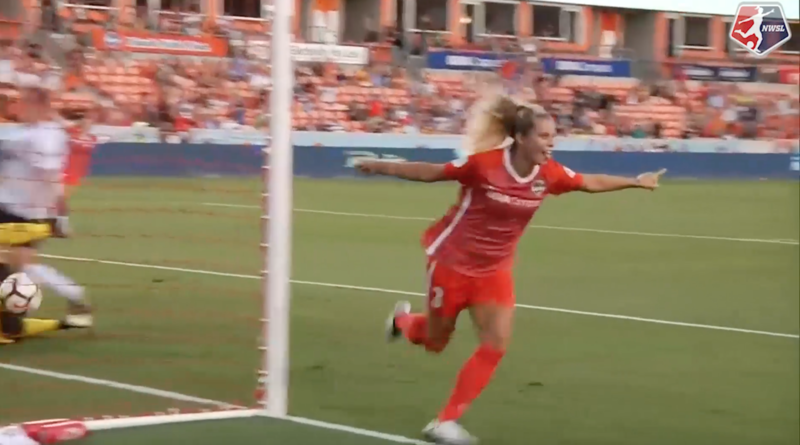 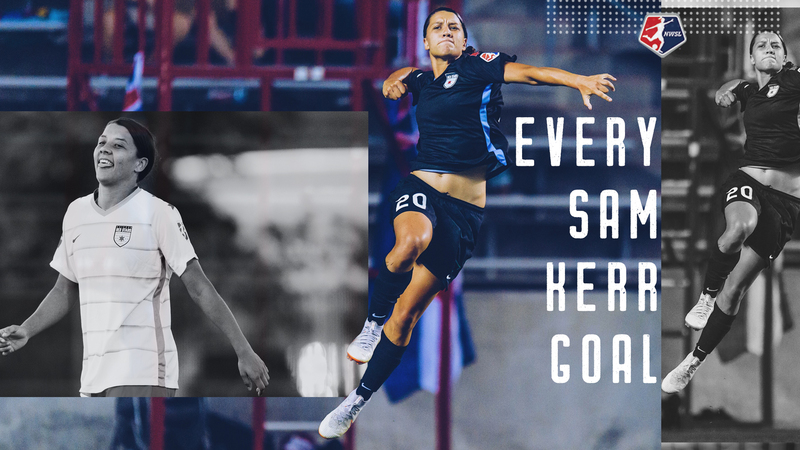 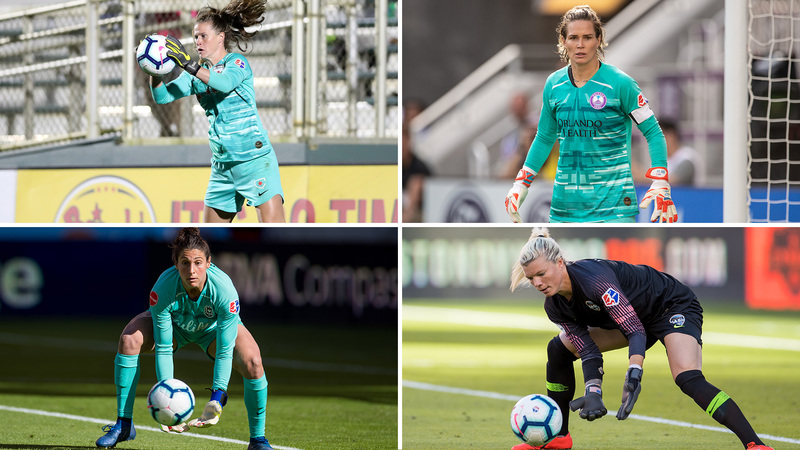 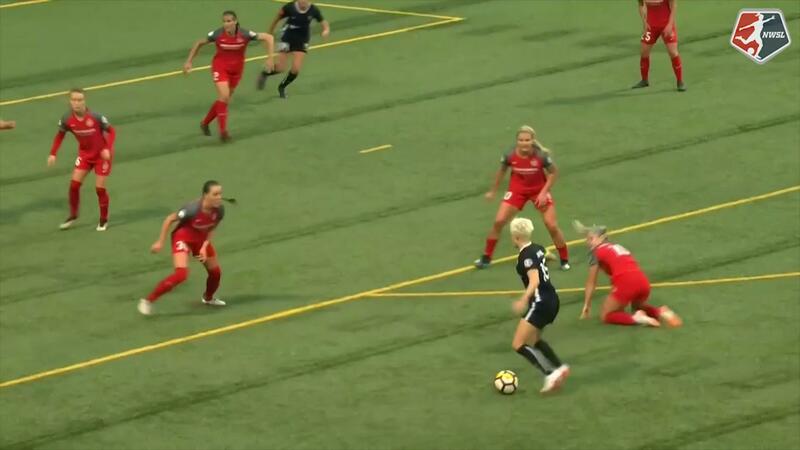 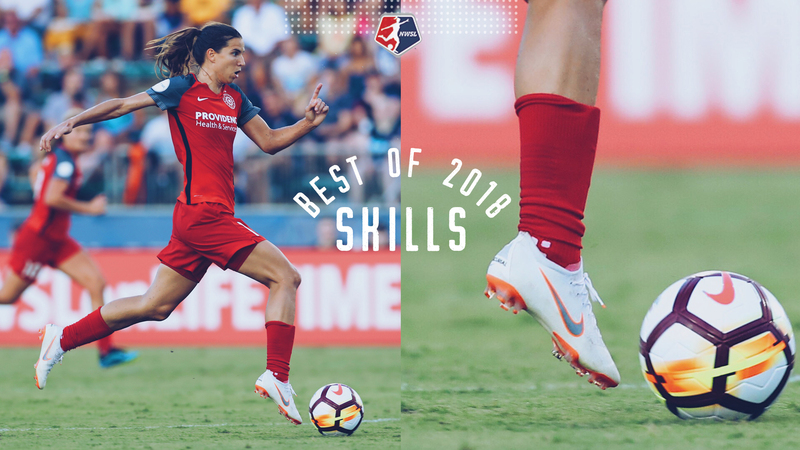 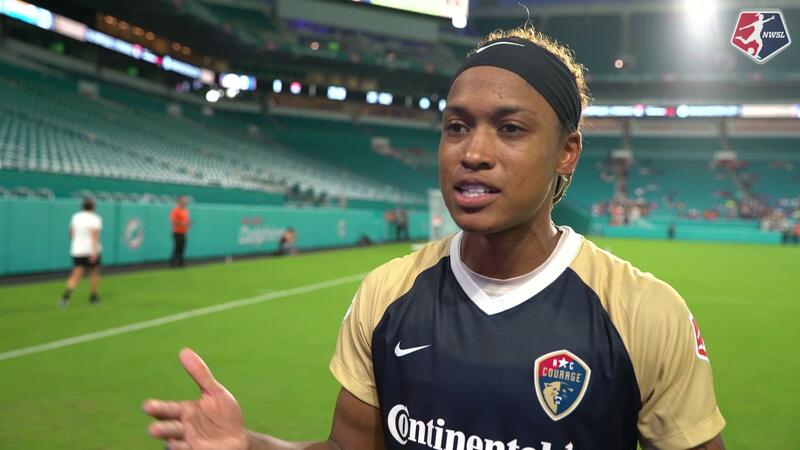 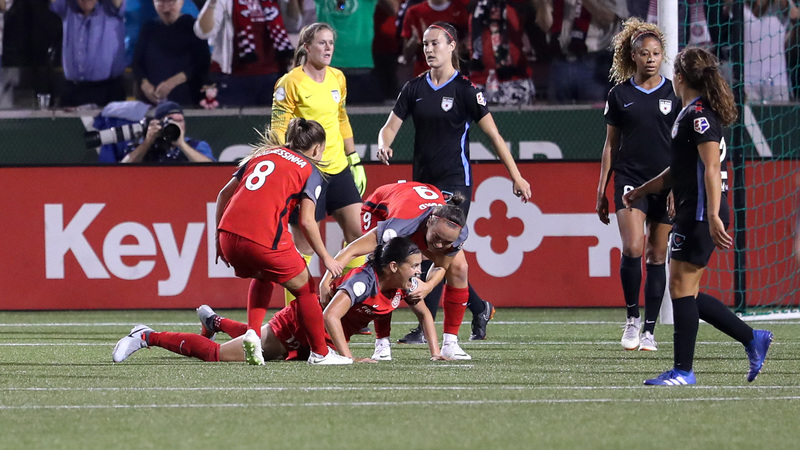 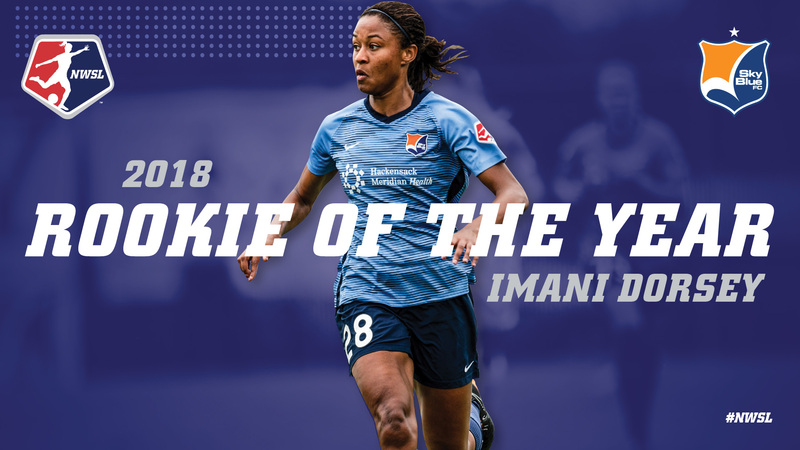 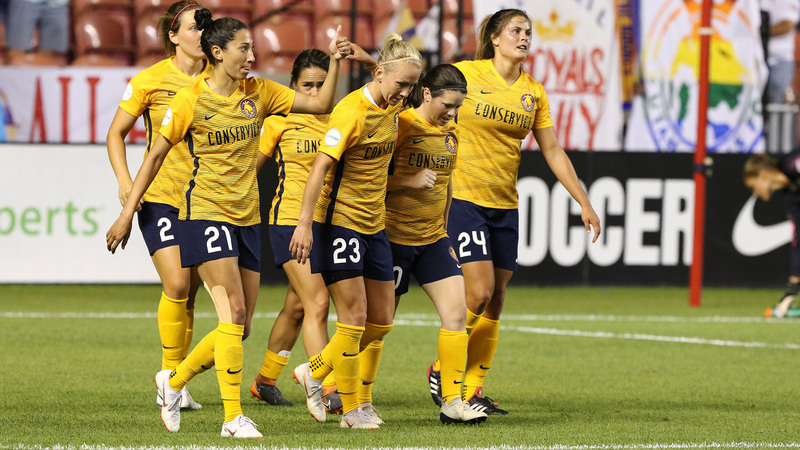 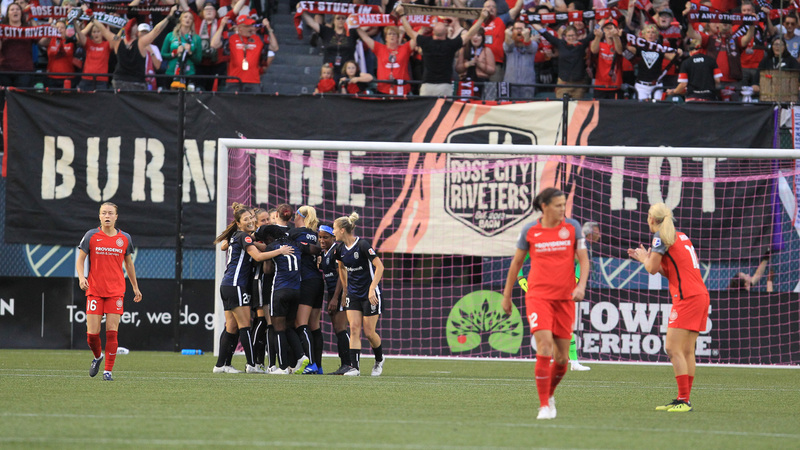 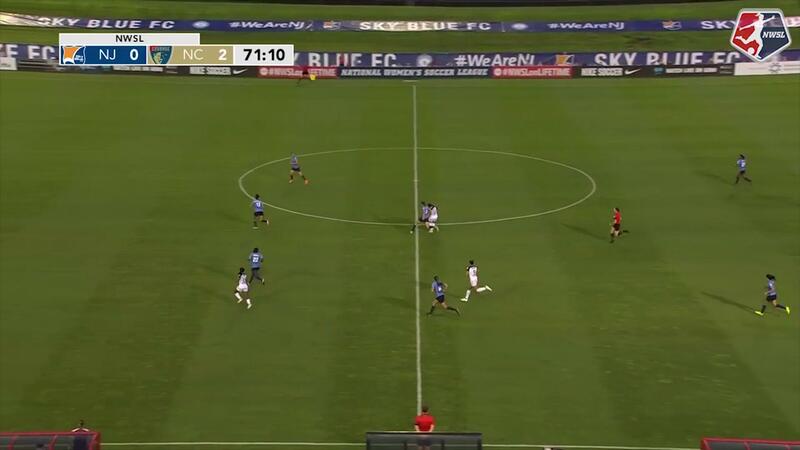 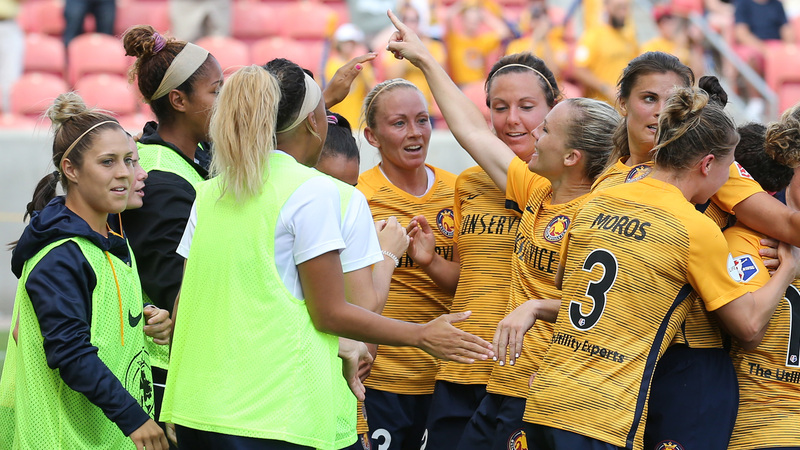 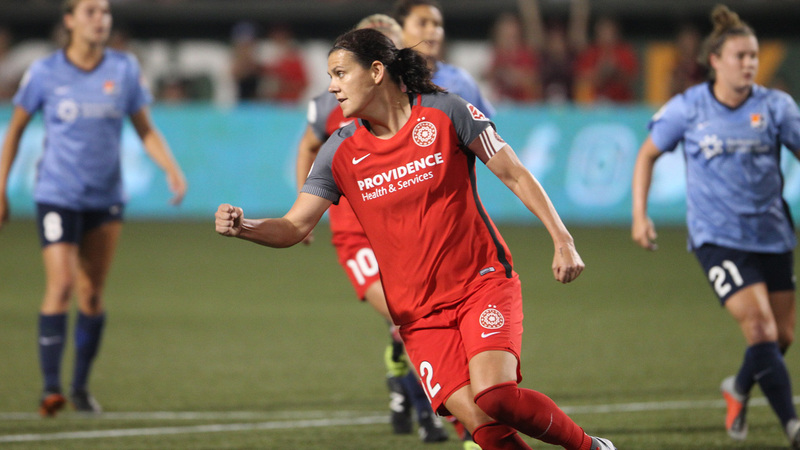 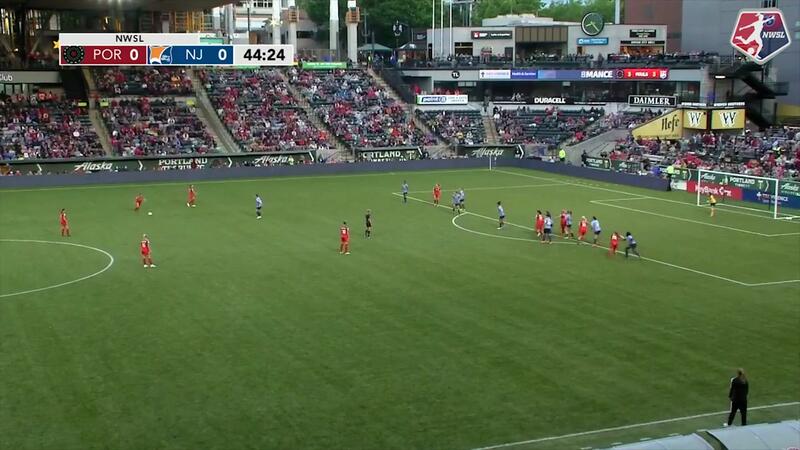 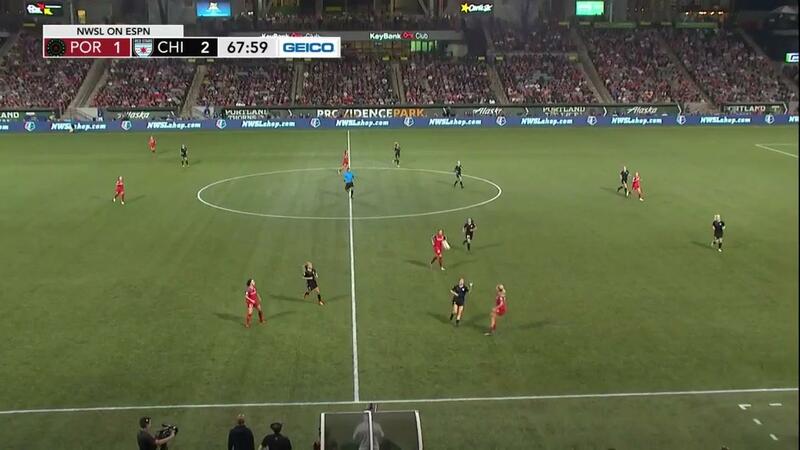 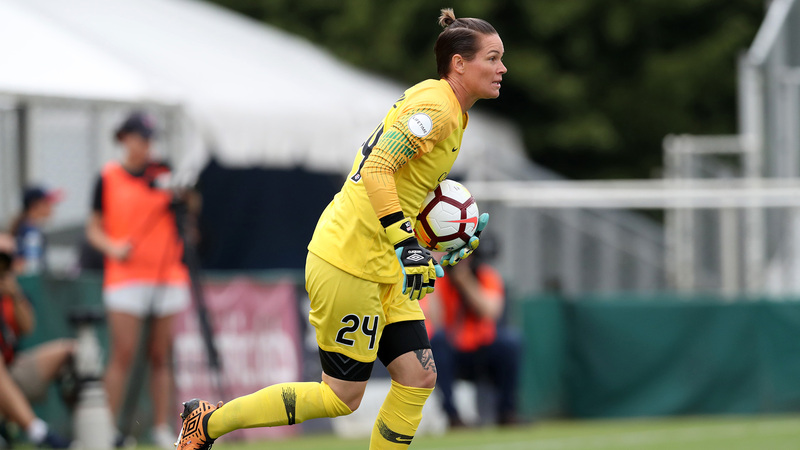 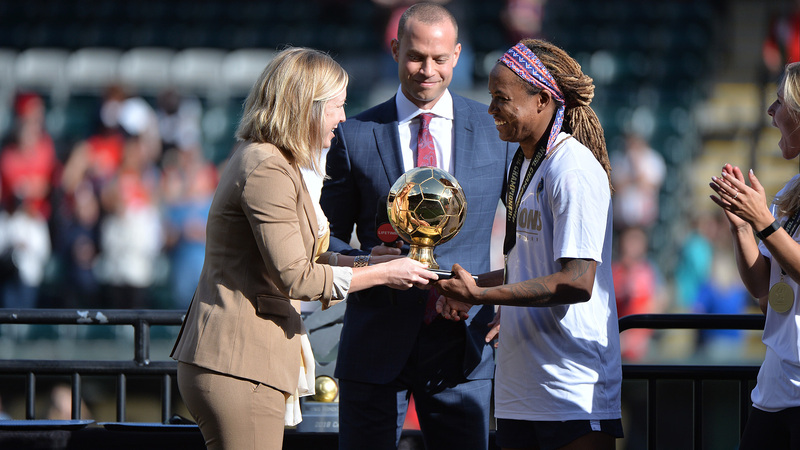 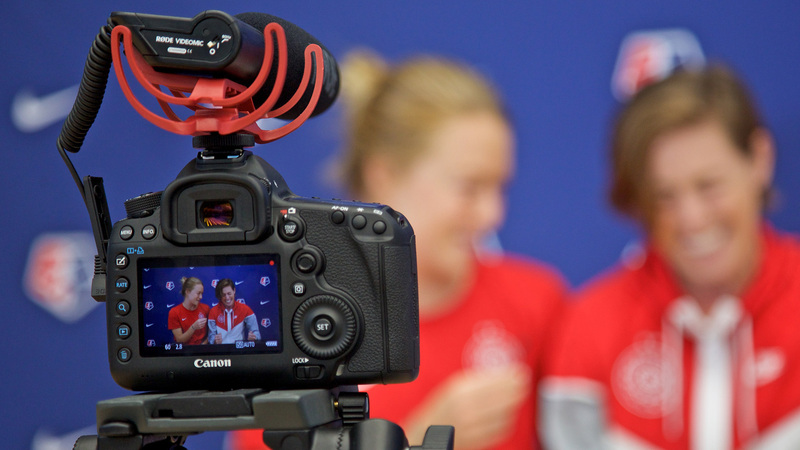 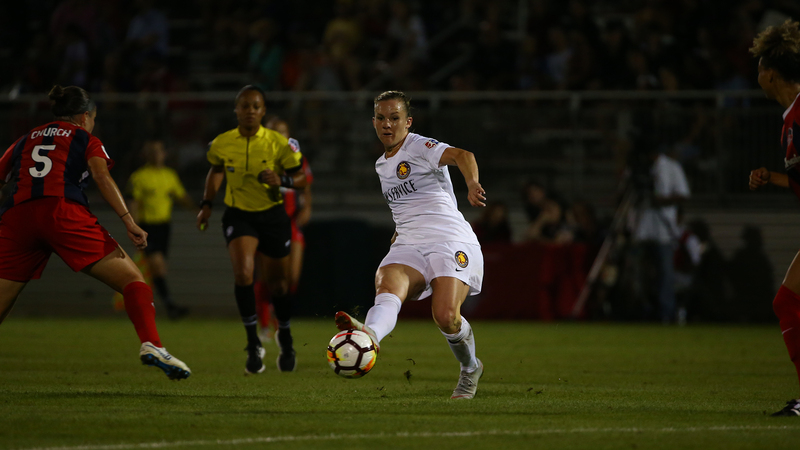 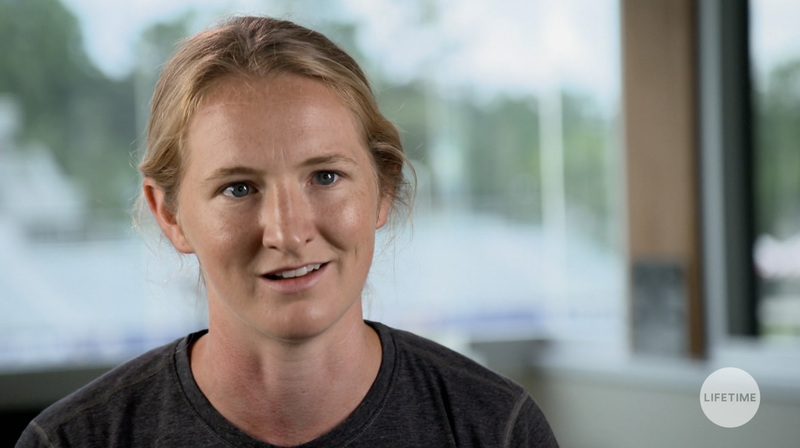 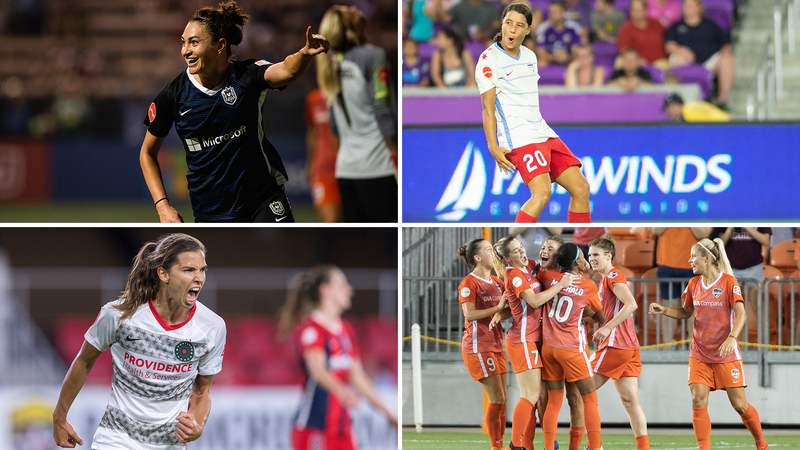 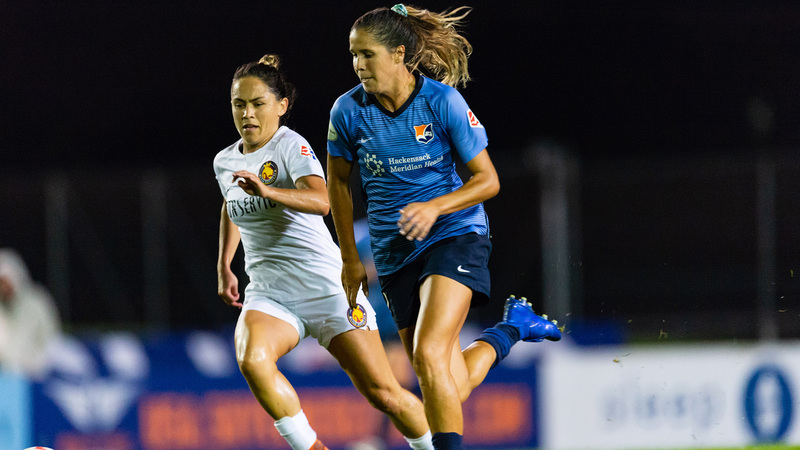 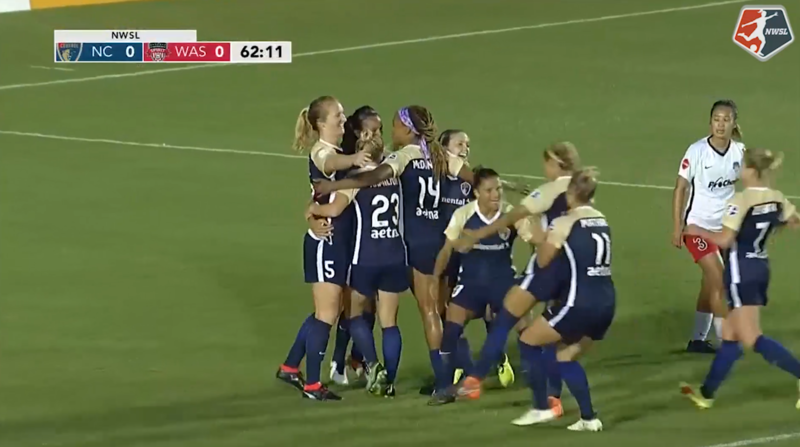 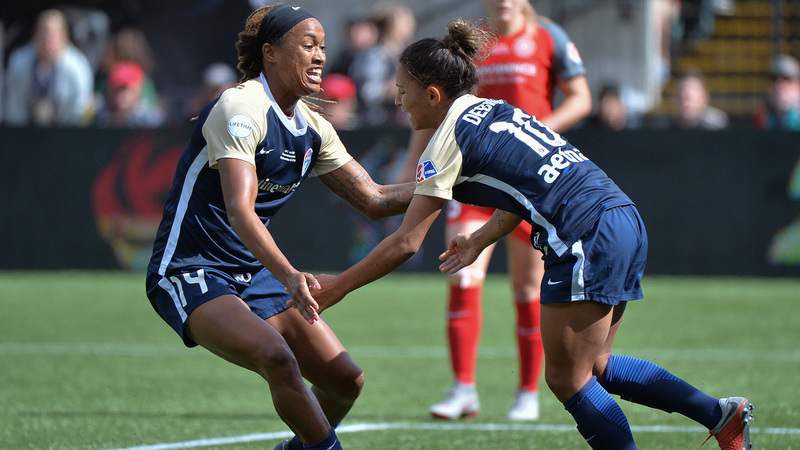 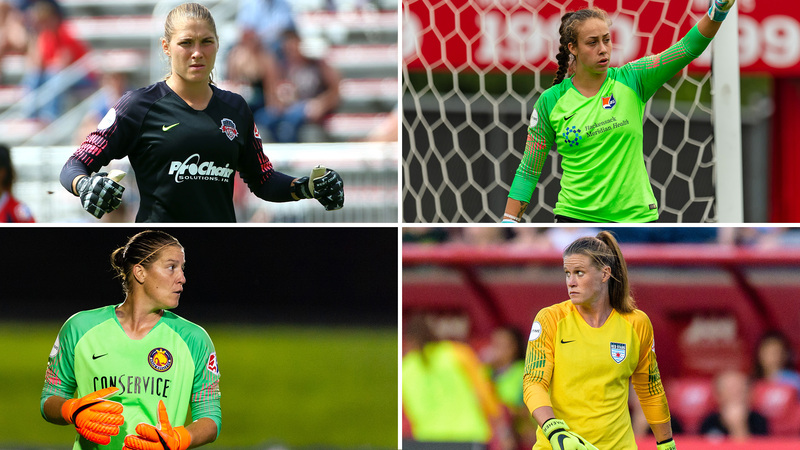 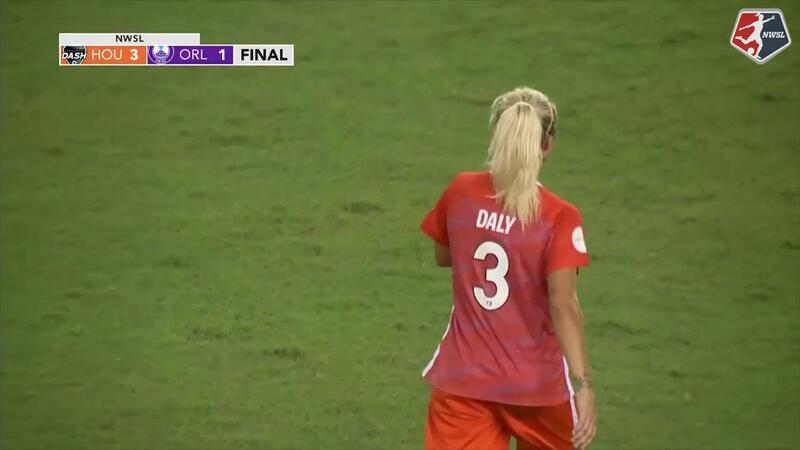 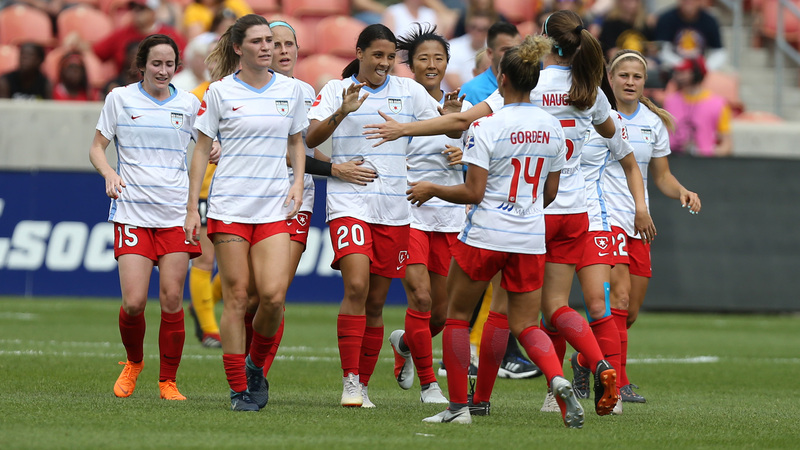 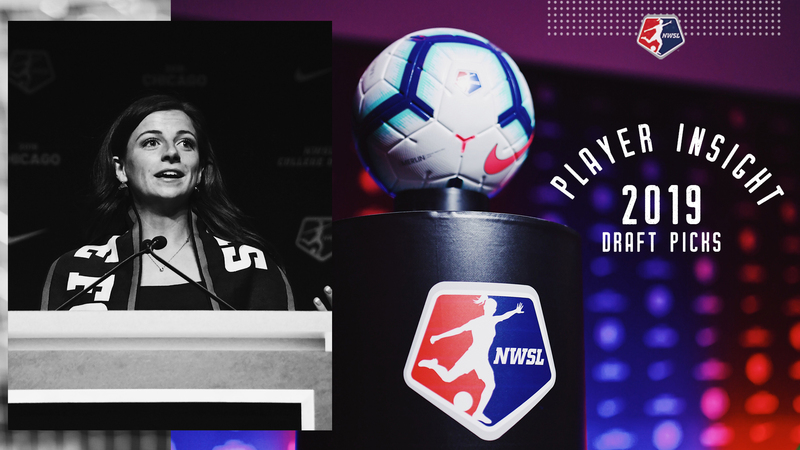 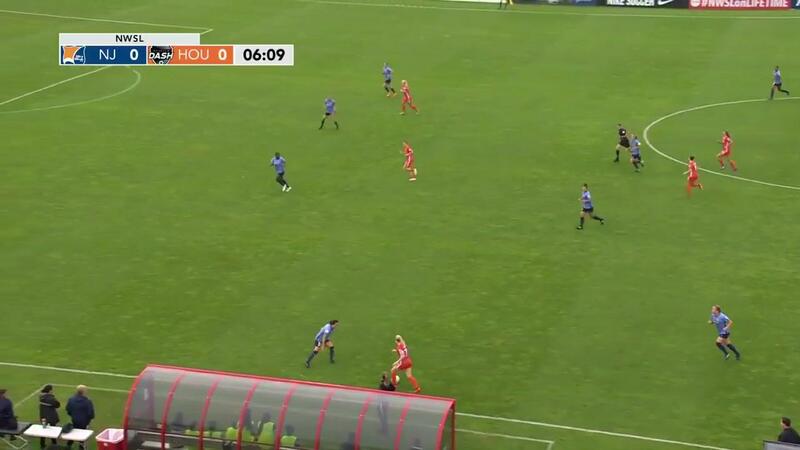 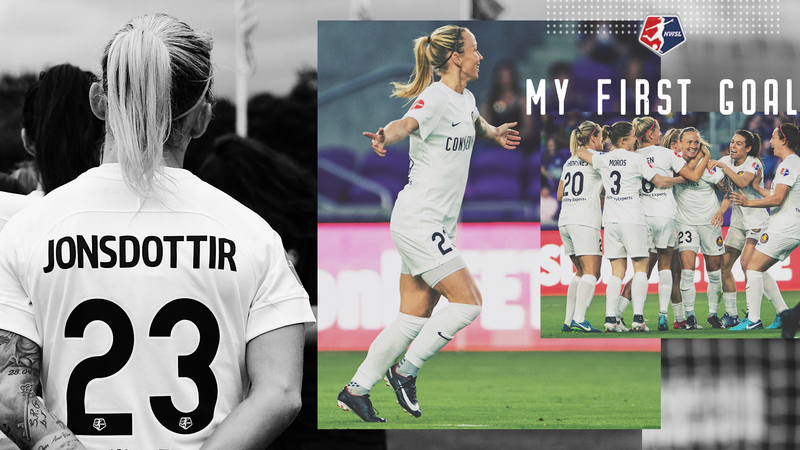 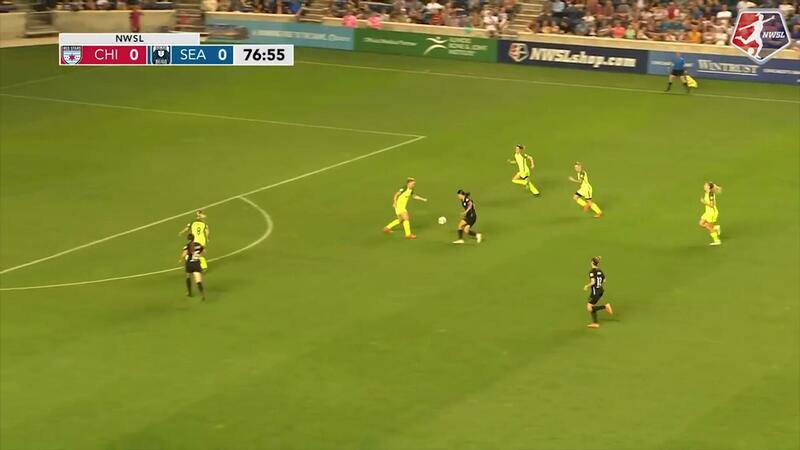 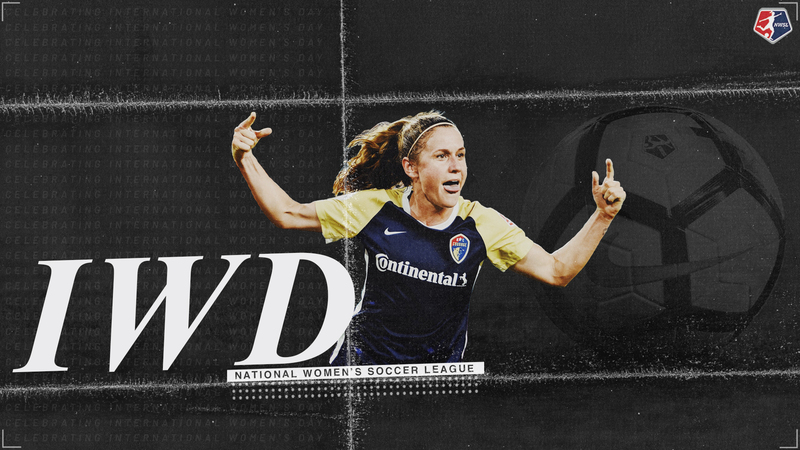 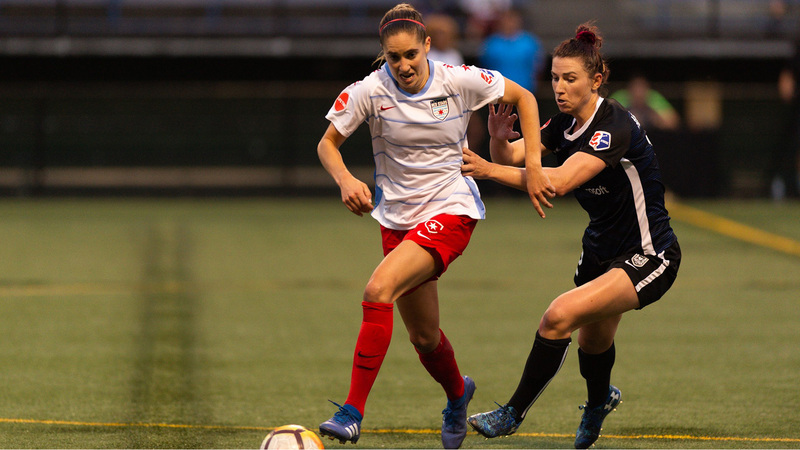 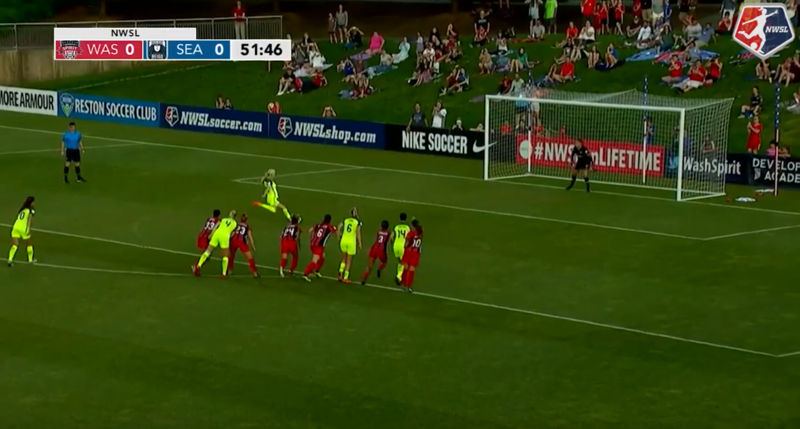 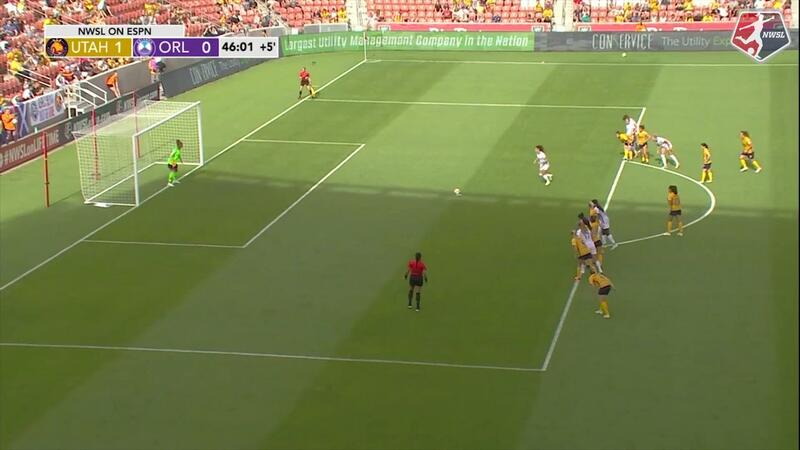 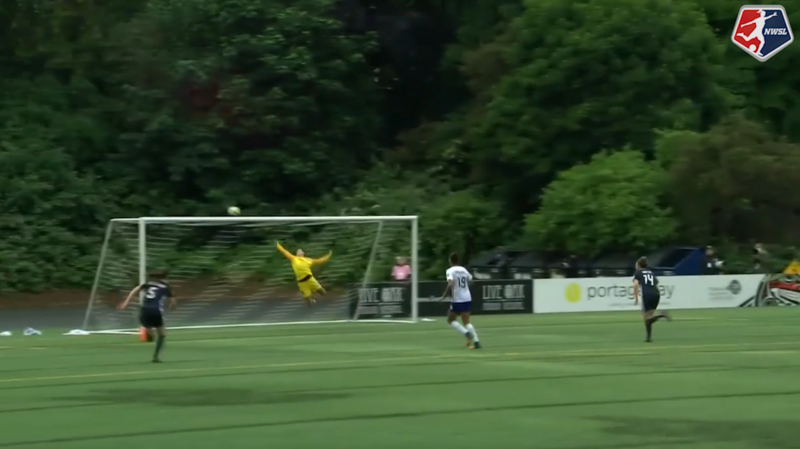 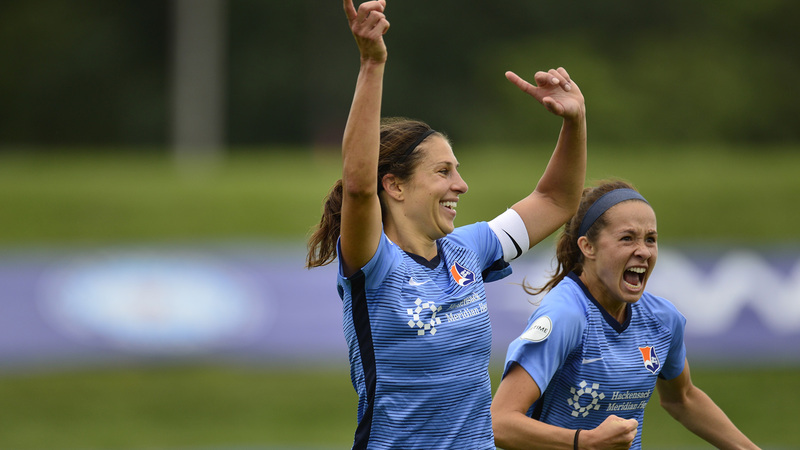 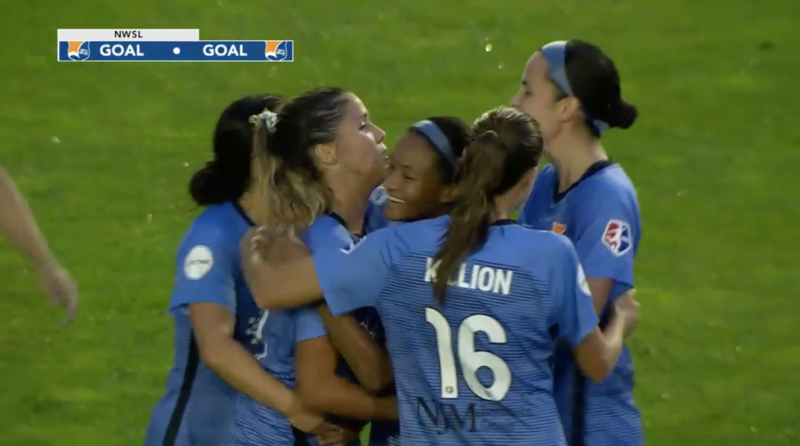 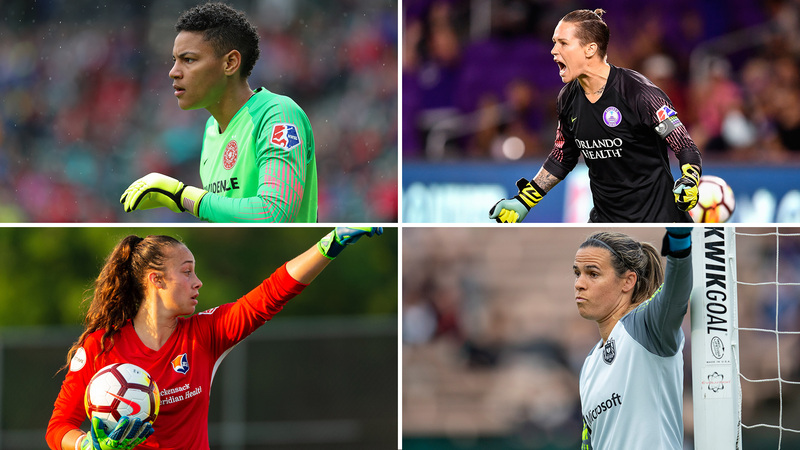 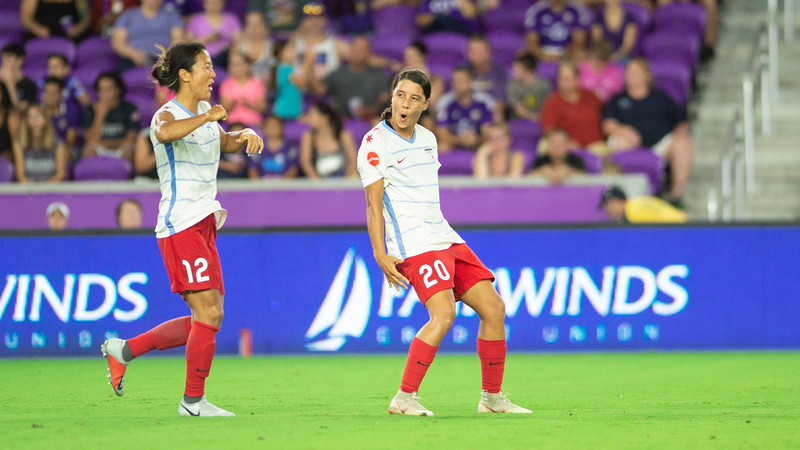 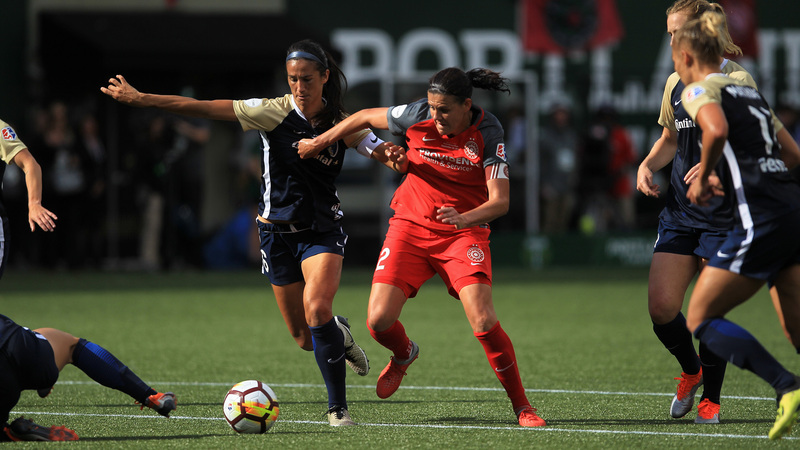 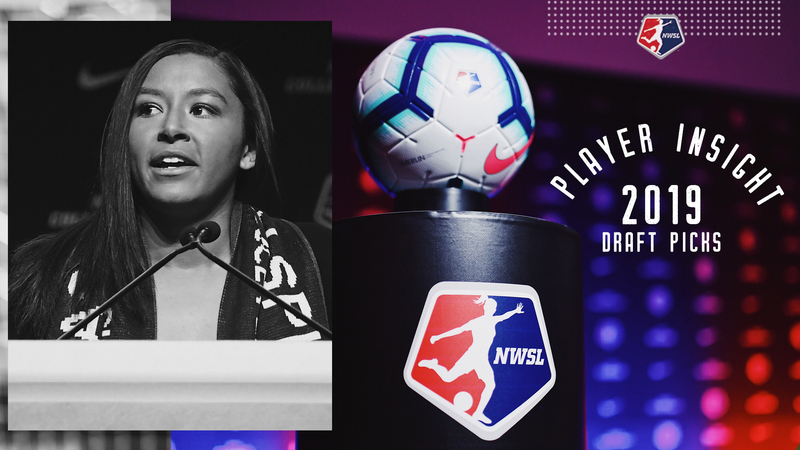 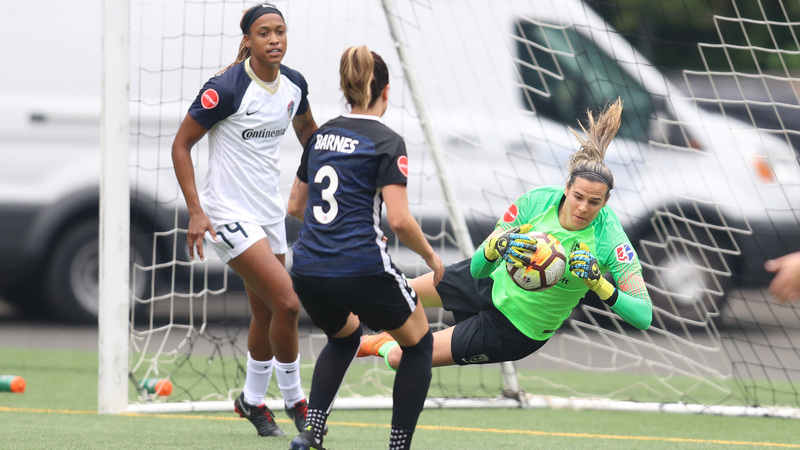 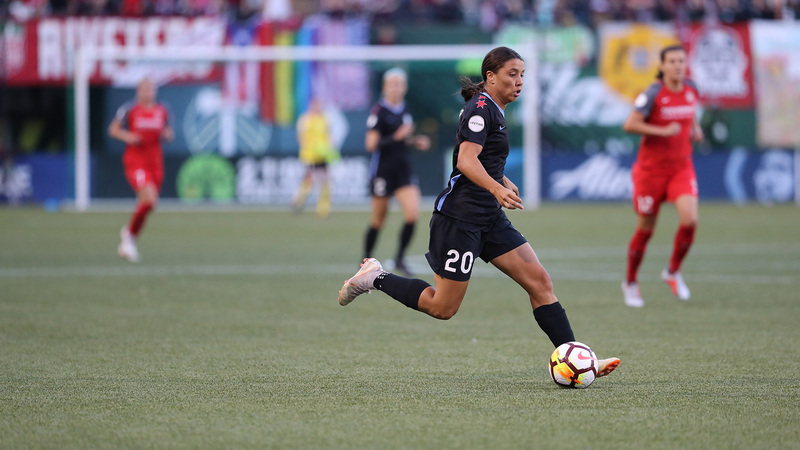 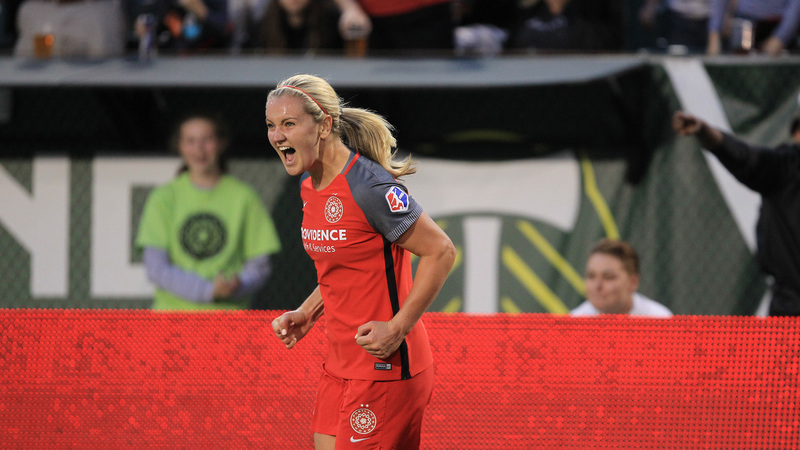 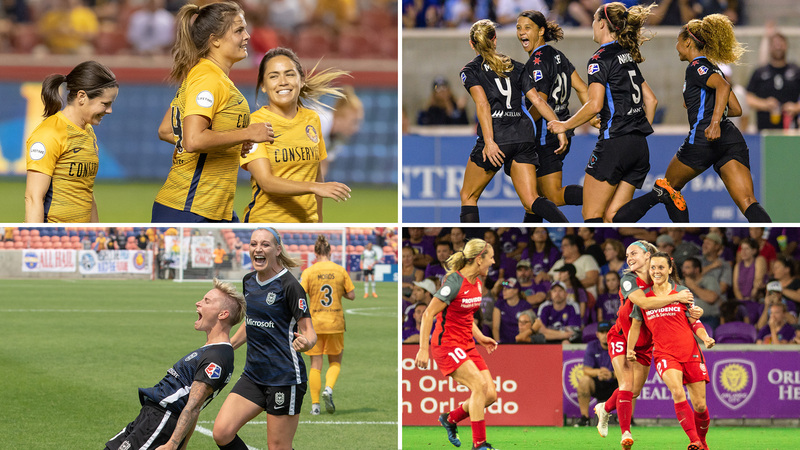 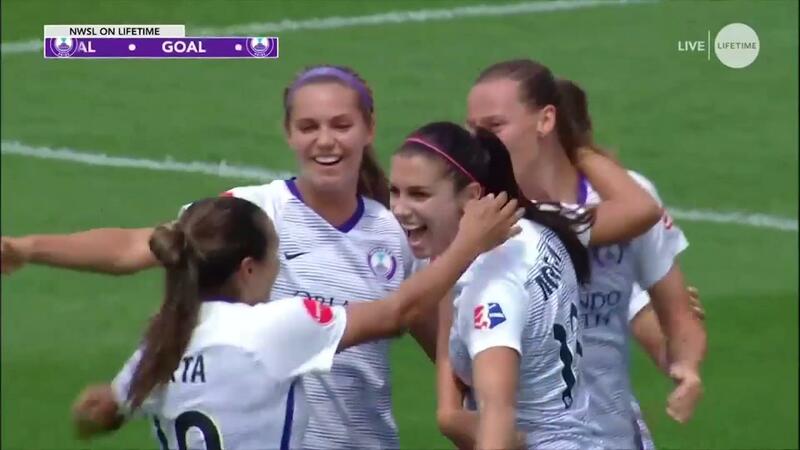 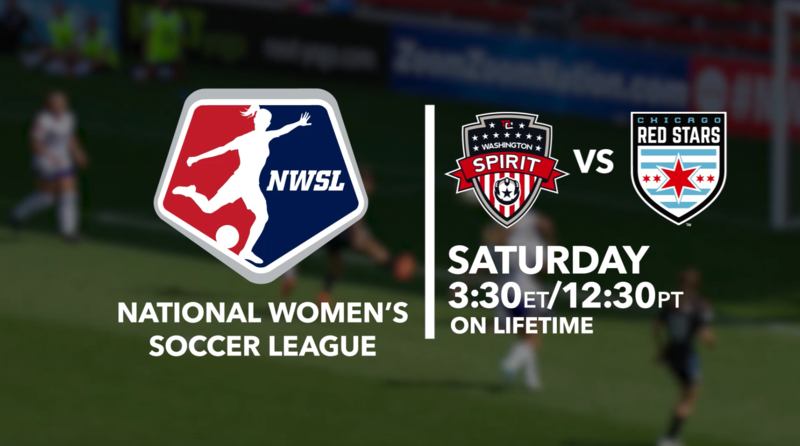 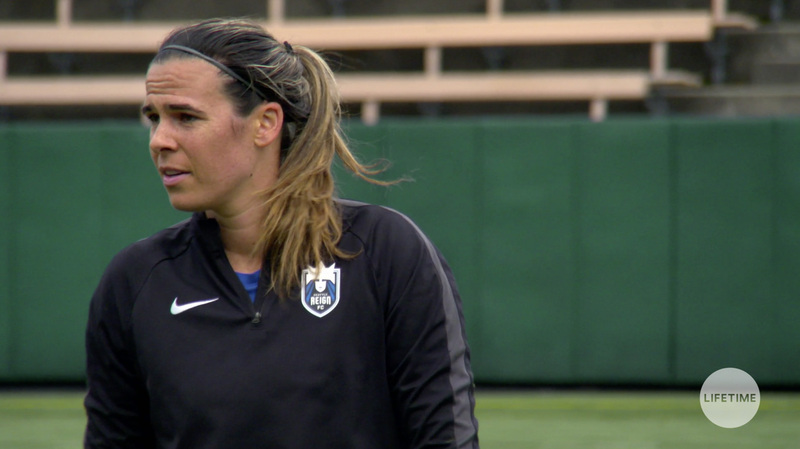 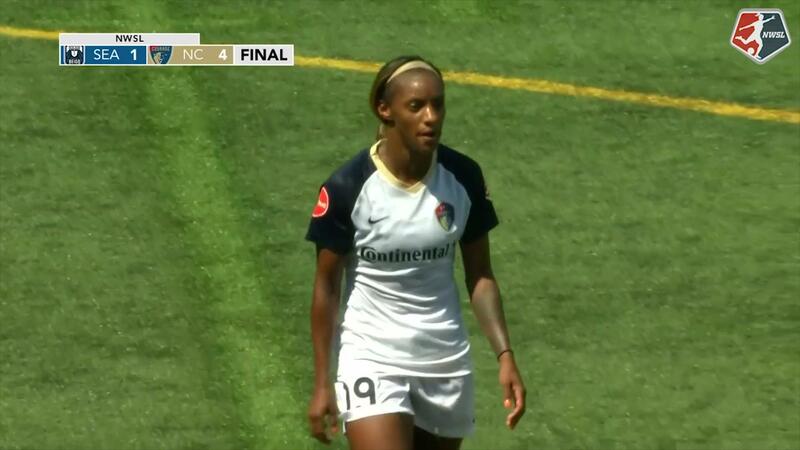 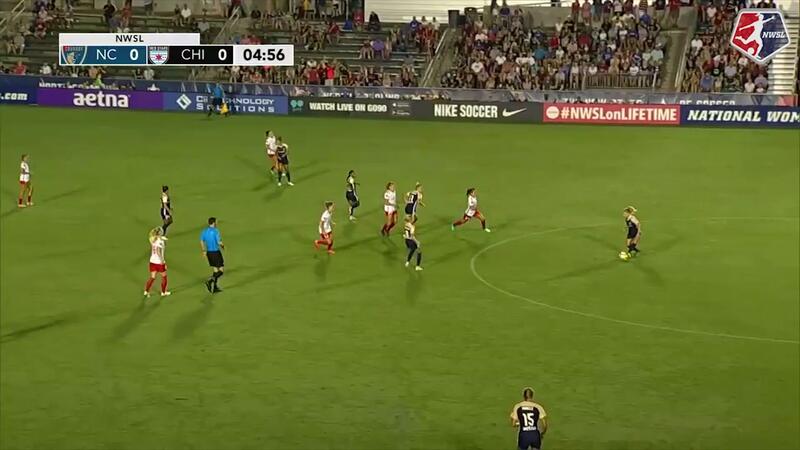 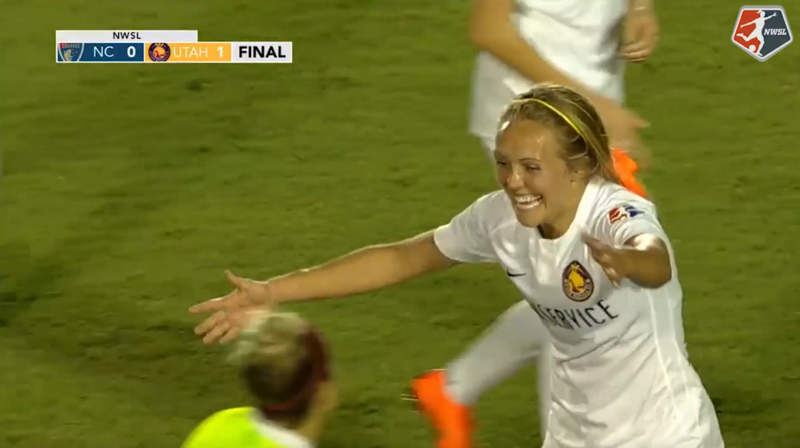 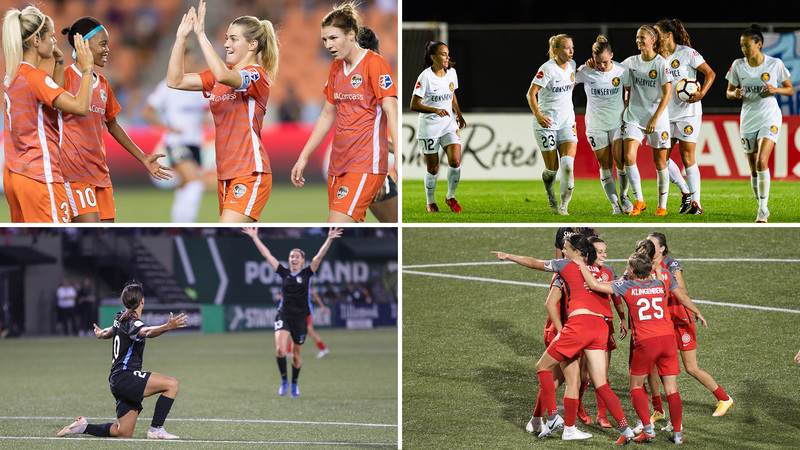 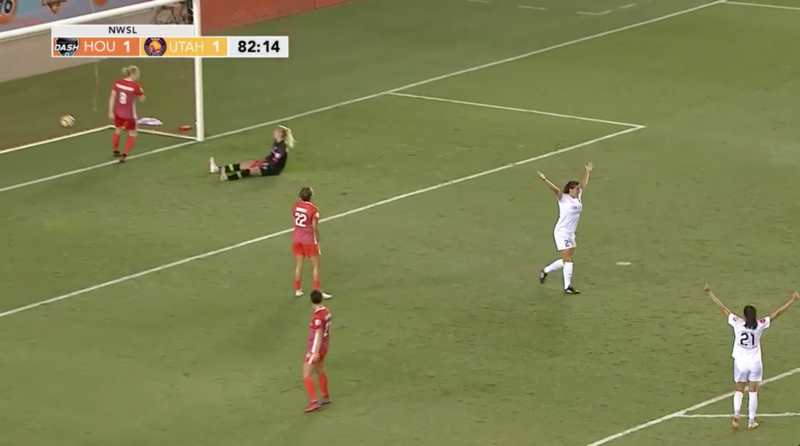 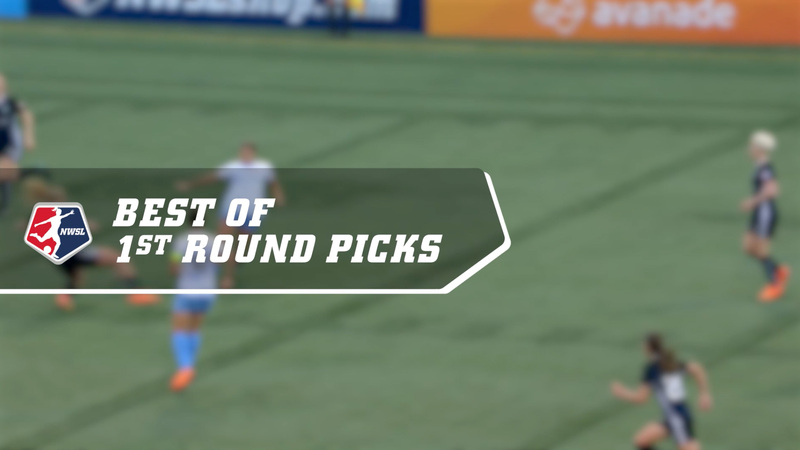 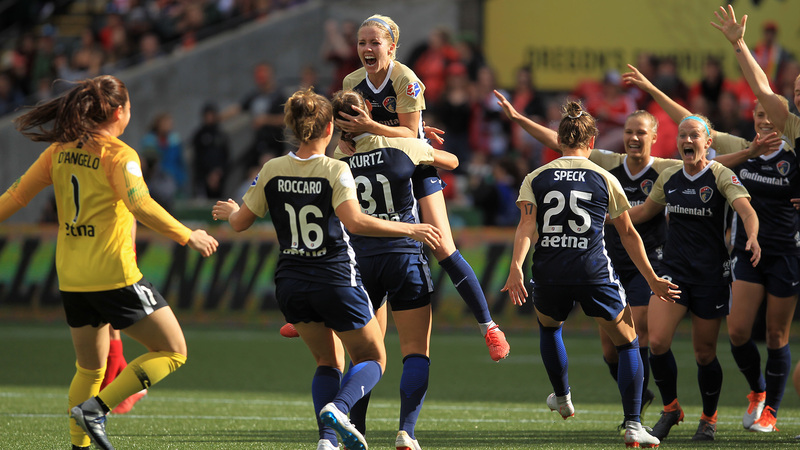 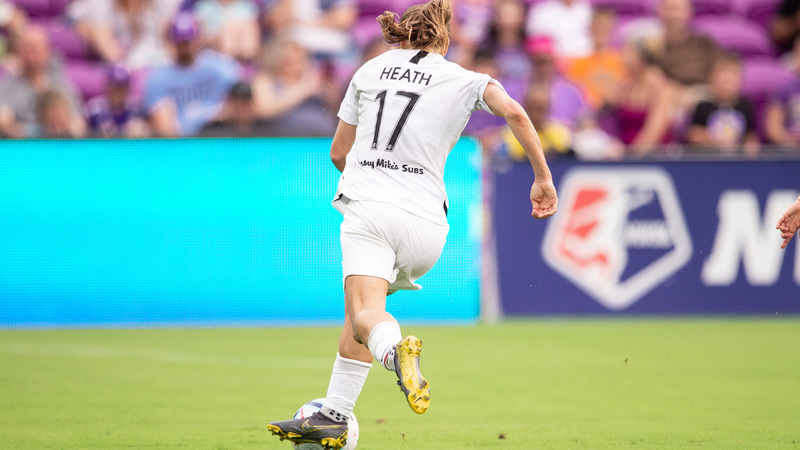 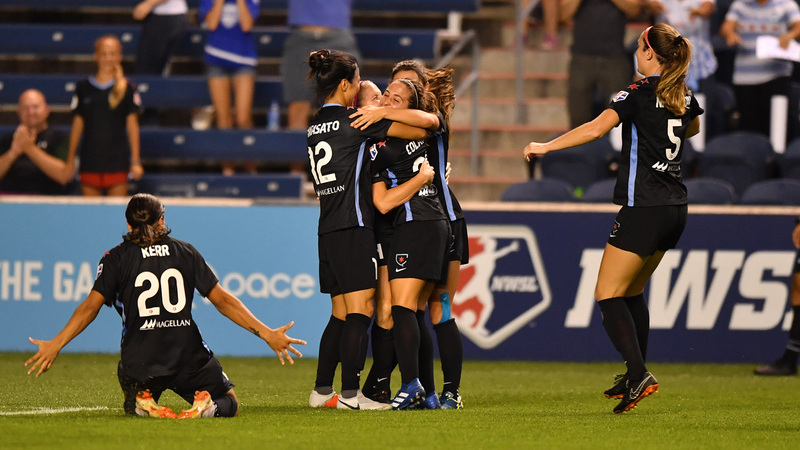 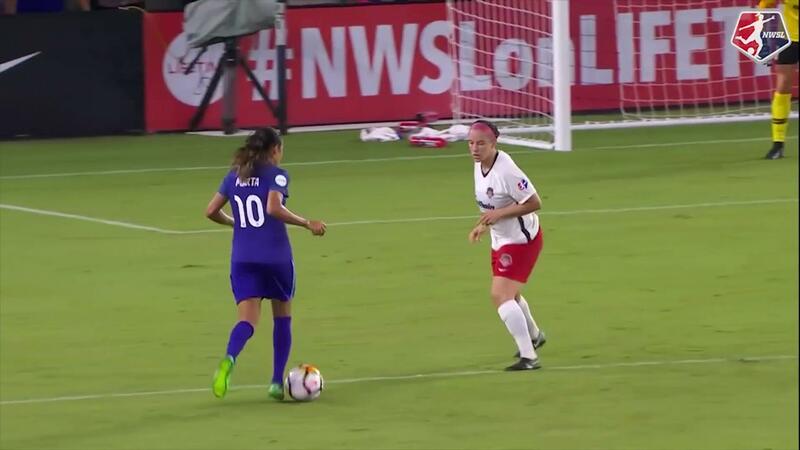 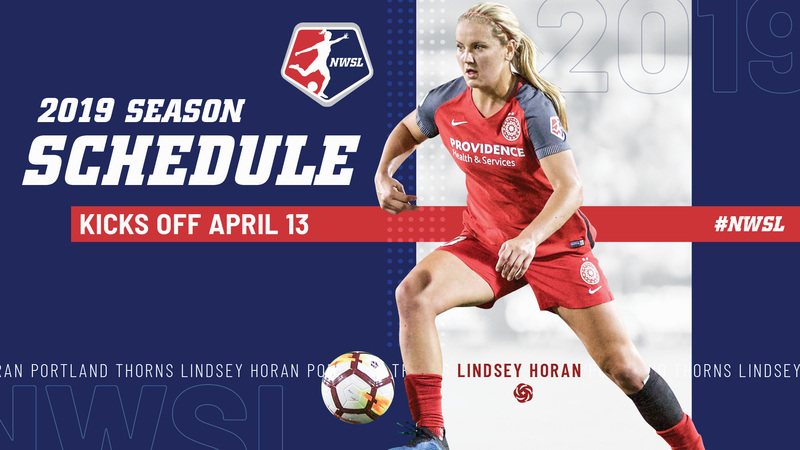 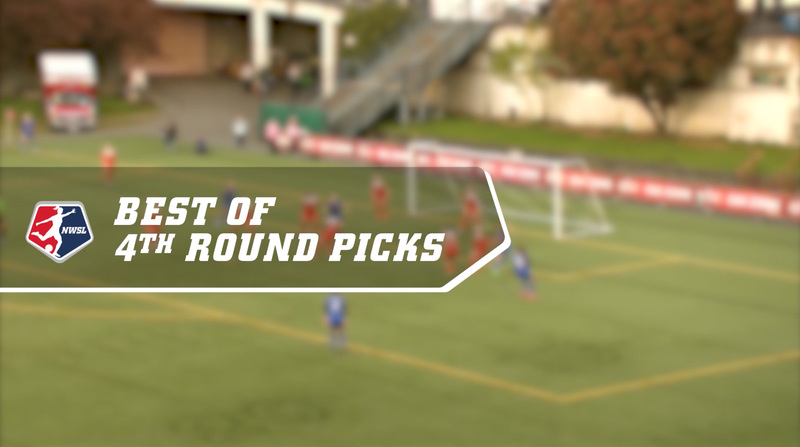 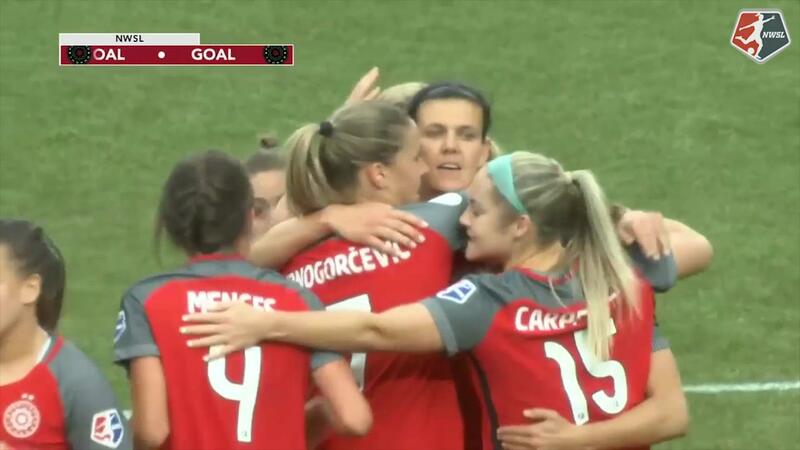 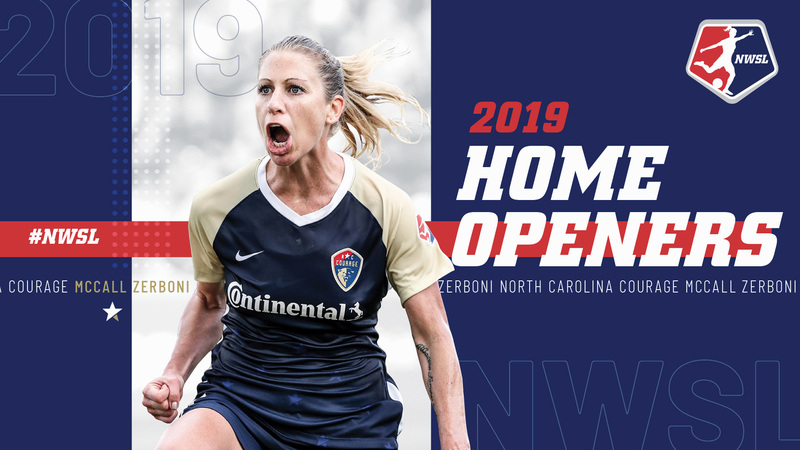 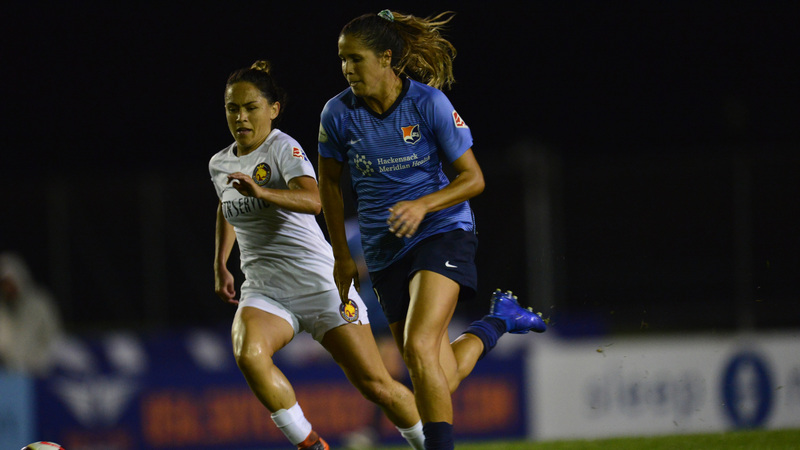 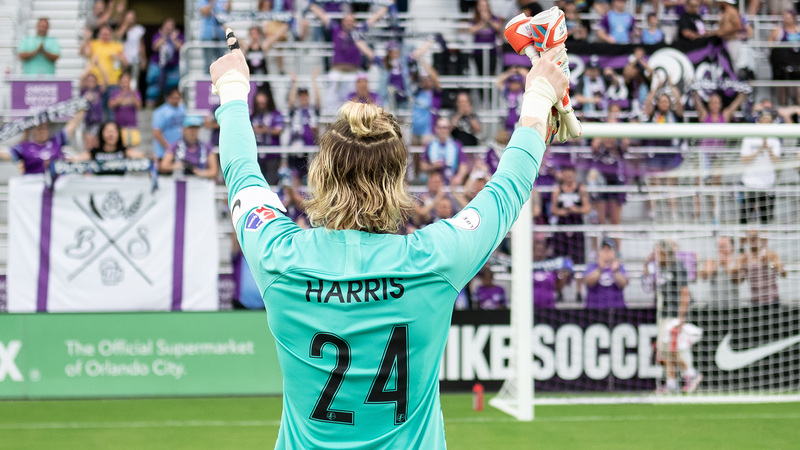 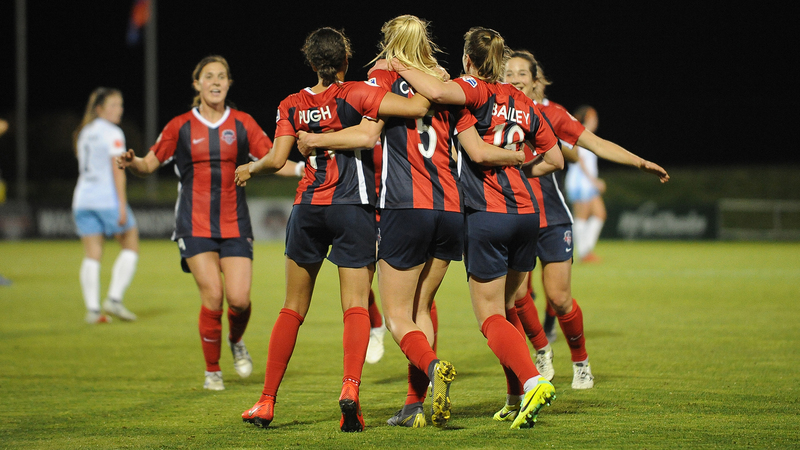 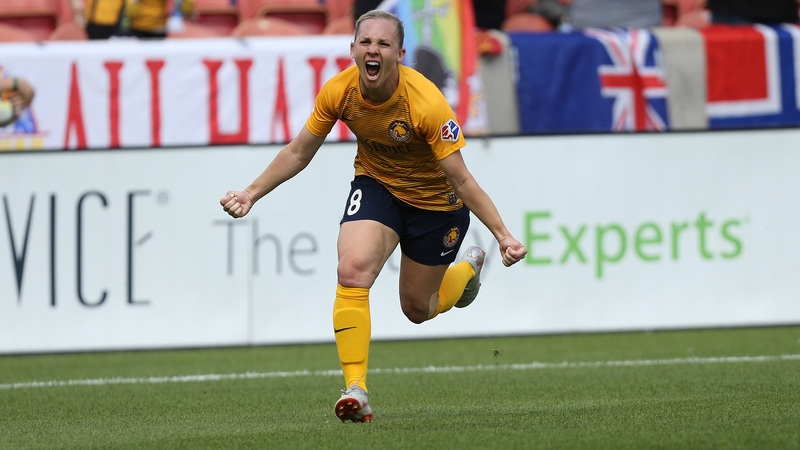 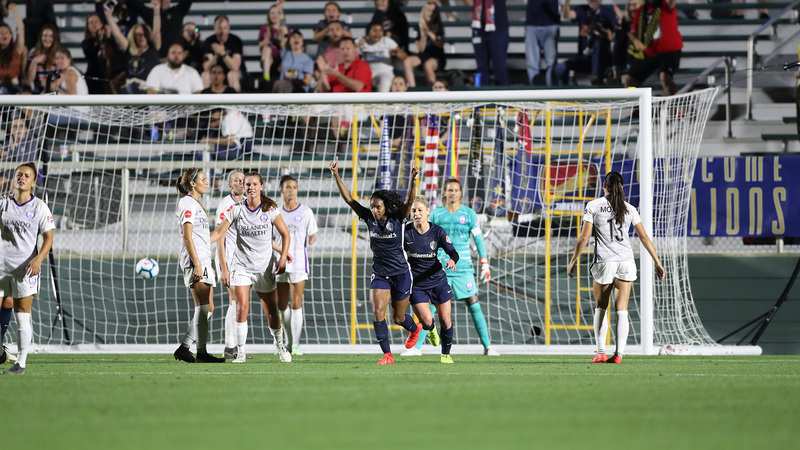 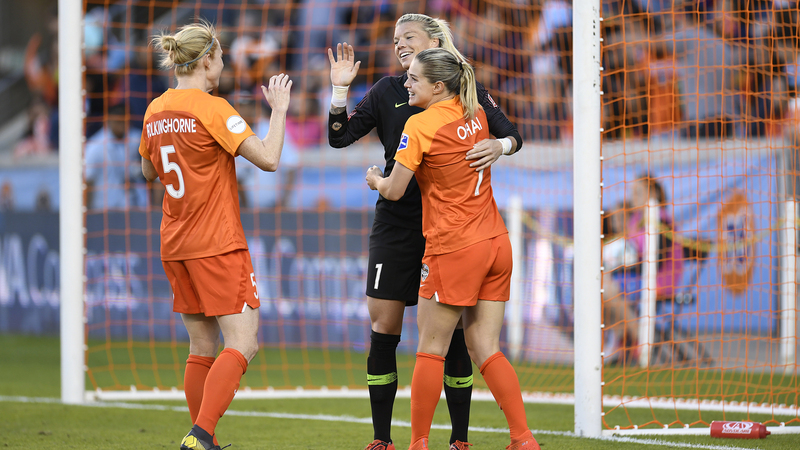 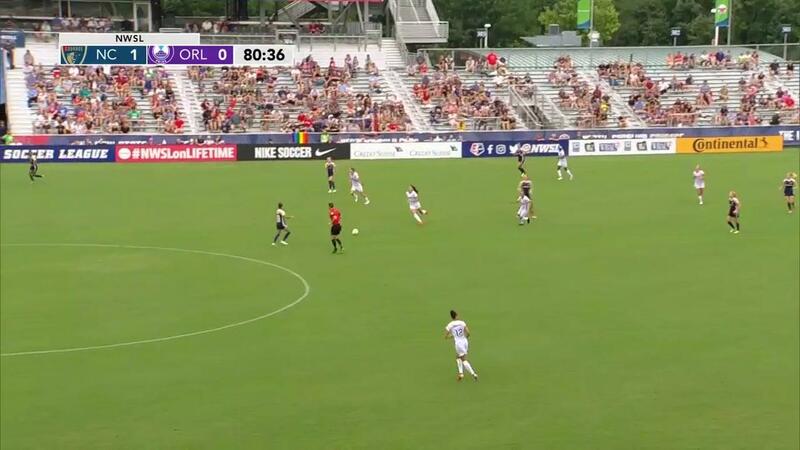 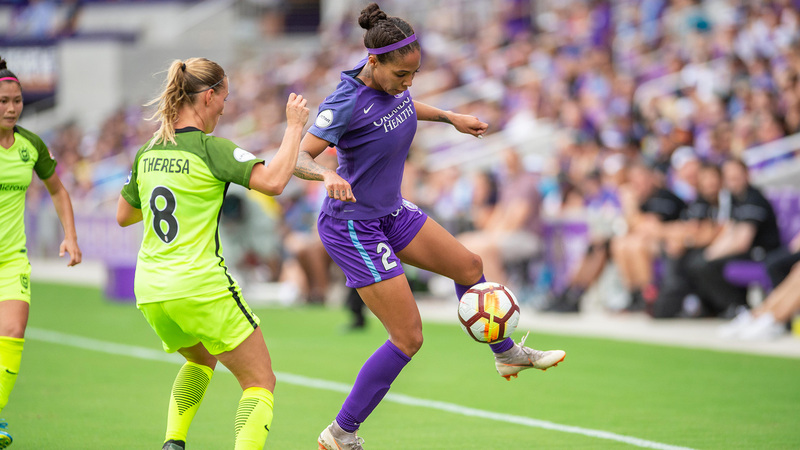 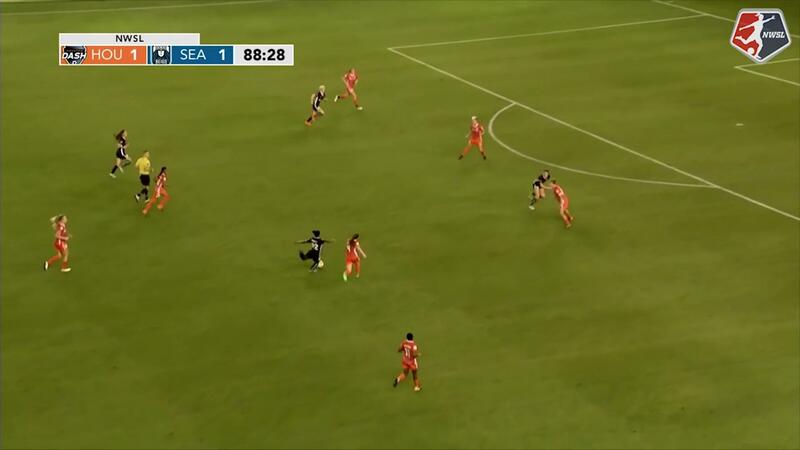 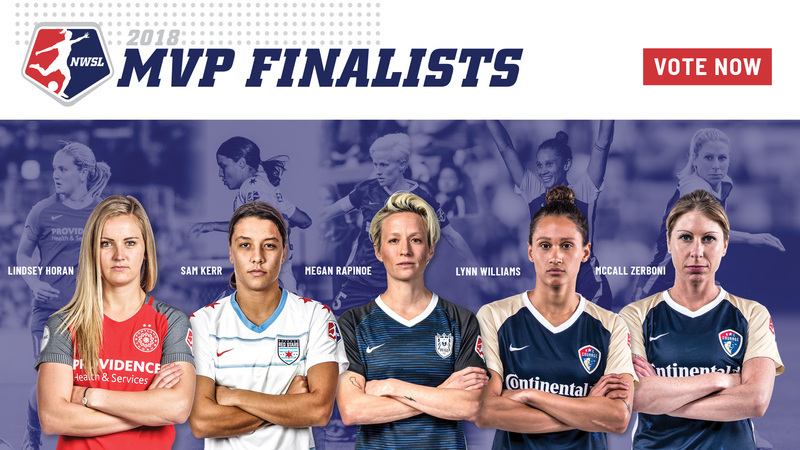 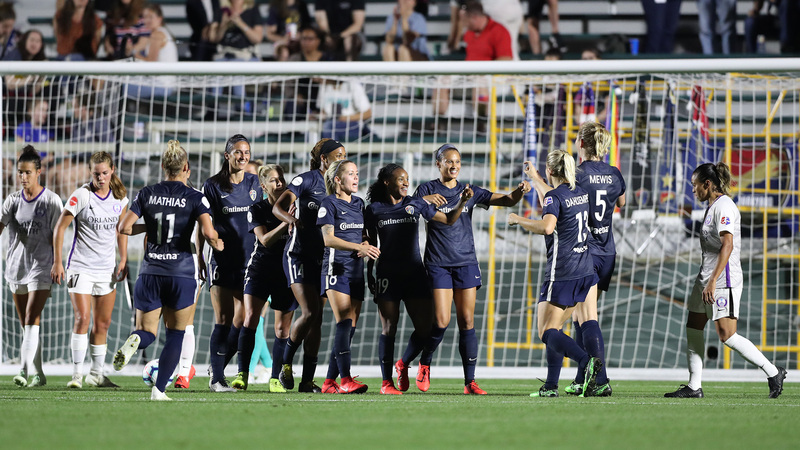 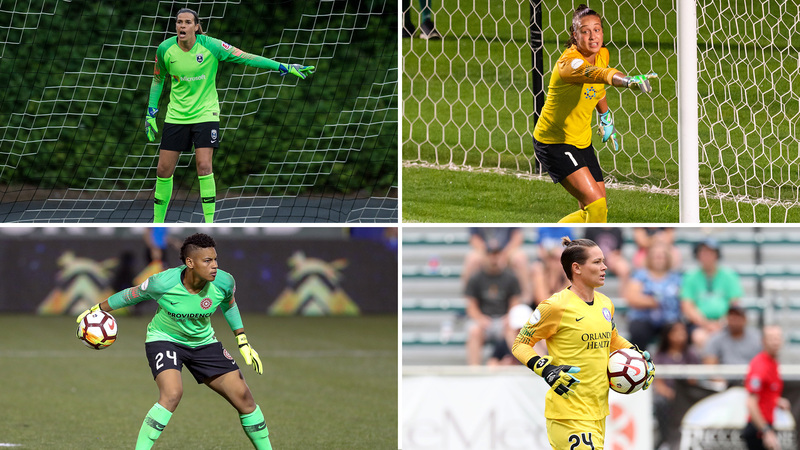 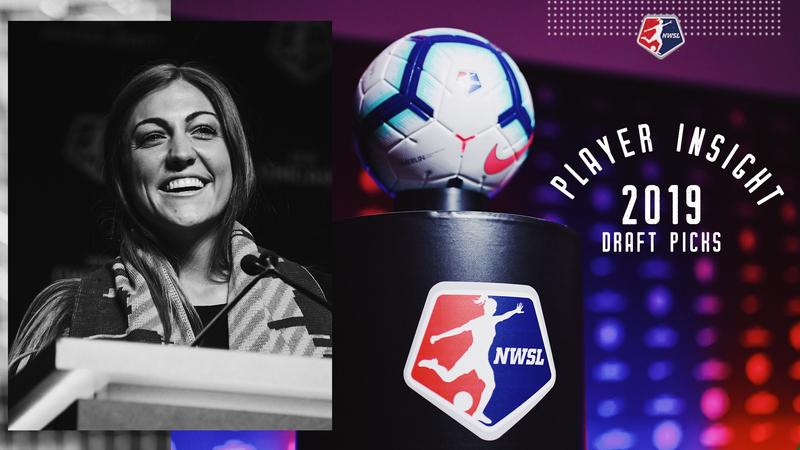 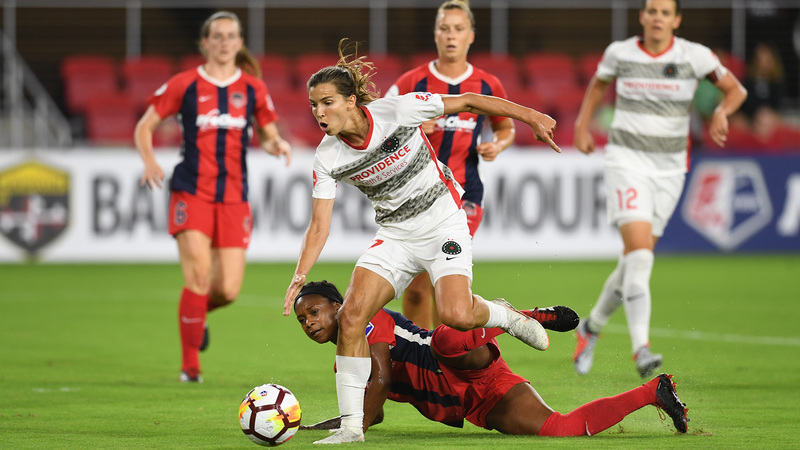 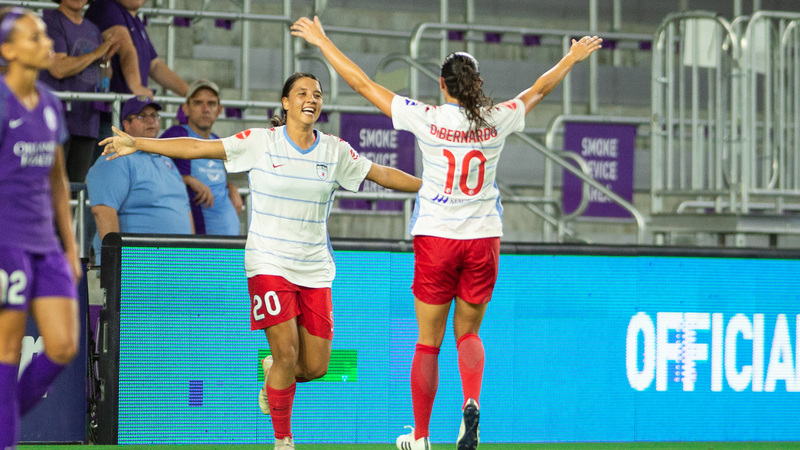 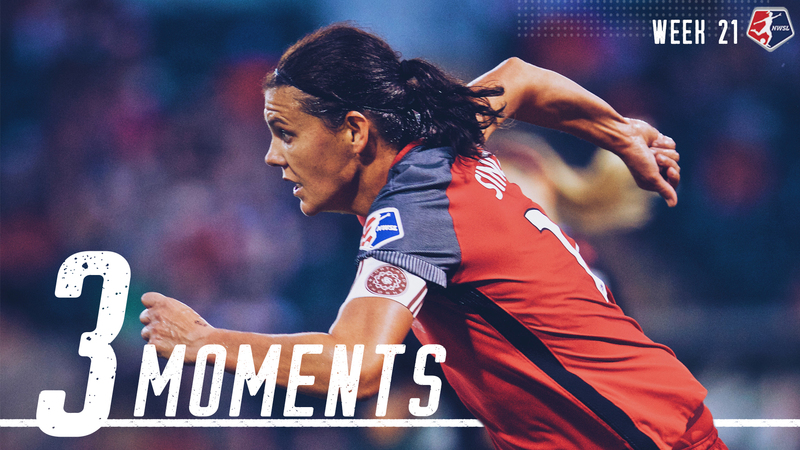 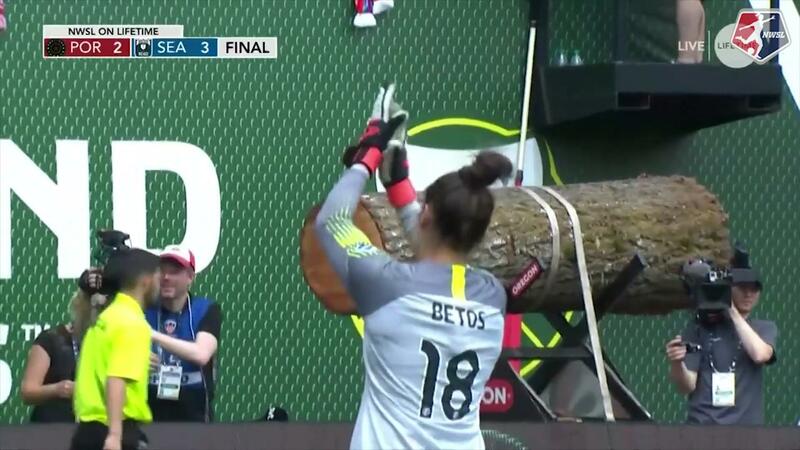 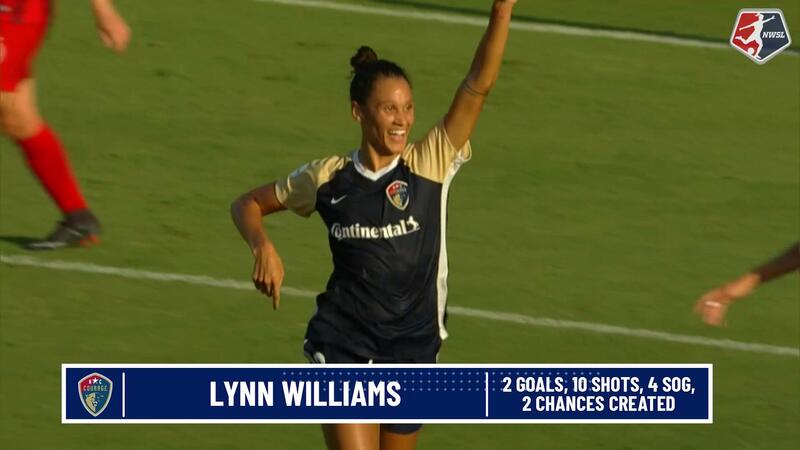 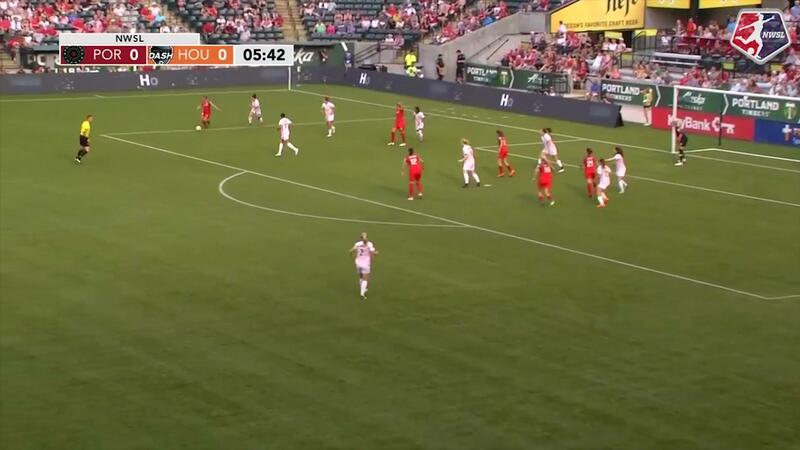 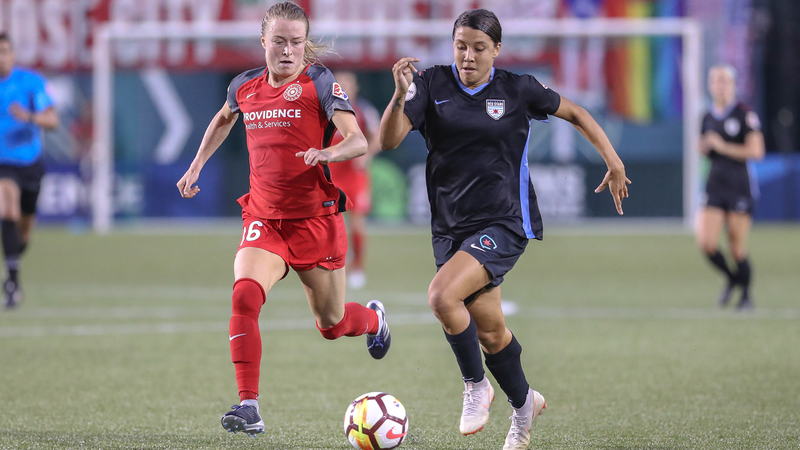 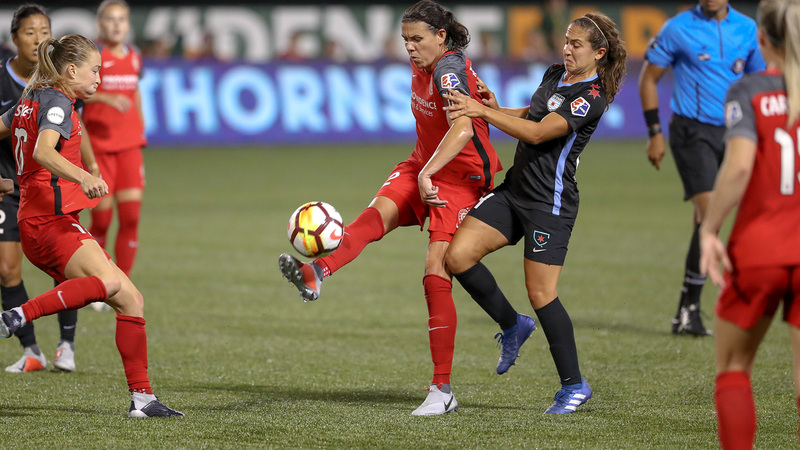 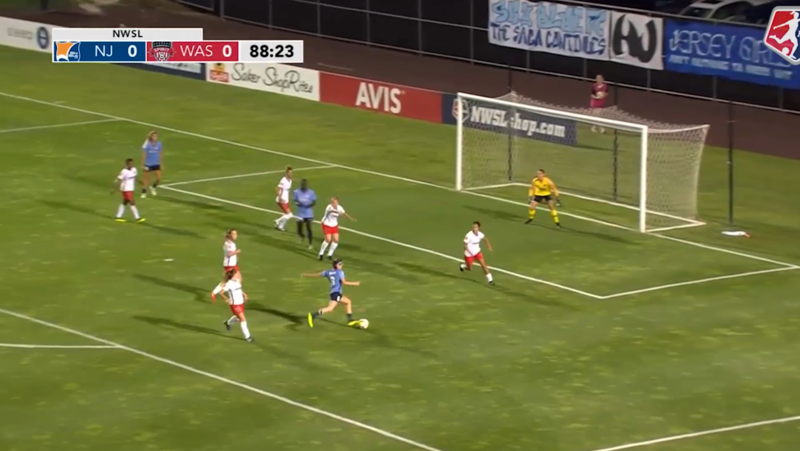 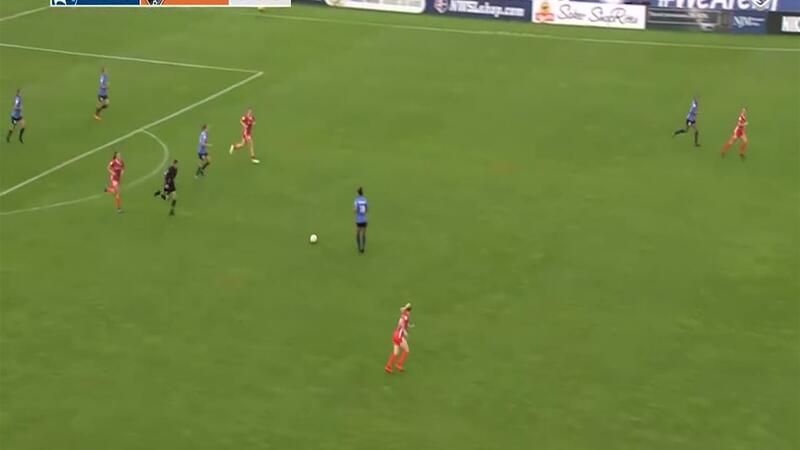 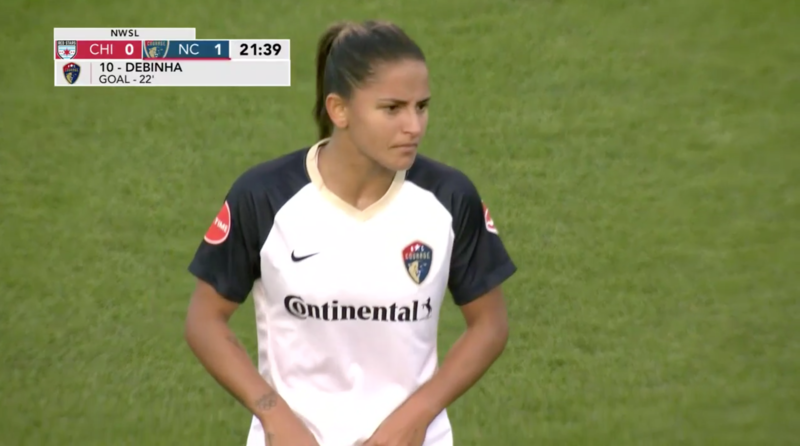 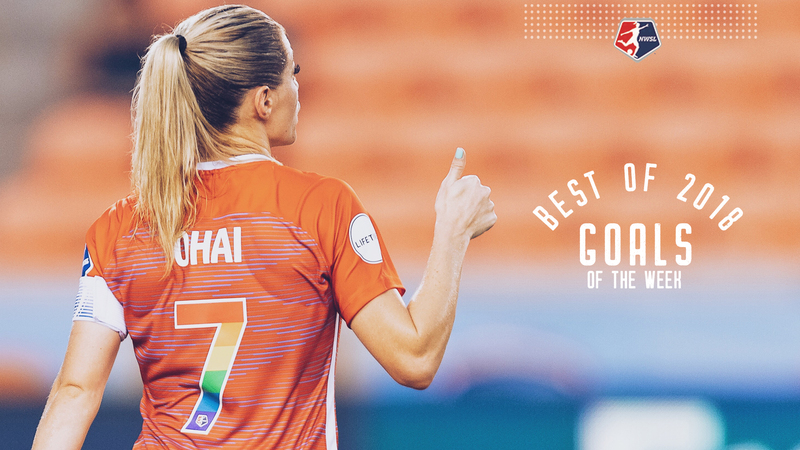 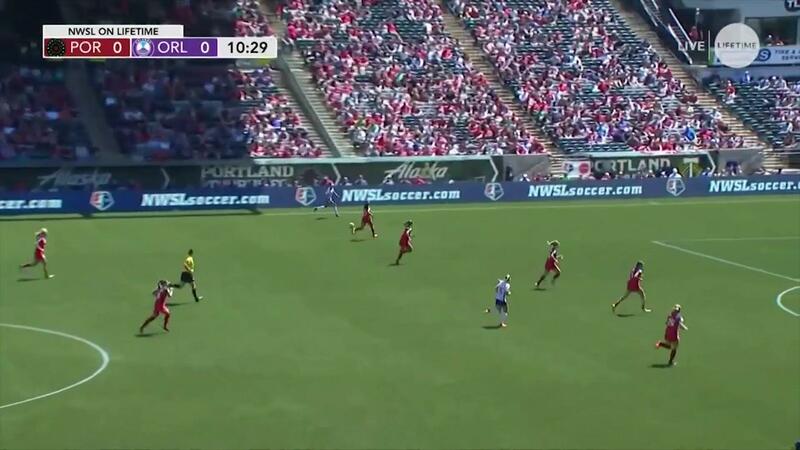 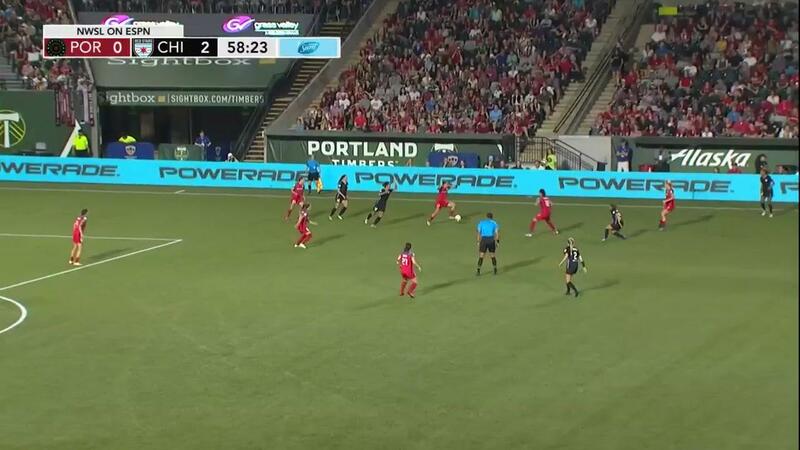 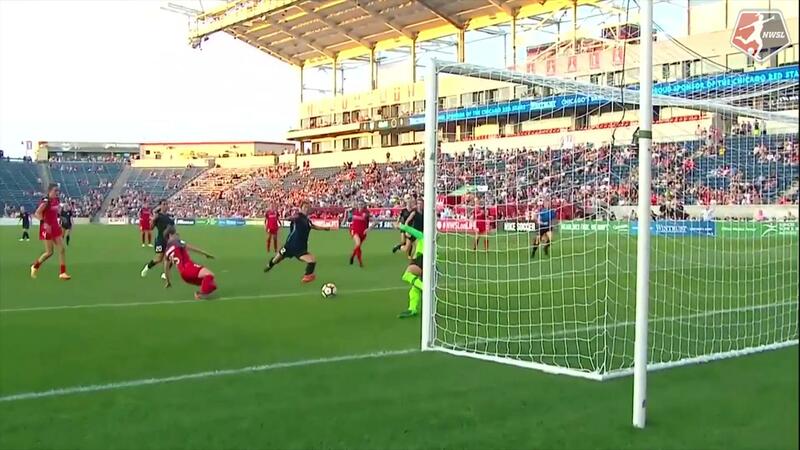 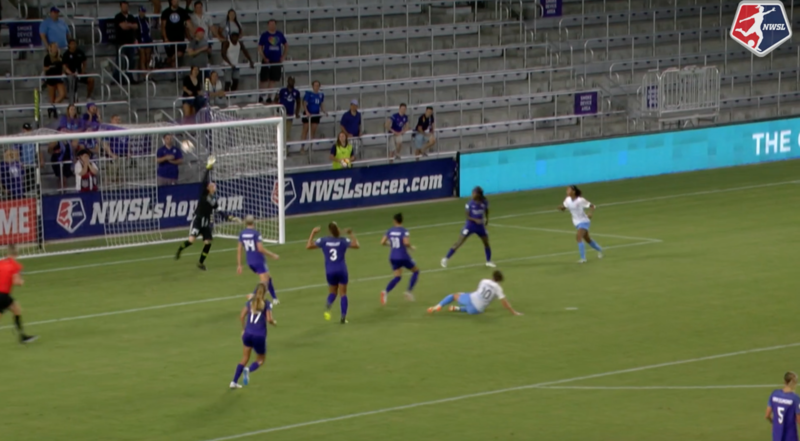 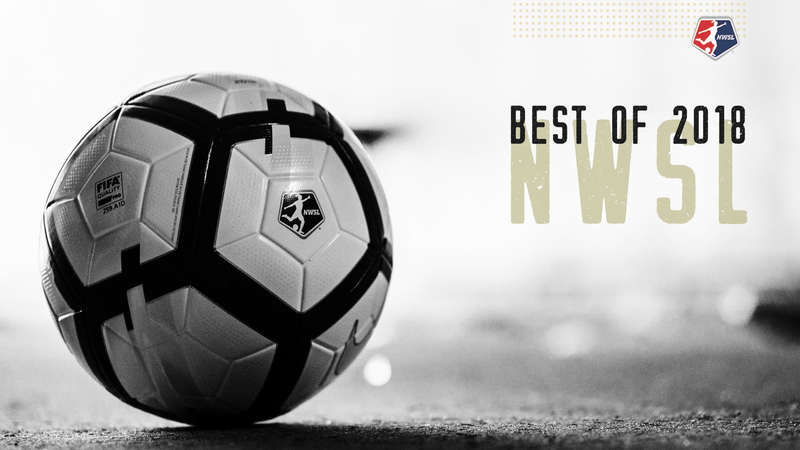 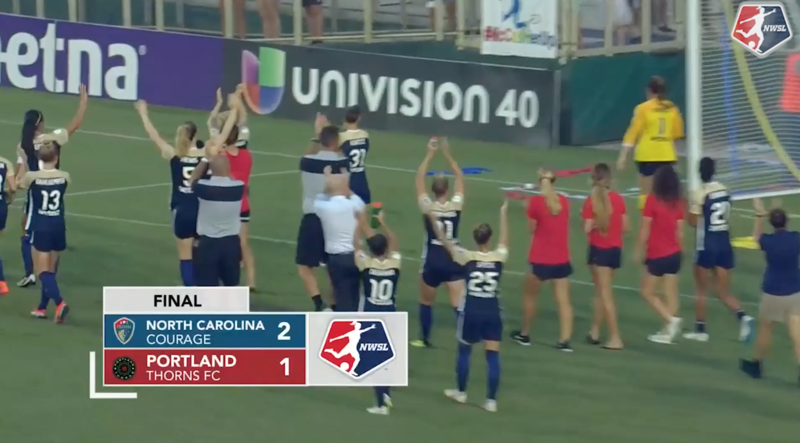 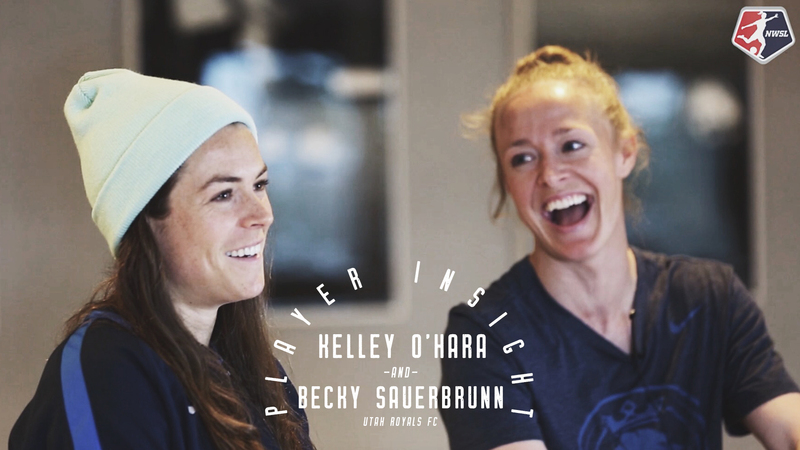 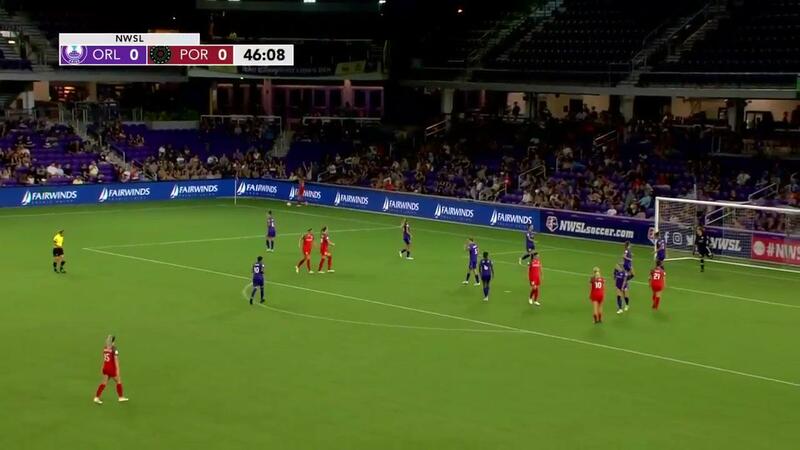 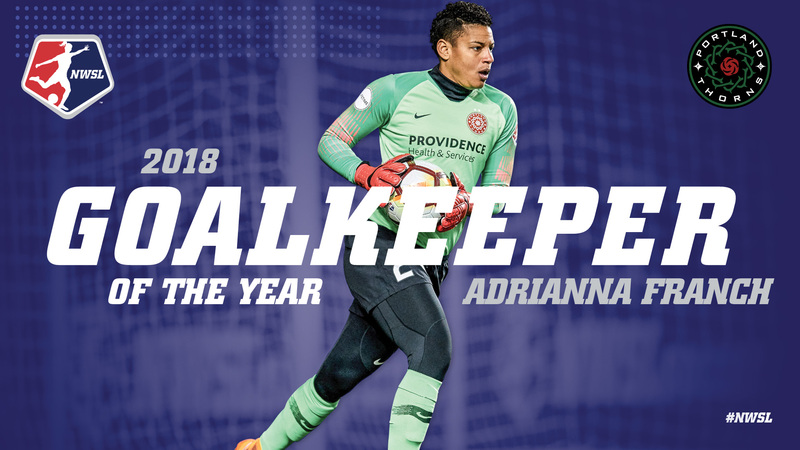 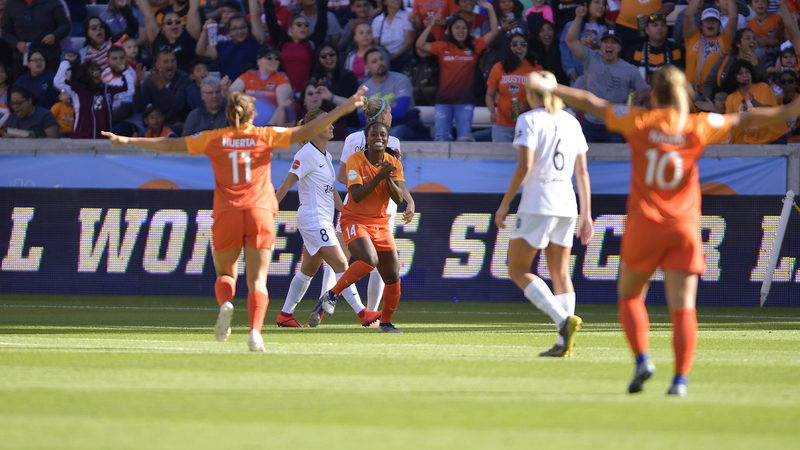 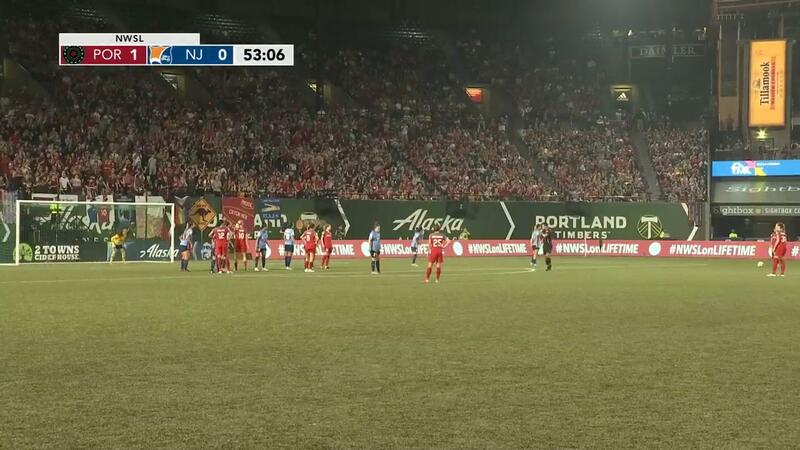 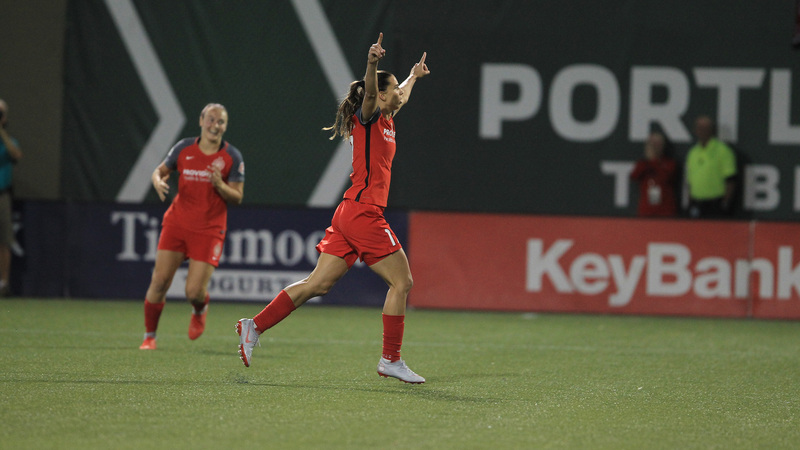 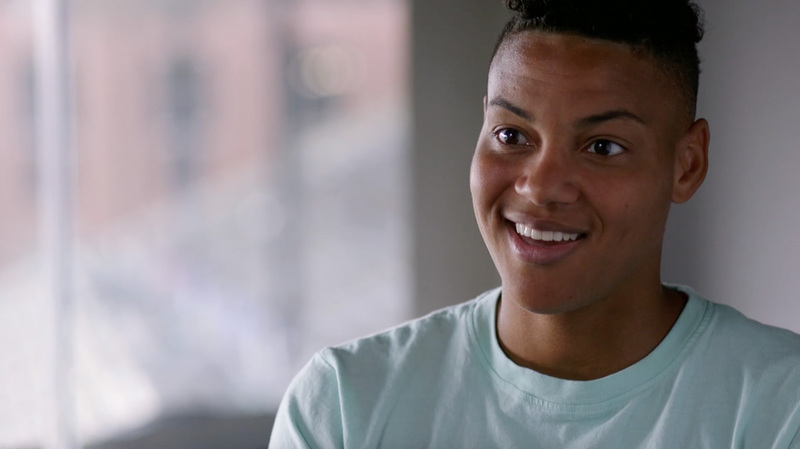 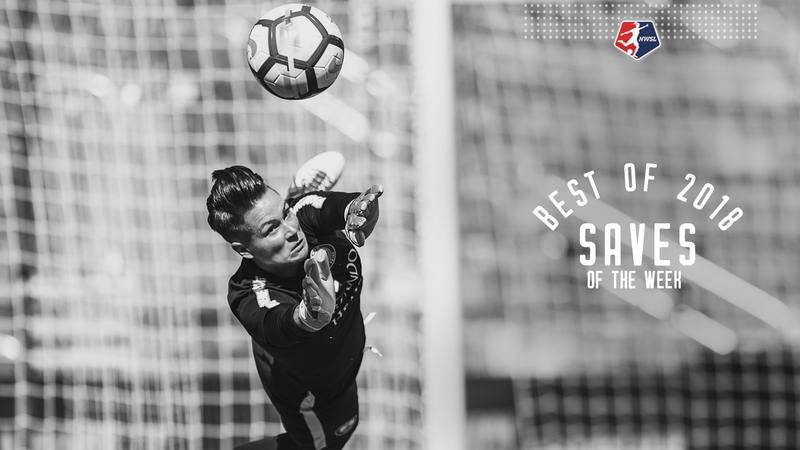 Take another look at the NWSL Championship match between Portland Thorns FC and the North Carolina Courage. 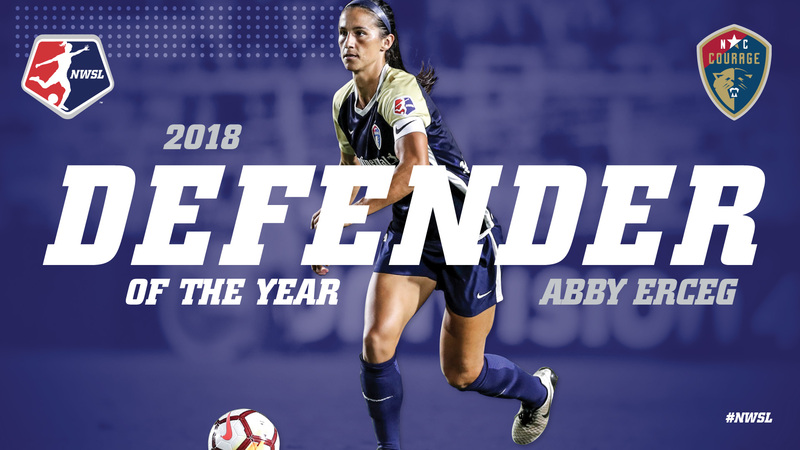 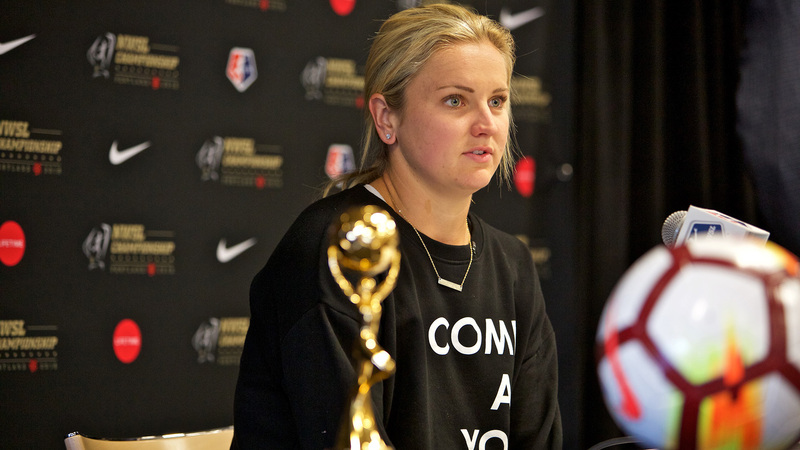 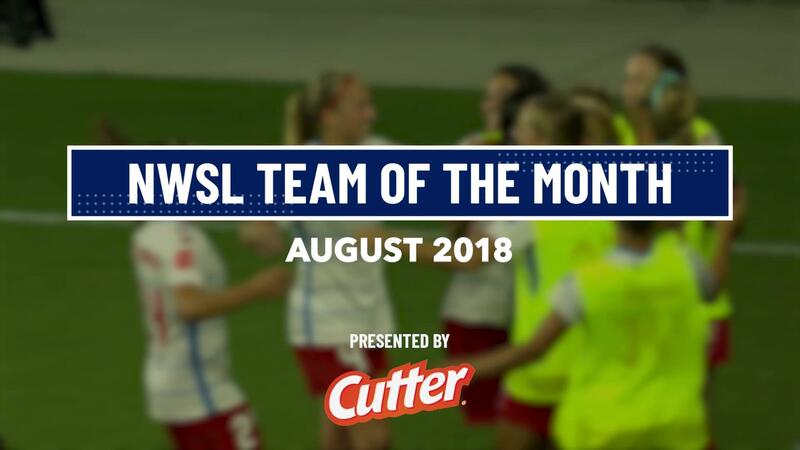 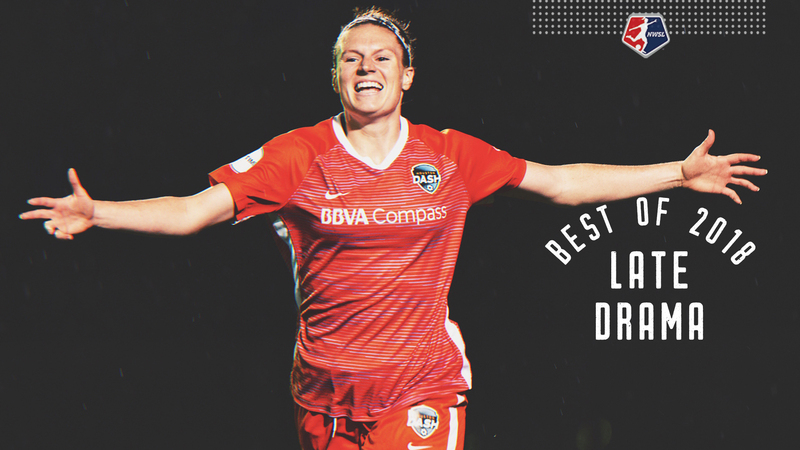 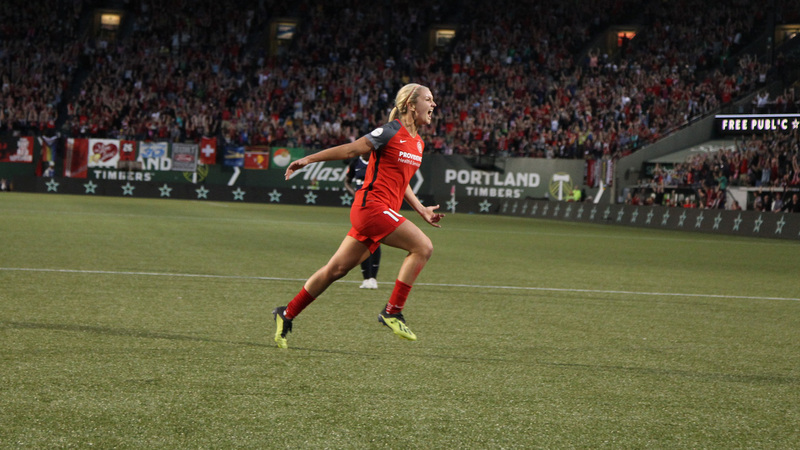 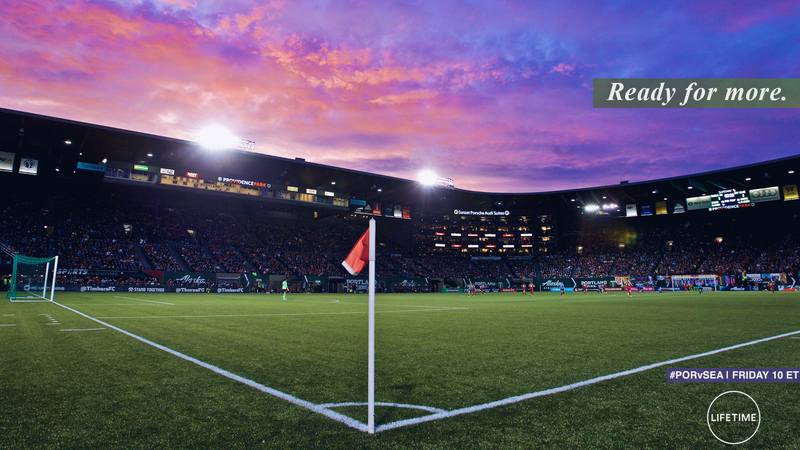 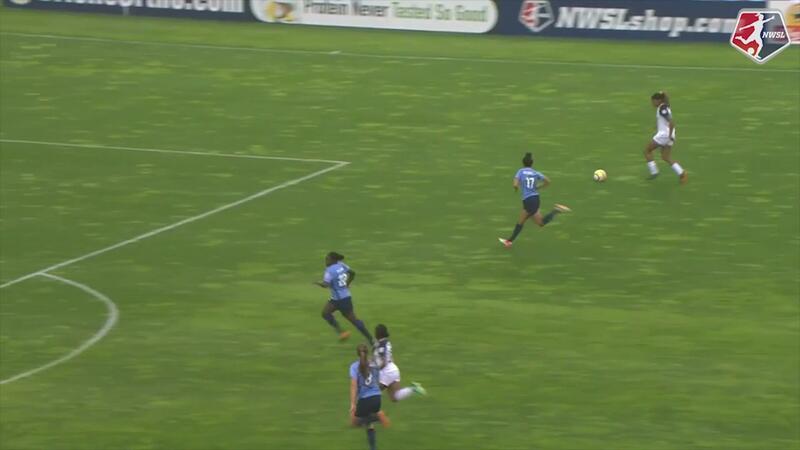 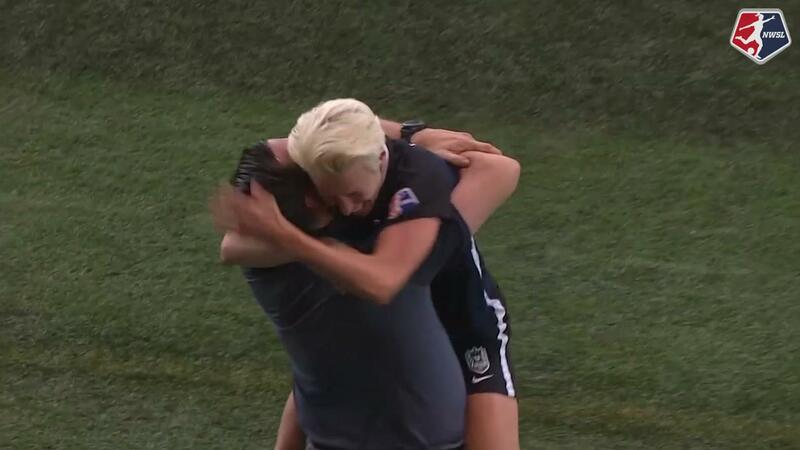 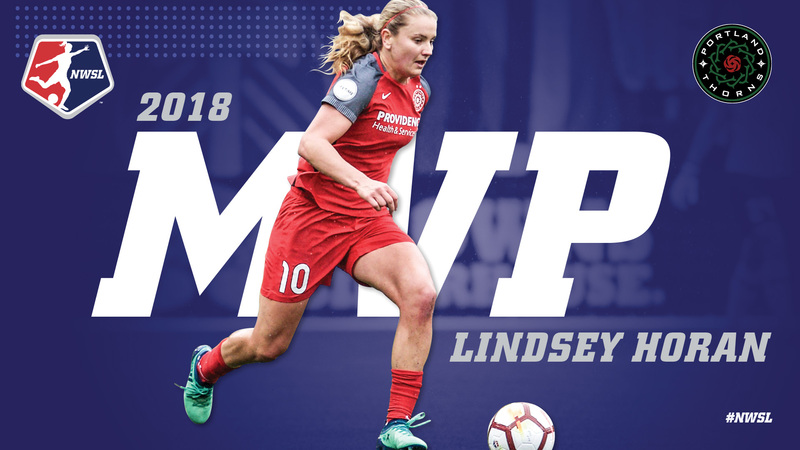 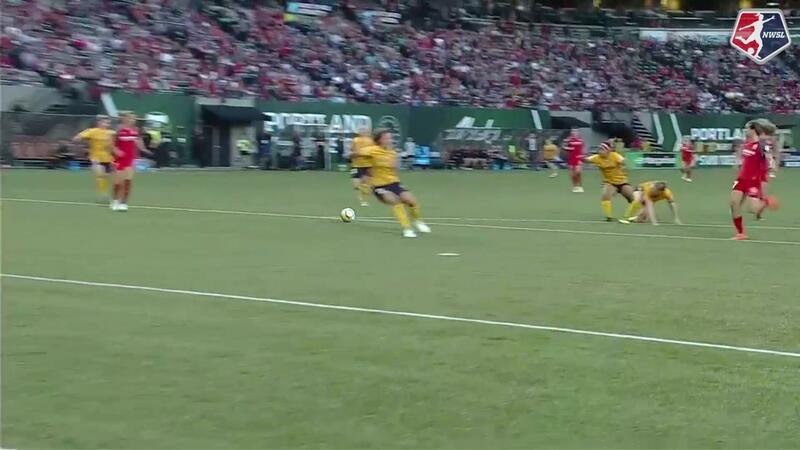 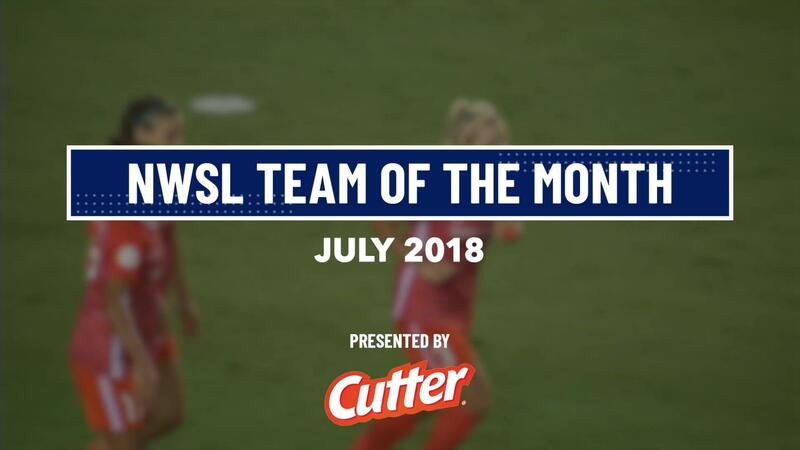 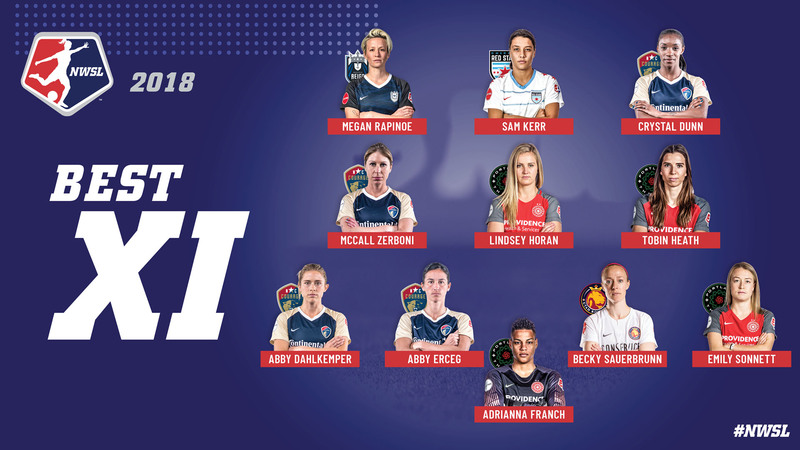 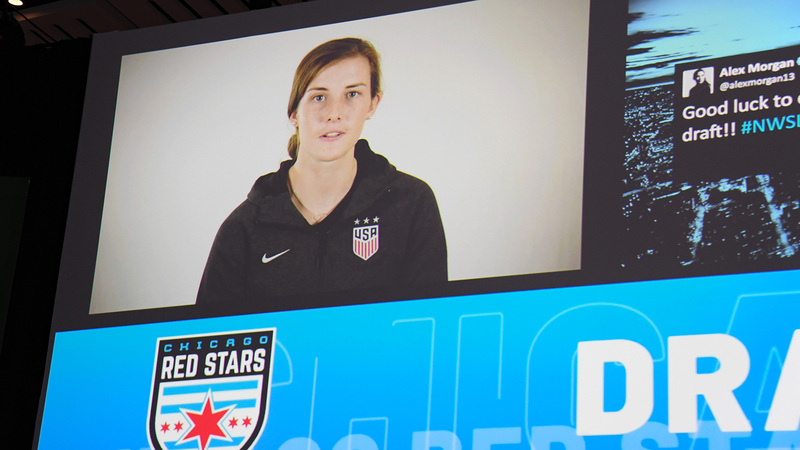 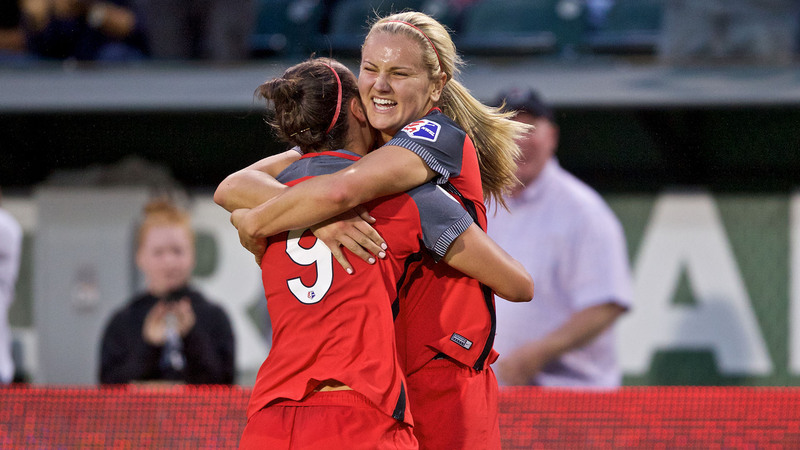 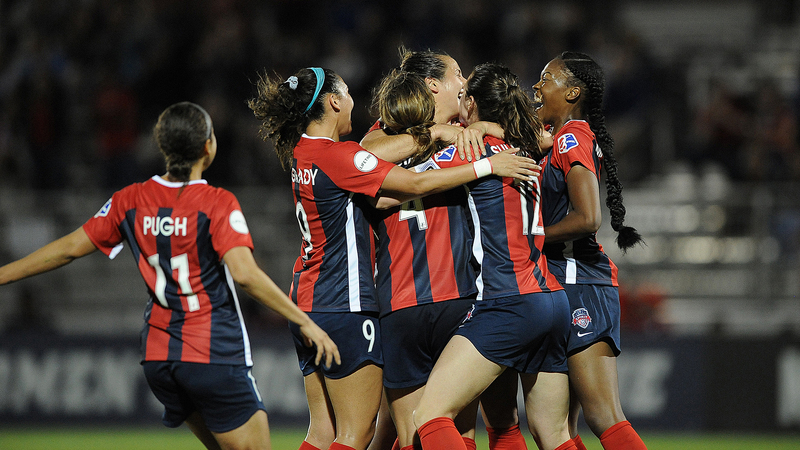 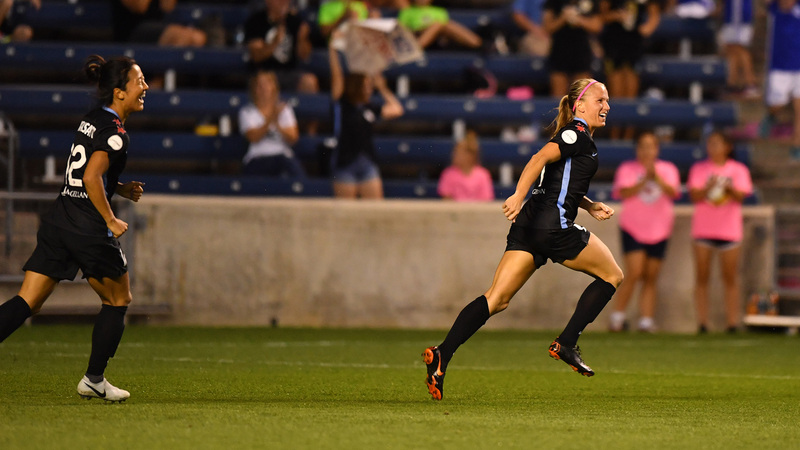 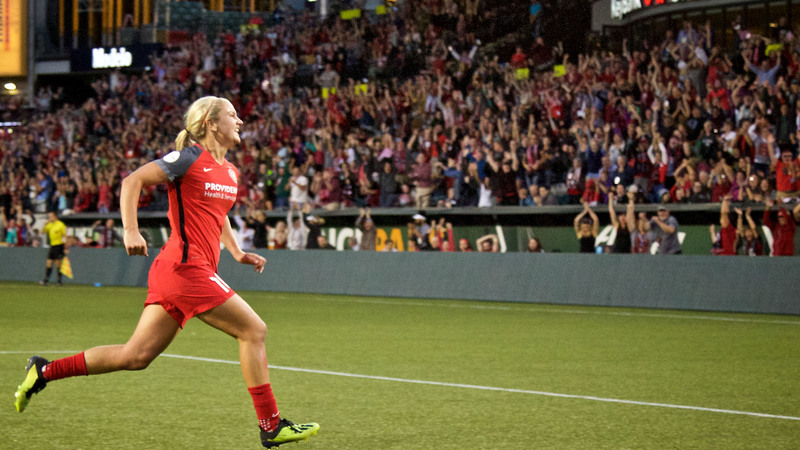 The Thorns won the game 1-0 thanks to a second-half goal from Lindsey Horan, who was also named the game's MVP. 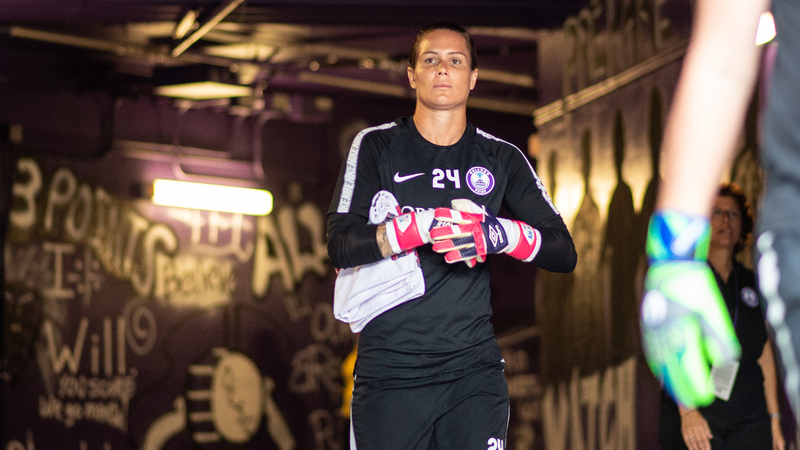 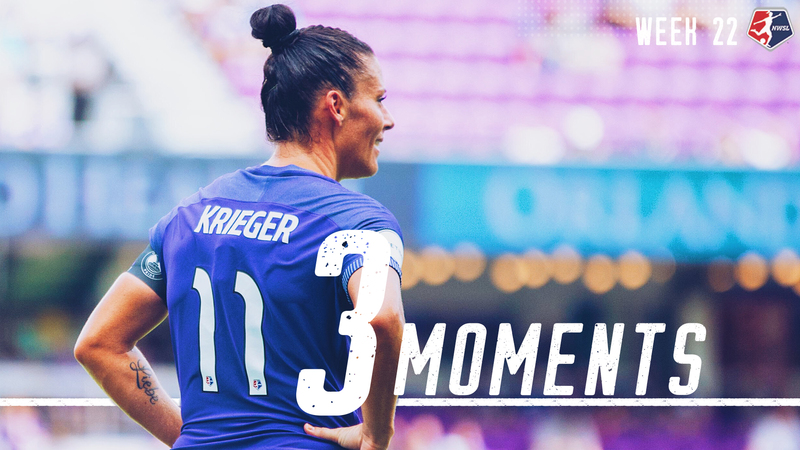 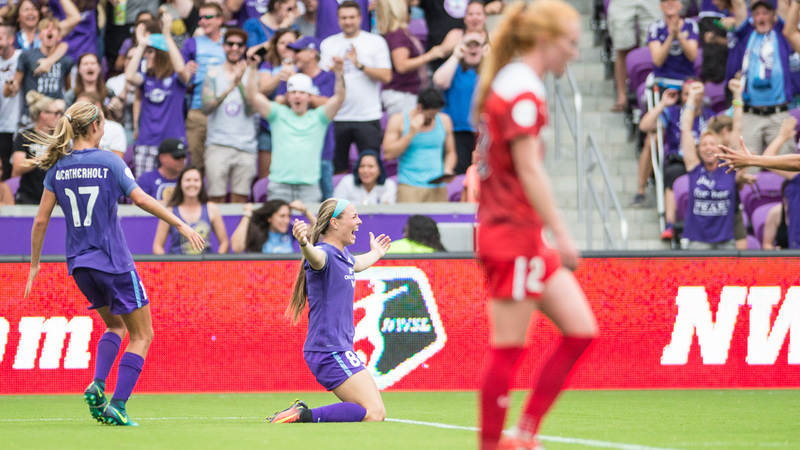 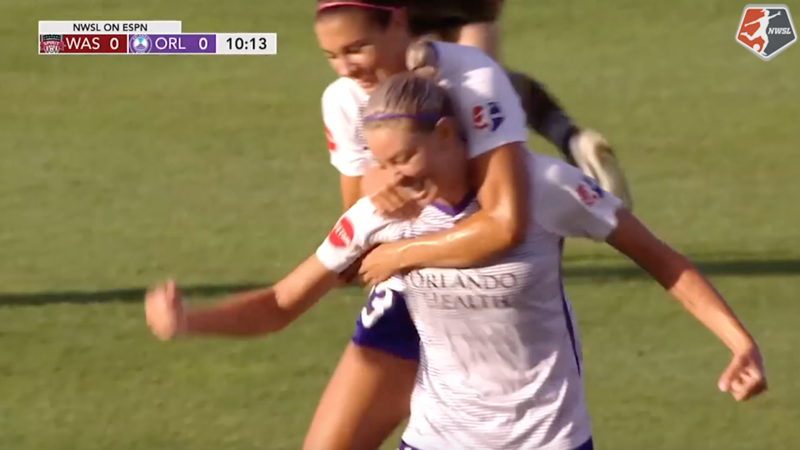 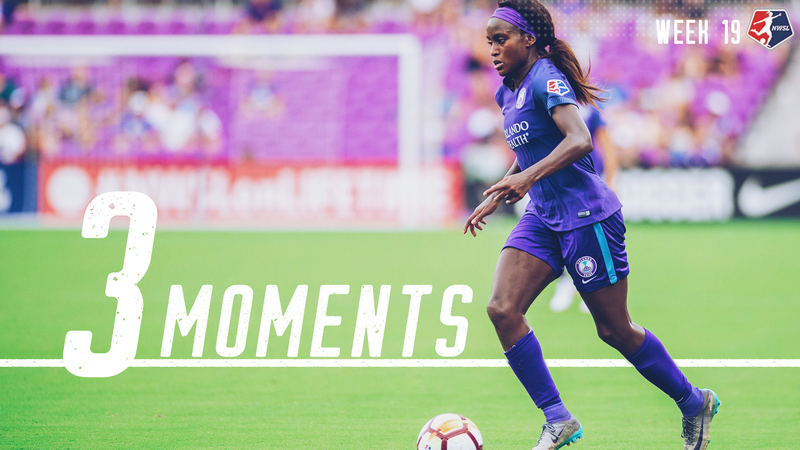 We take you inside the game with the sights and sounds from inside Orlando City Stadium and on the pitch for the match and celebration.